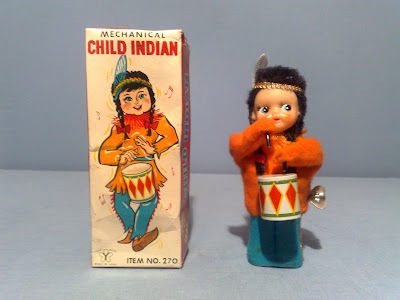 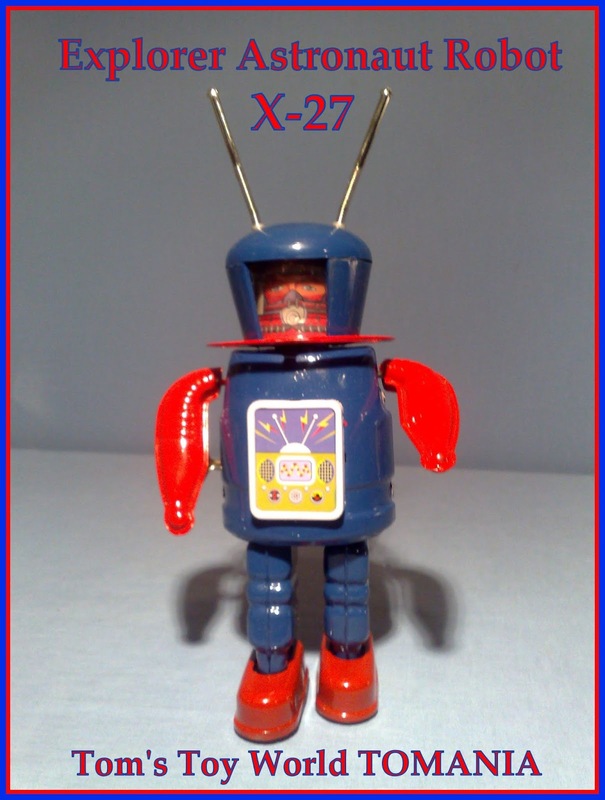 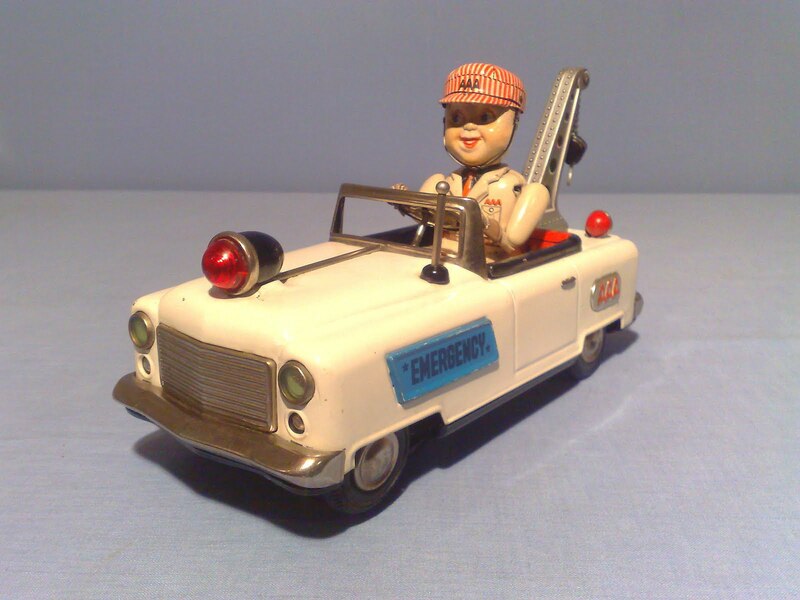 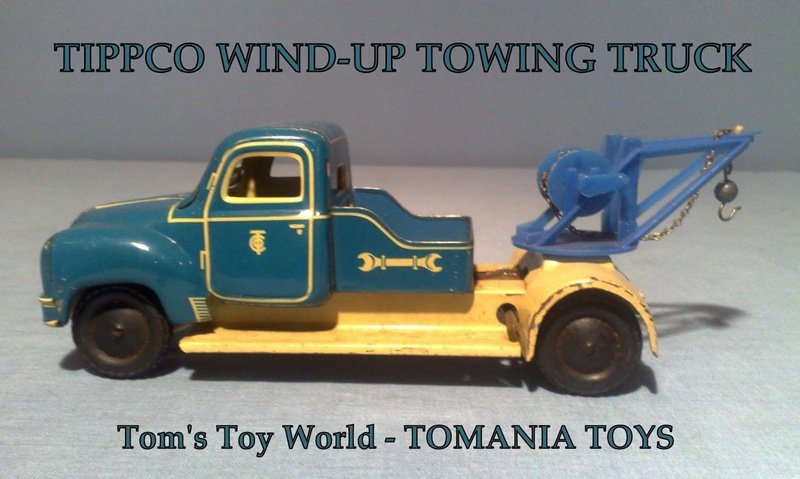 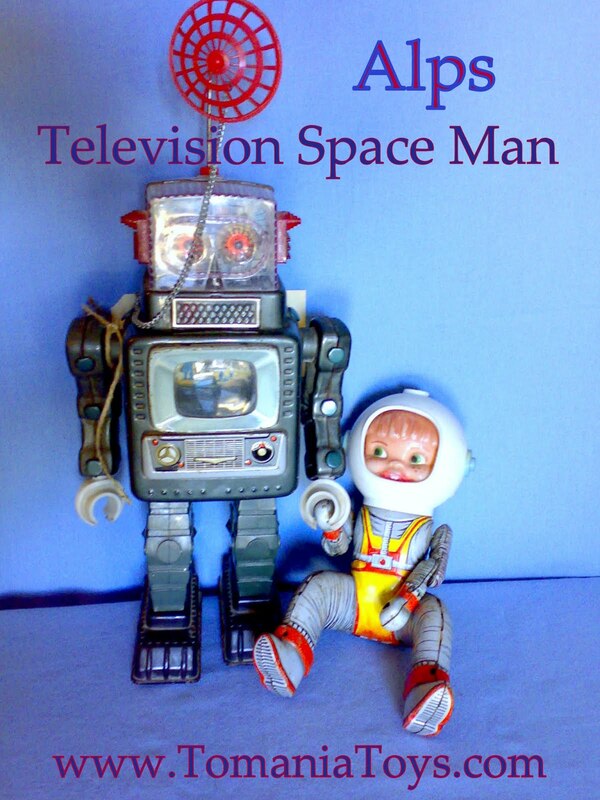 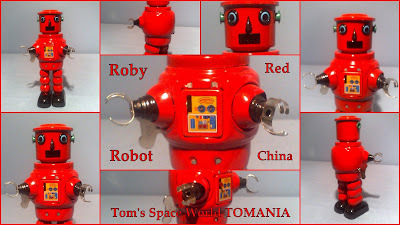 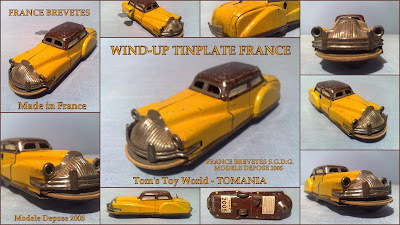 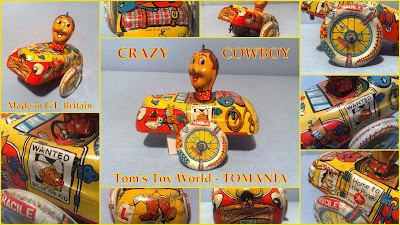 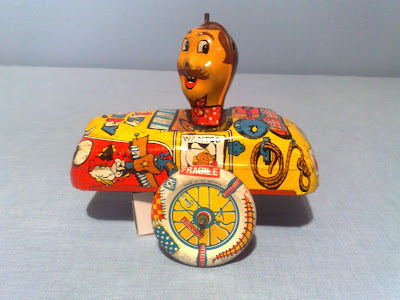 MY FAVOURITE WIND-UP TIN TOY! Jackie Coogan with Charlie Chaplin in the Movie: THE KID! 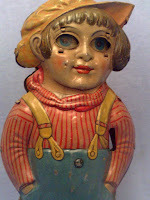 Walking and with these Heartbraking & lovely Moving Eyes! Many Heartly Thanks for this great Toy - I used it with care! 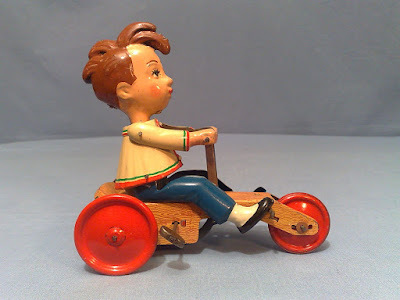 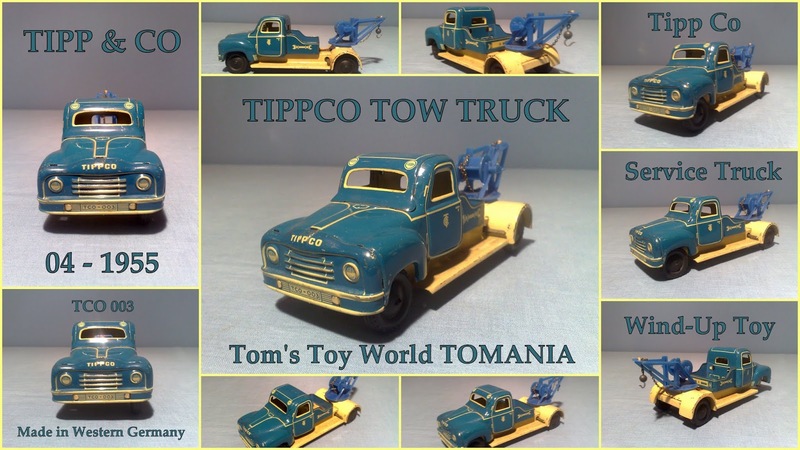 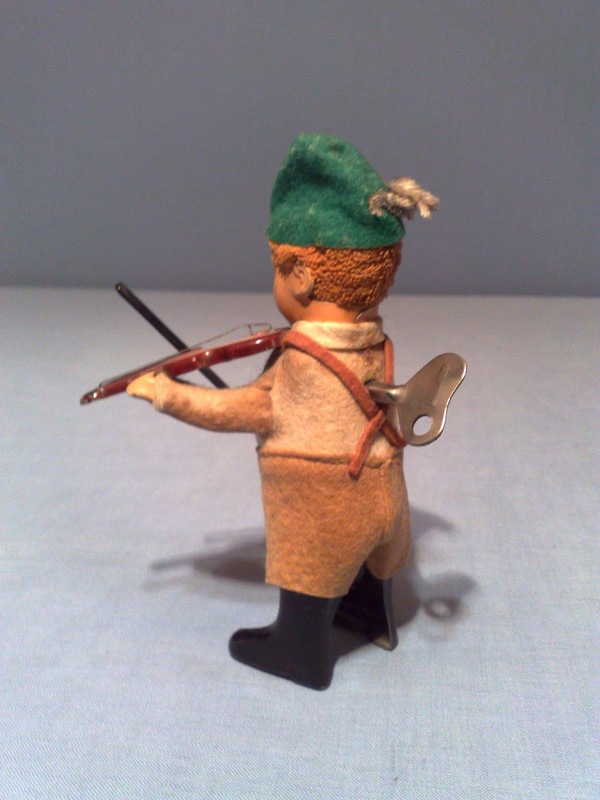 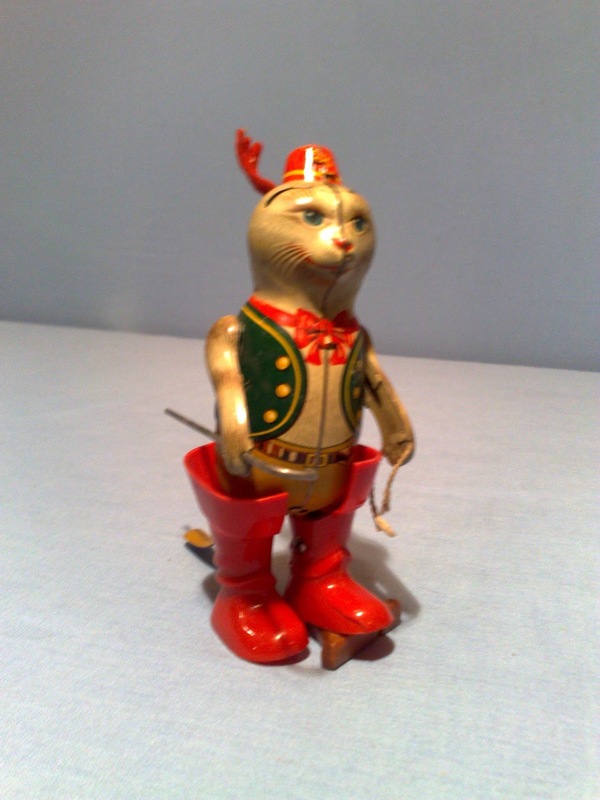 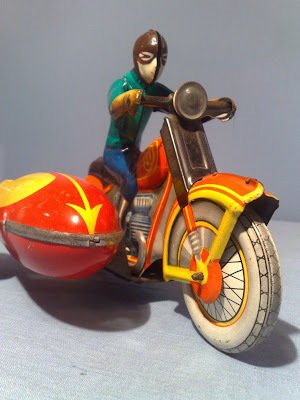 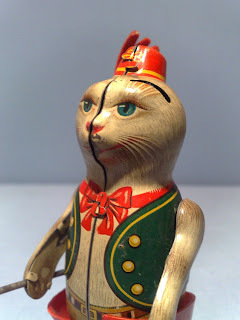 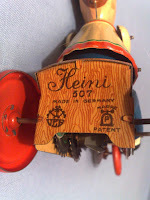 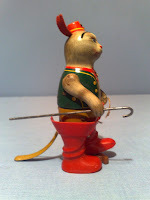 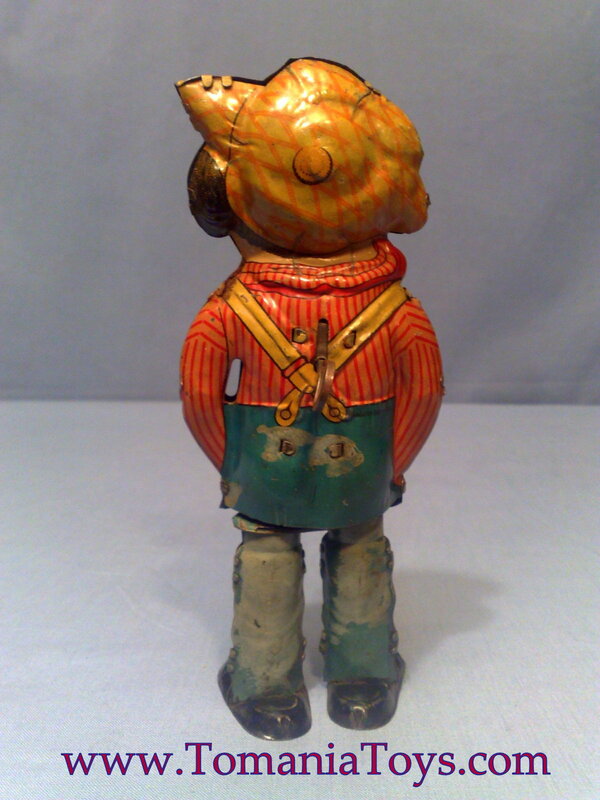 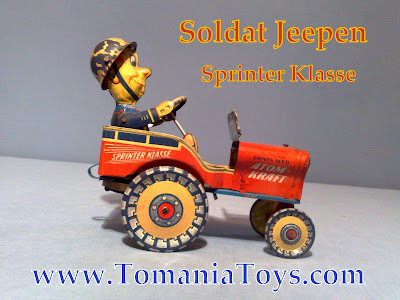 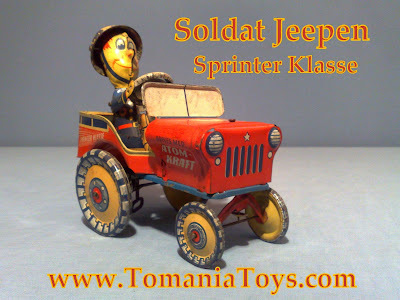 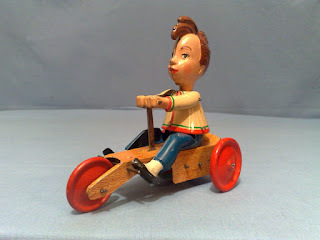 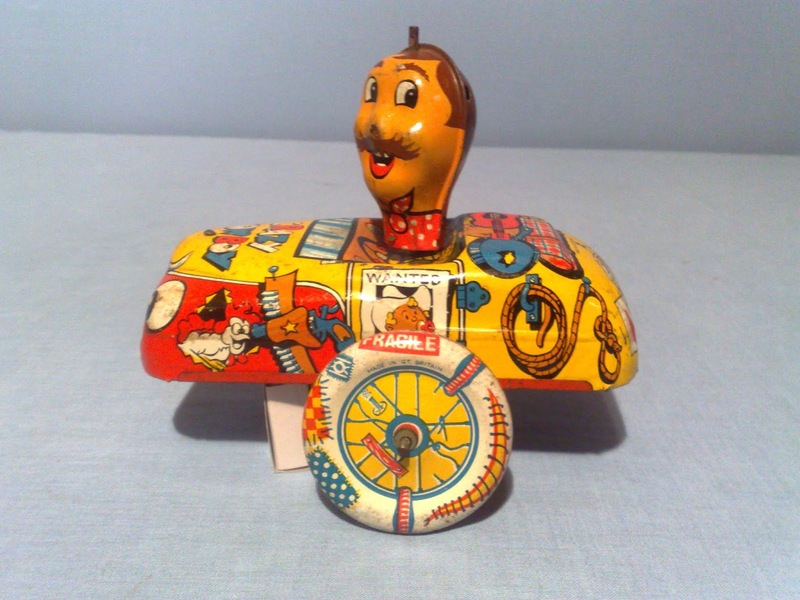 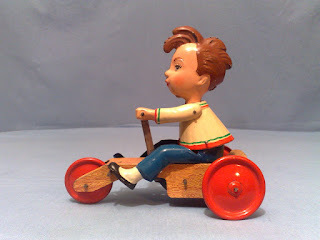 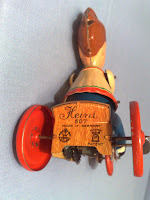 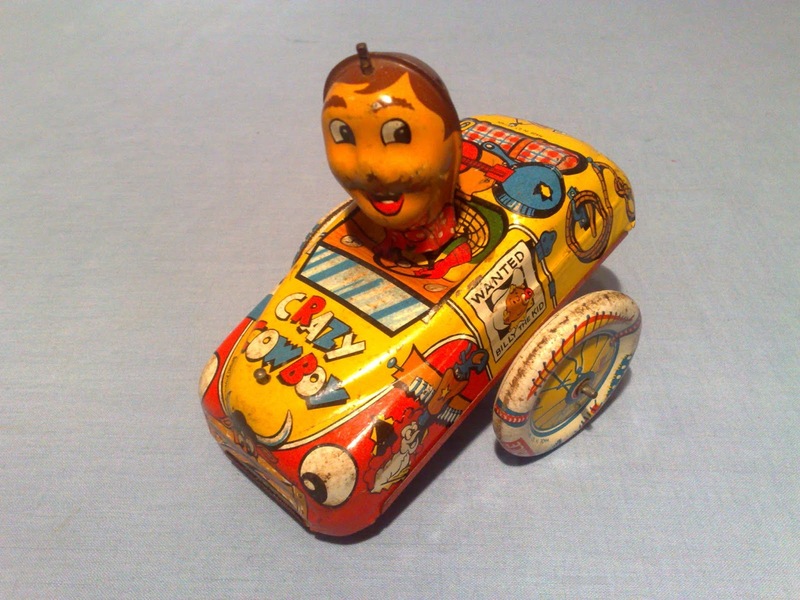 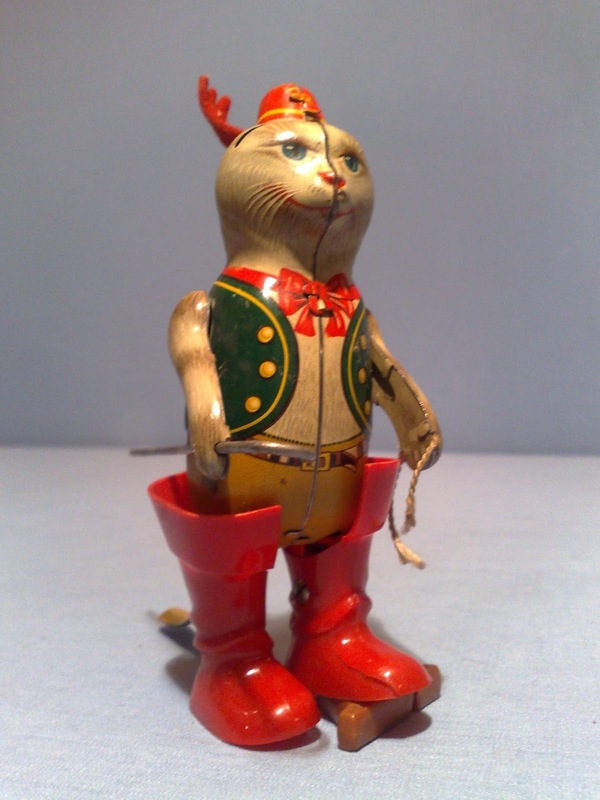 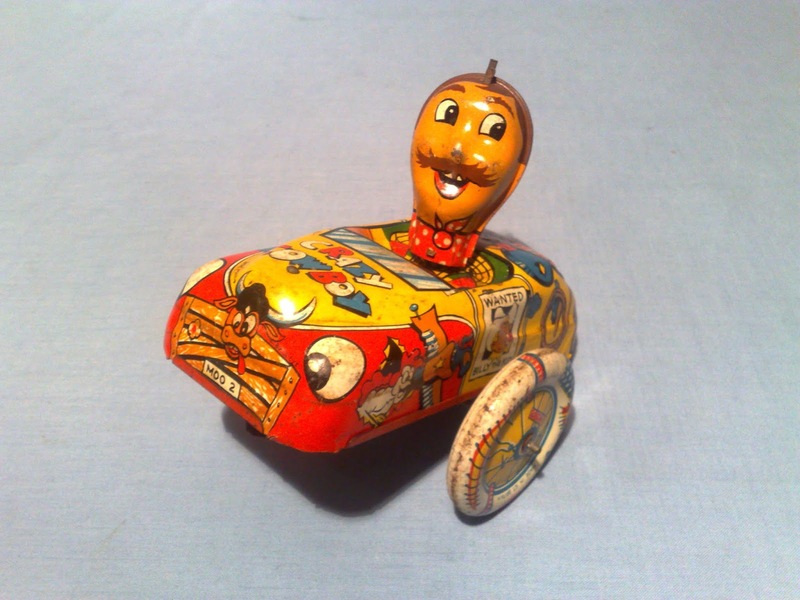 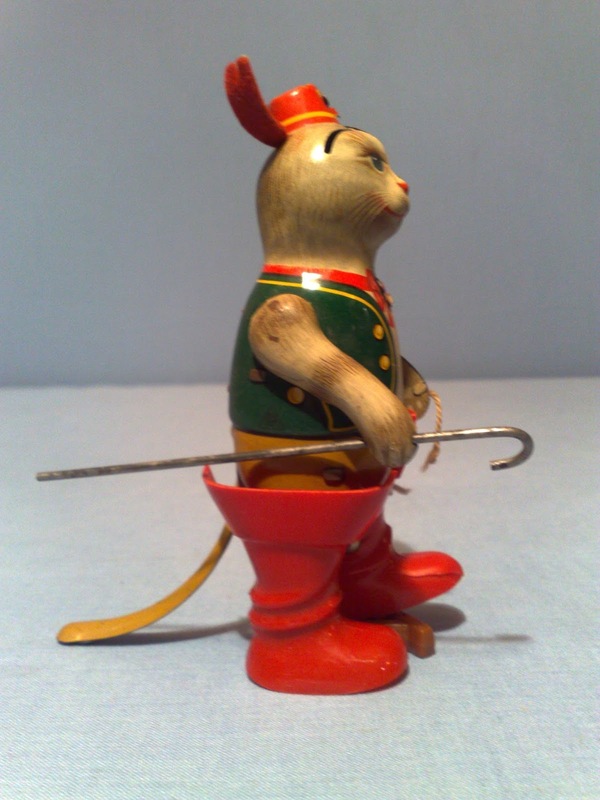 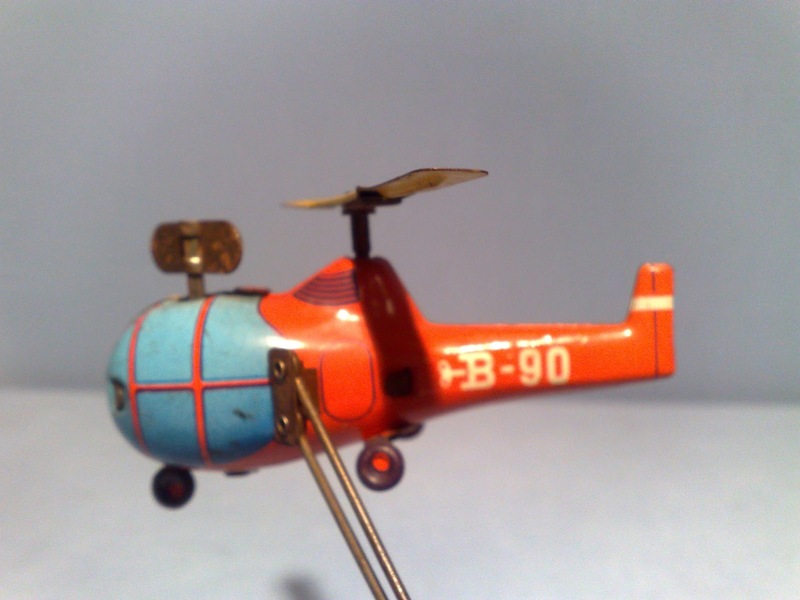 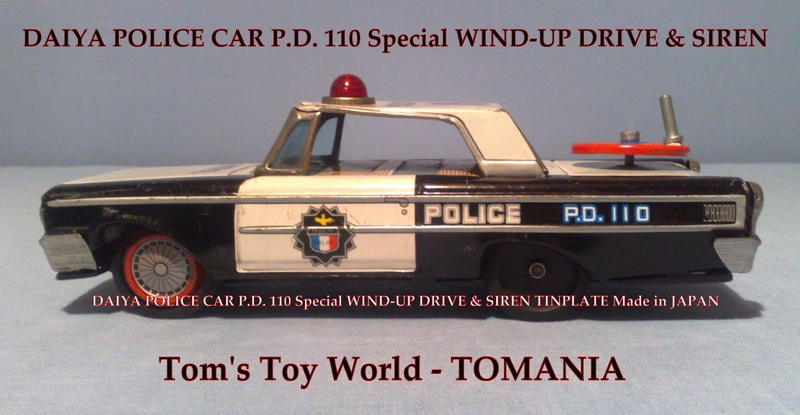 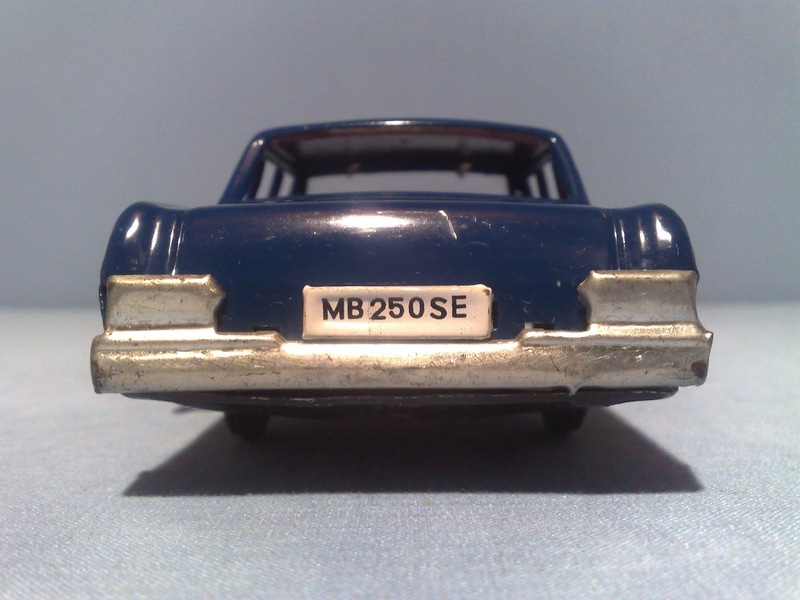 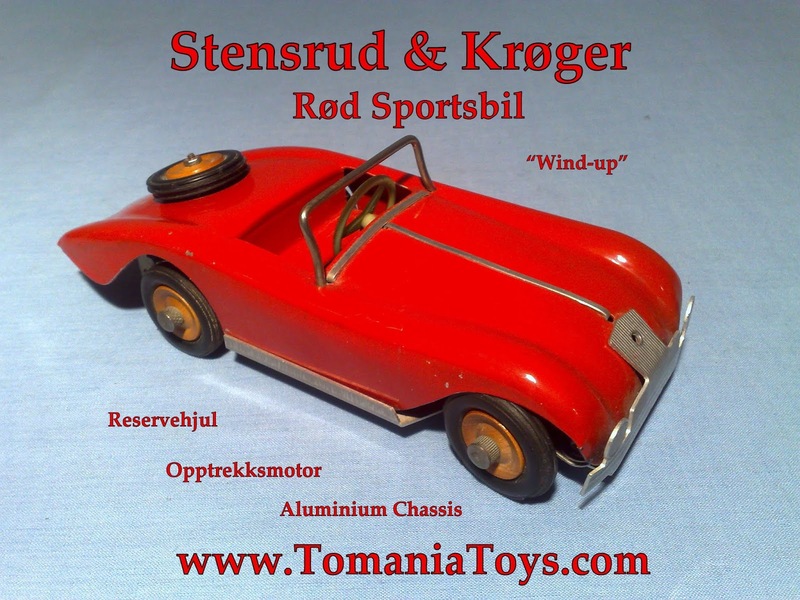 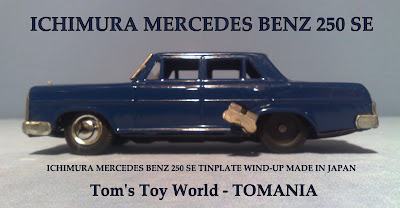 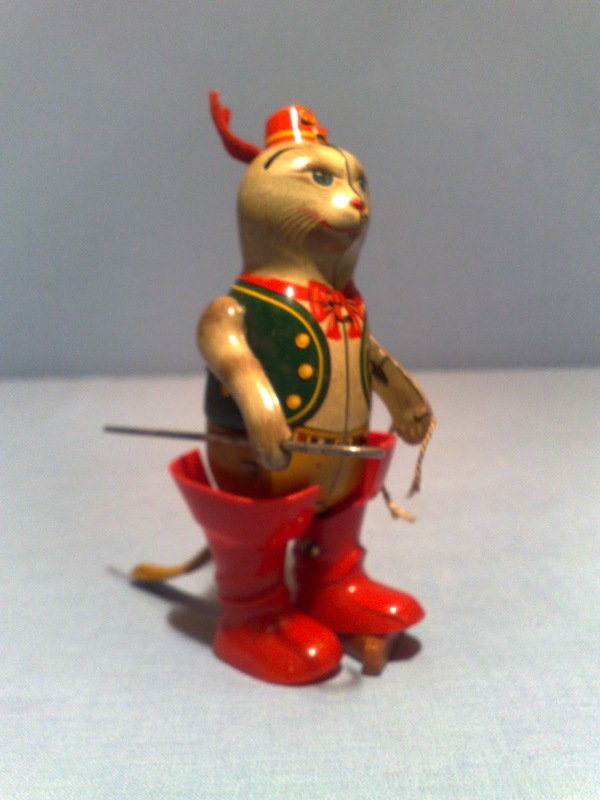 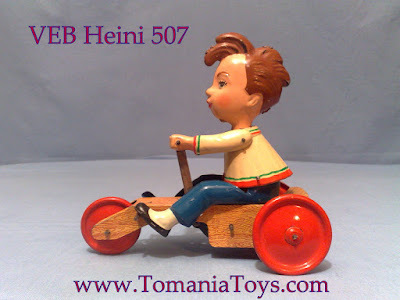 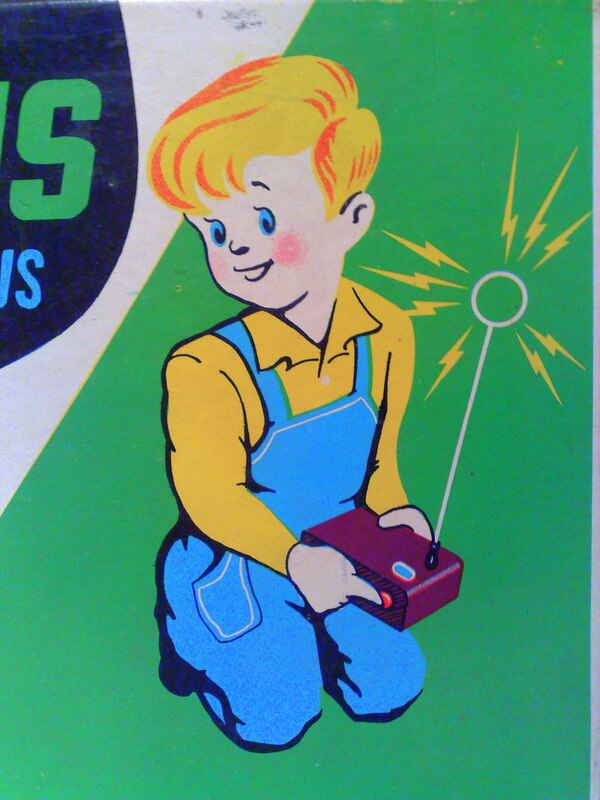 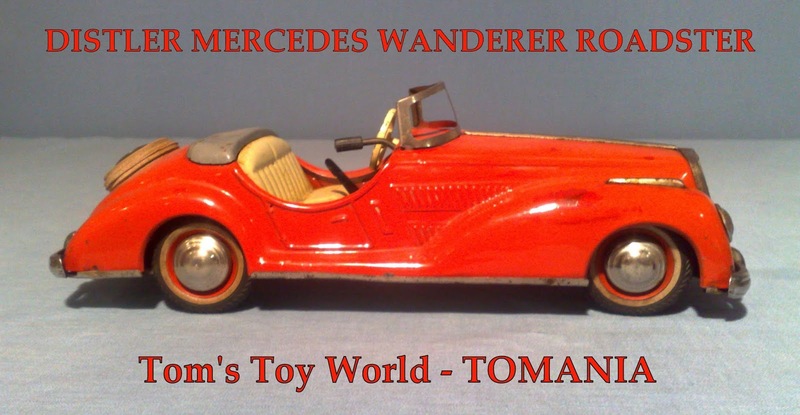 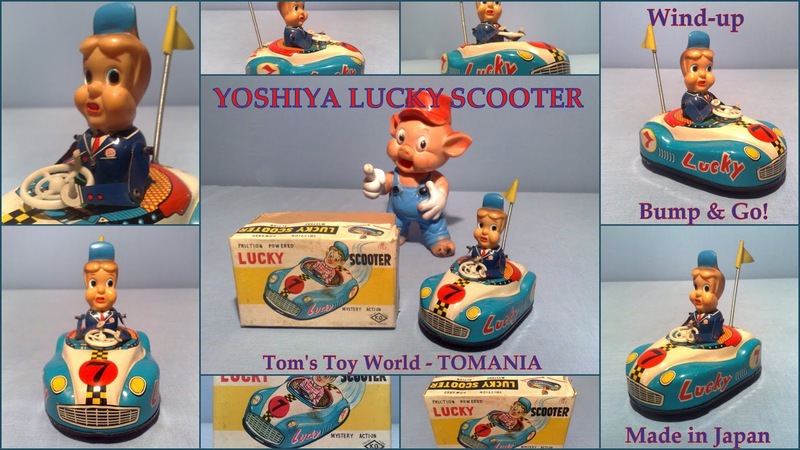 My First German Wind-up Tin Toy! 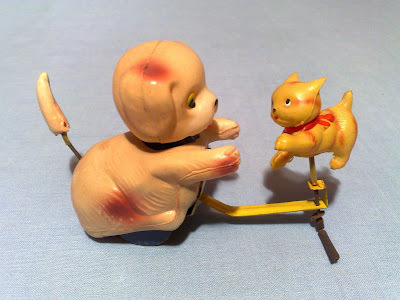 I had a lot of fun with this walking CAT! 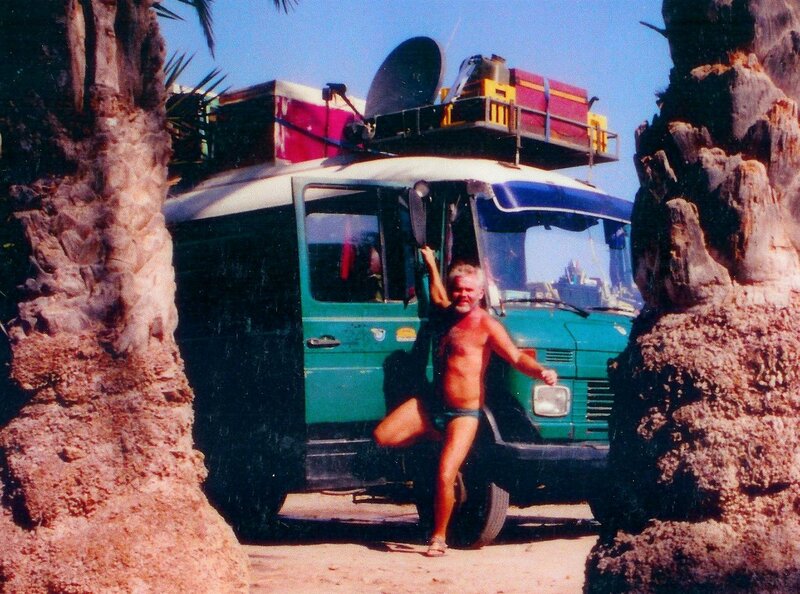 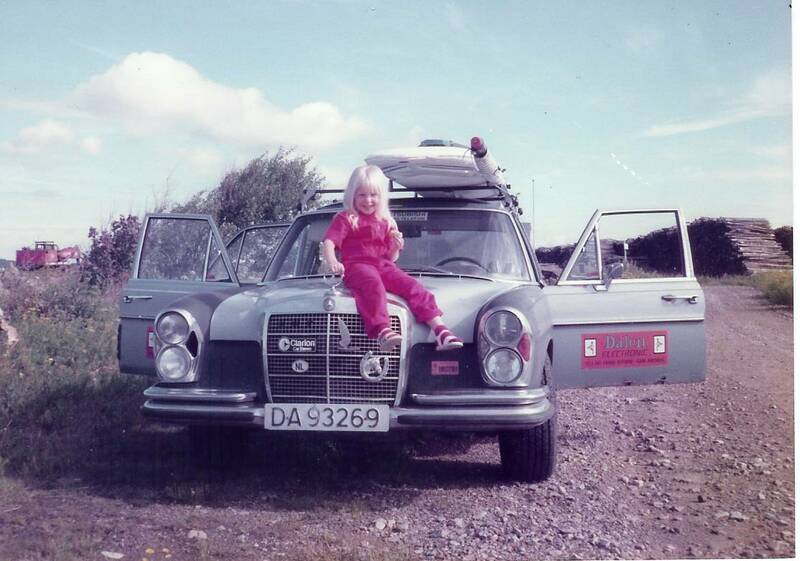 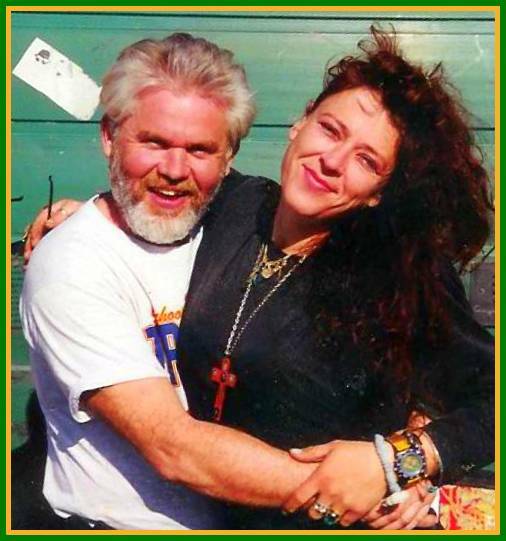 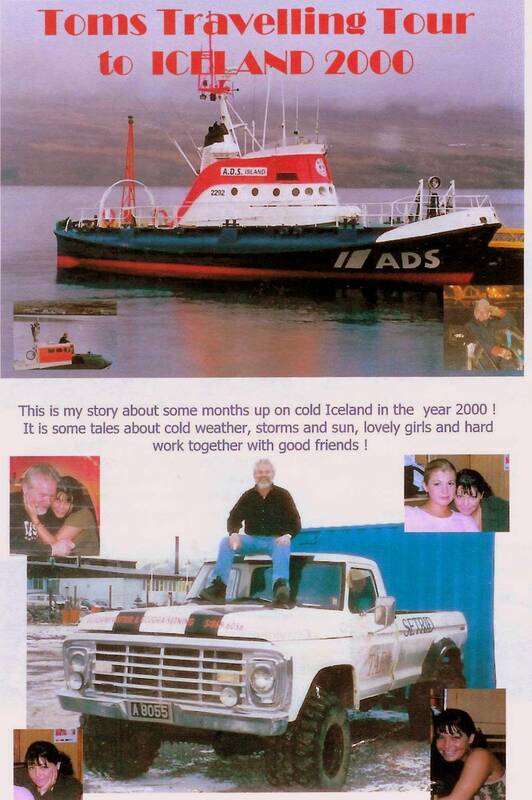 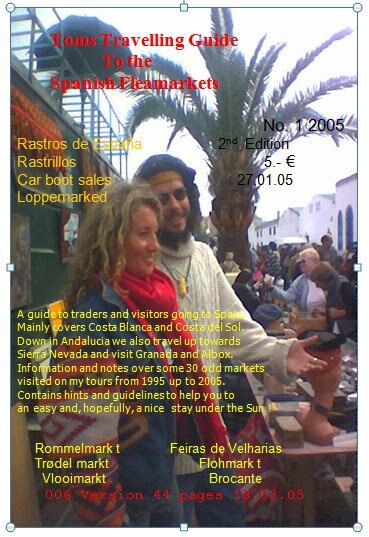 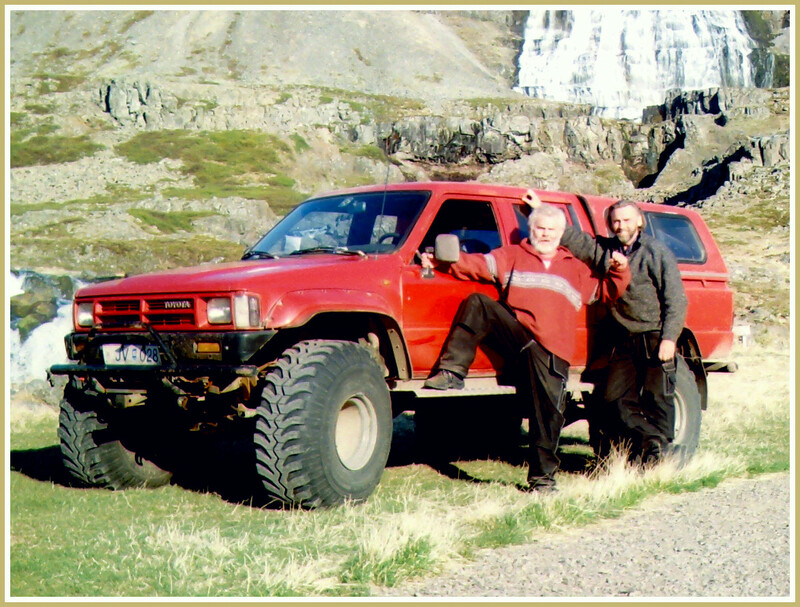 BIG Hugs & Thanks to My Mother Inger & Father Arne! 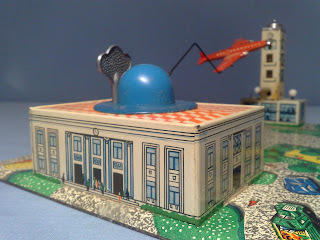 "Plane shoots out - springaction and cirkling around the Airport"
Makes it turn when hitting objects like table wall o.l. 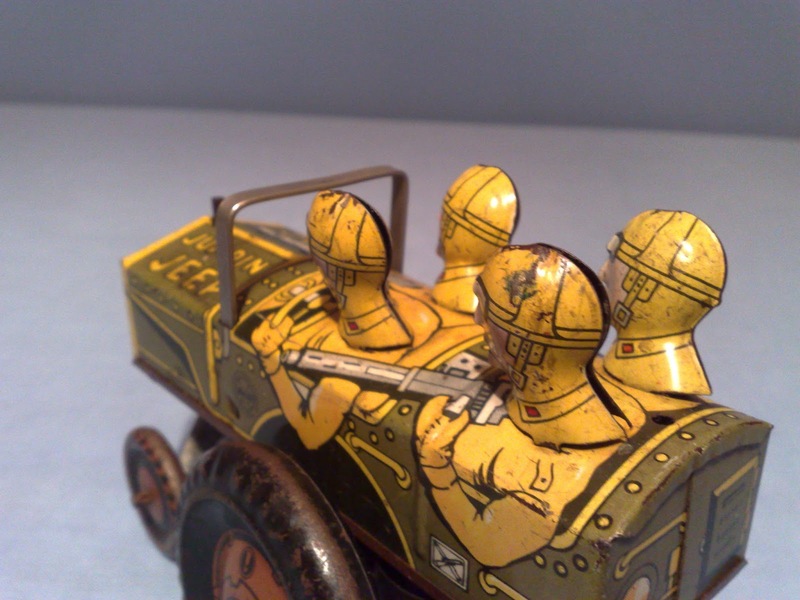 French Operation! Made in U.S.A. 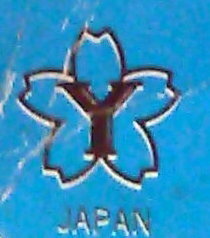 The United States of America New York. 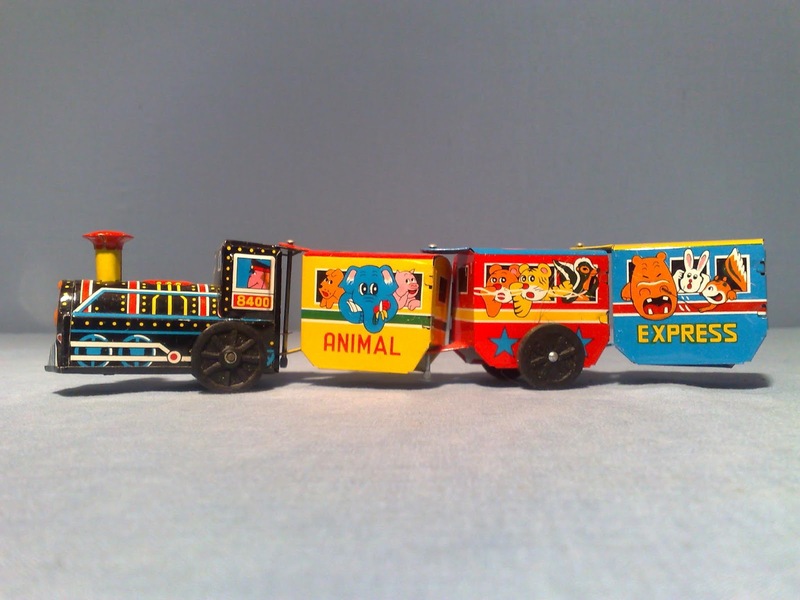 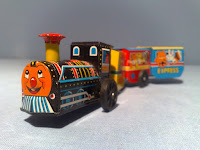 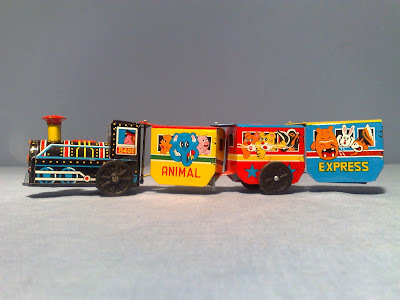 N.Y.
A very Happy & Cute Little Tin Toy Train! 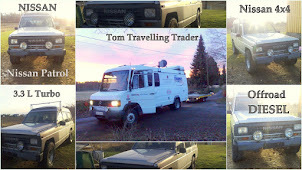 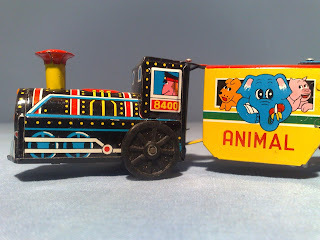 Dog, Ox, Clown, Teddy Bear & Little Piggy as Passengers! 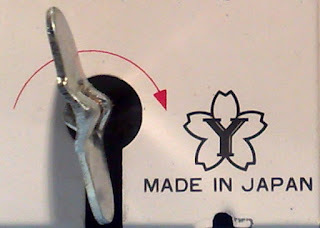 Made in U.S. 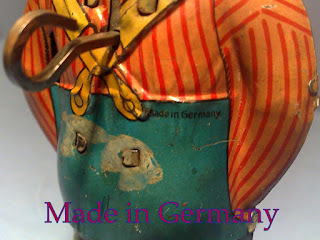 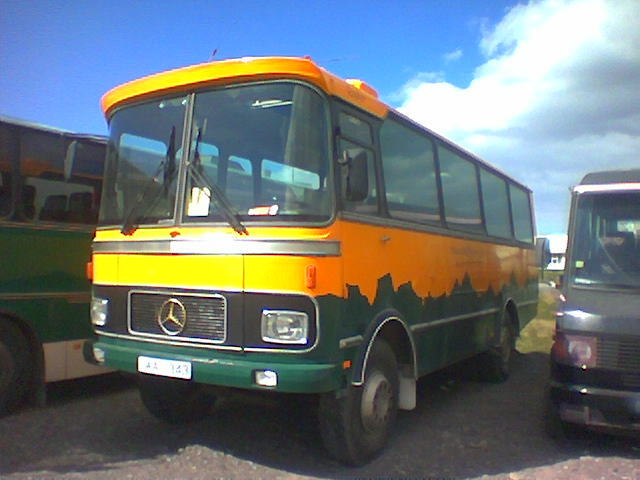 Zone - Germany - D.R.G.M. 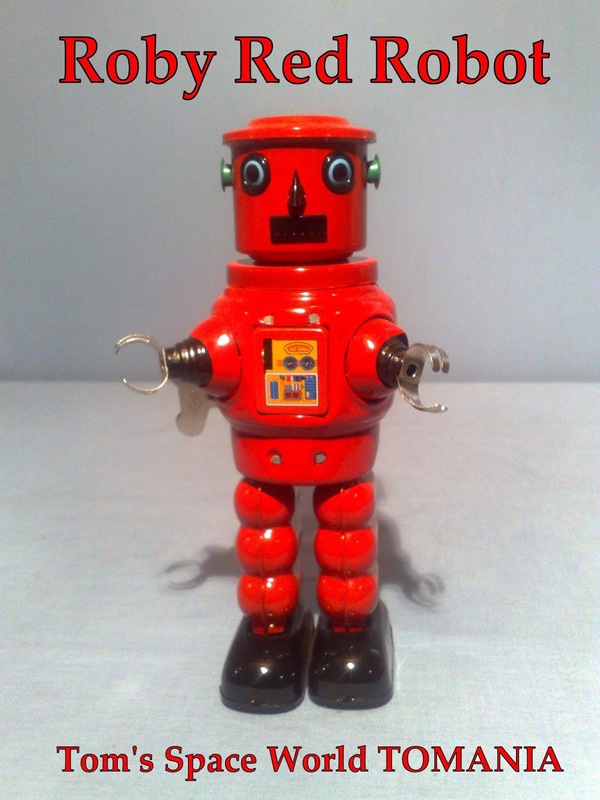 - D.R.R. 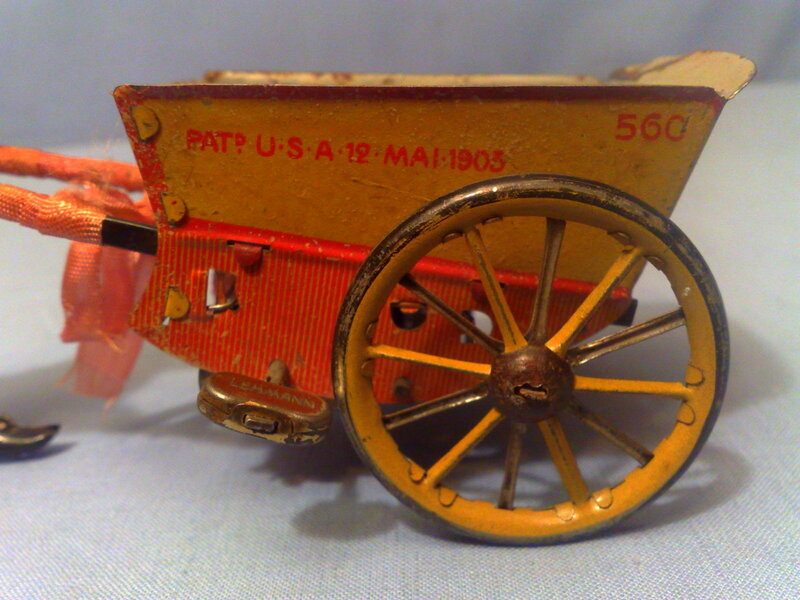 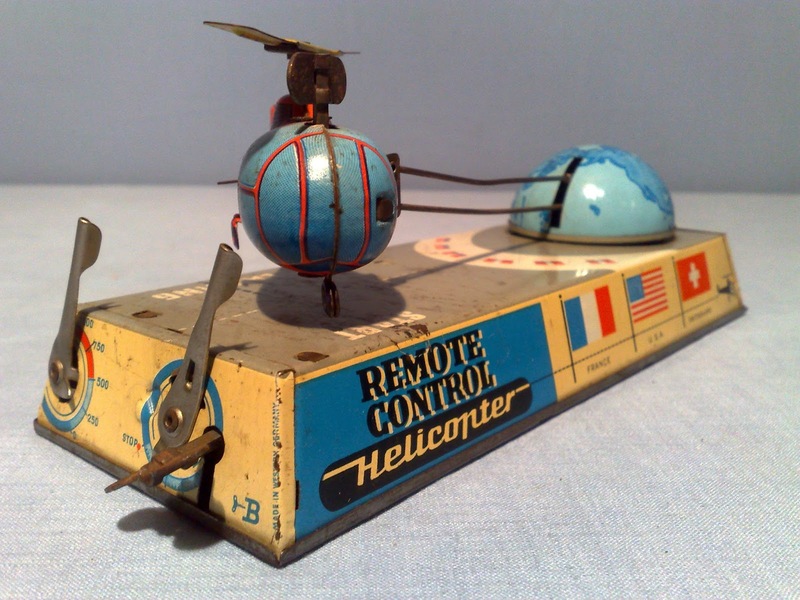 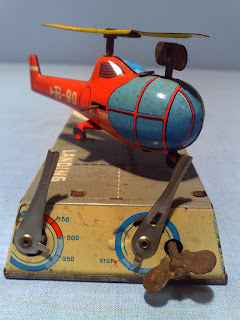 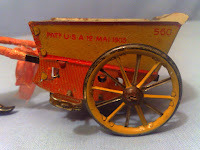 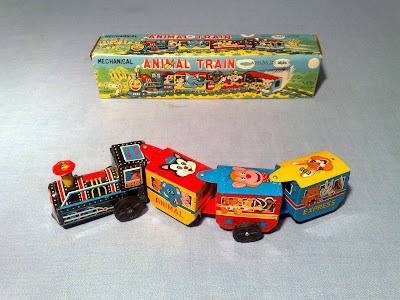 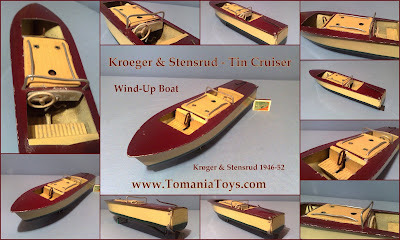 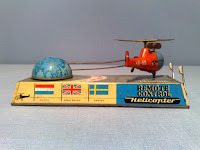 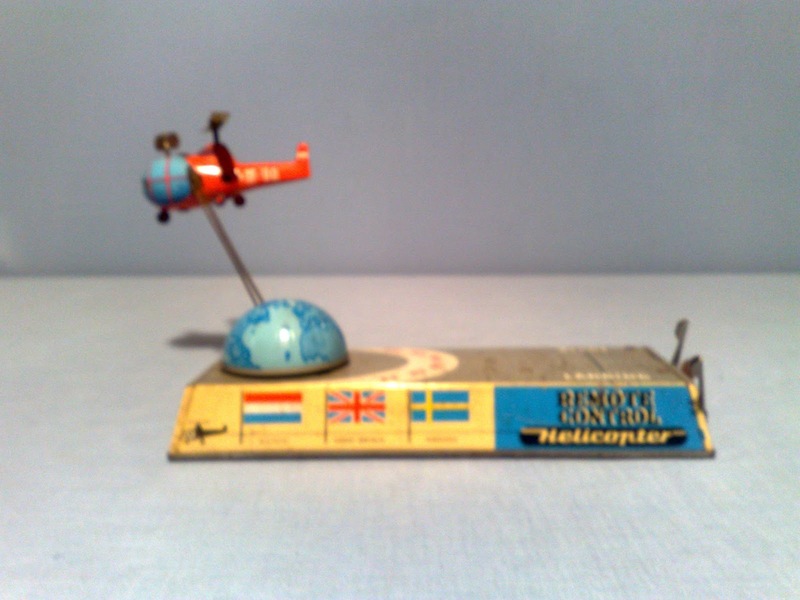 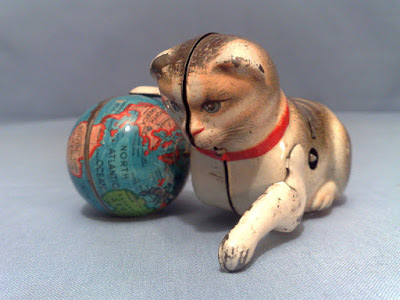 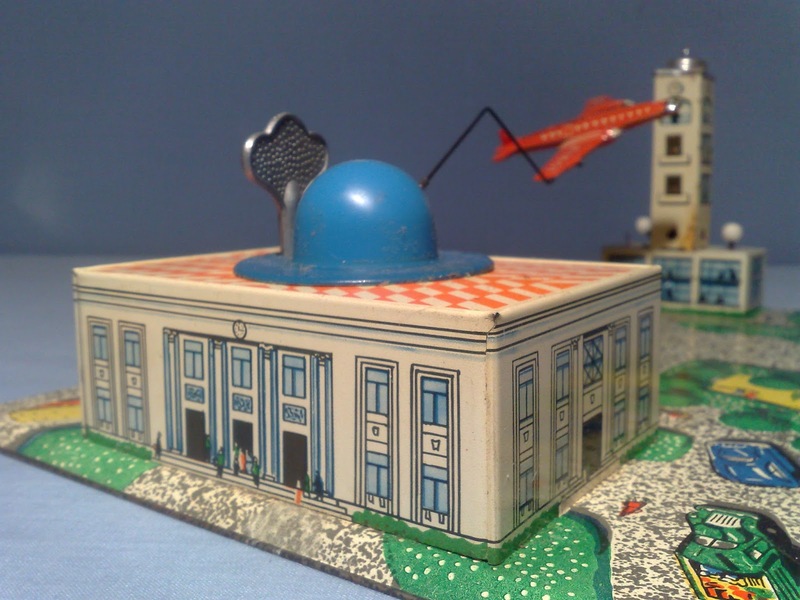 Wind-Up Tin Toy in original box! 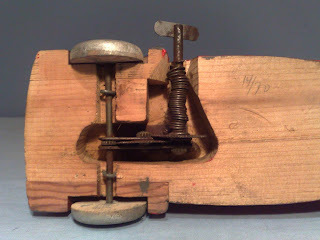 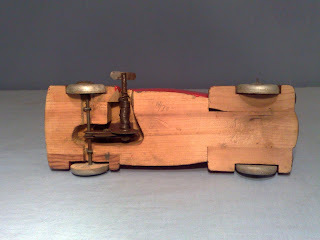 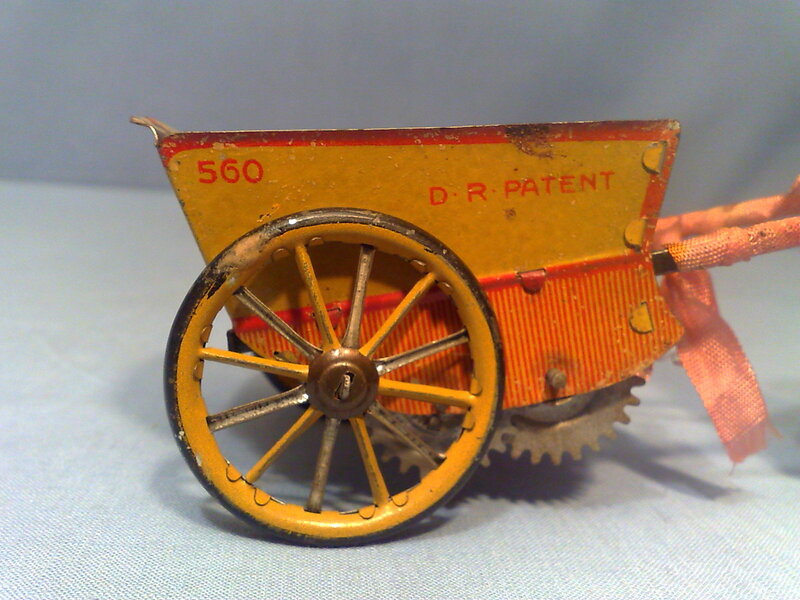 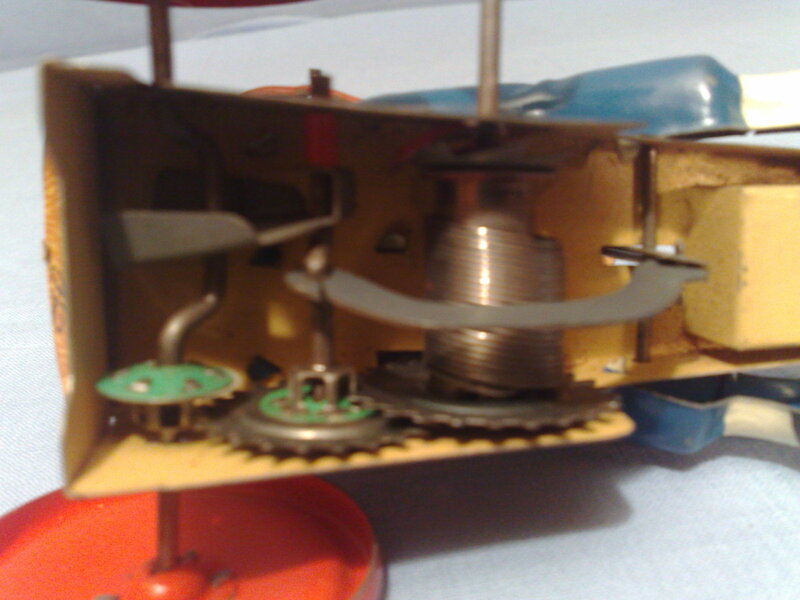 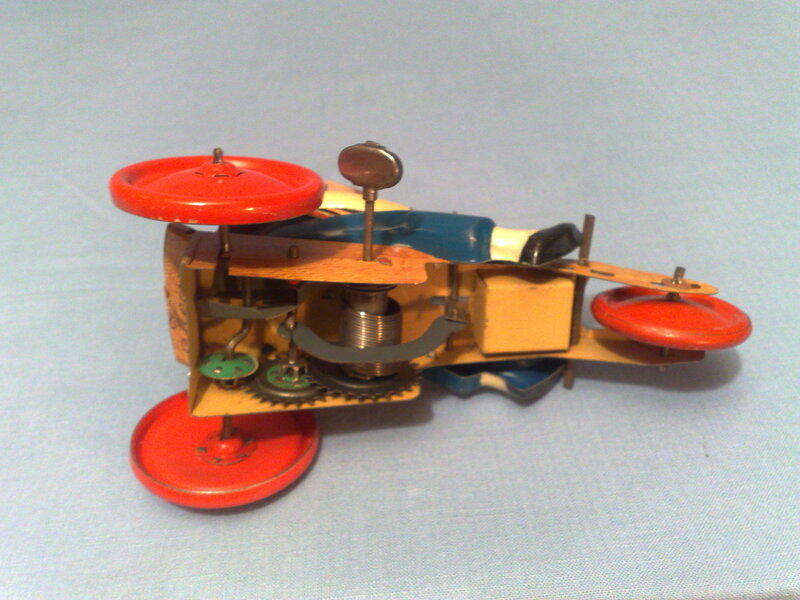 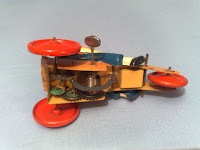 Also named as a "Rocking Donkey"
Old & Fabulous Wind-up Mechanism! 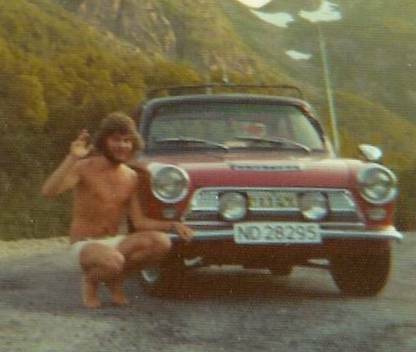 Made in Sweden or Norway? 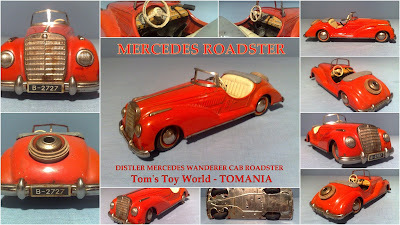 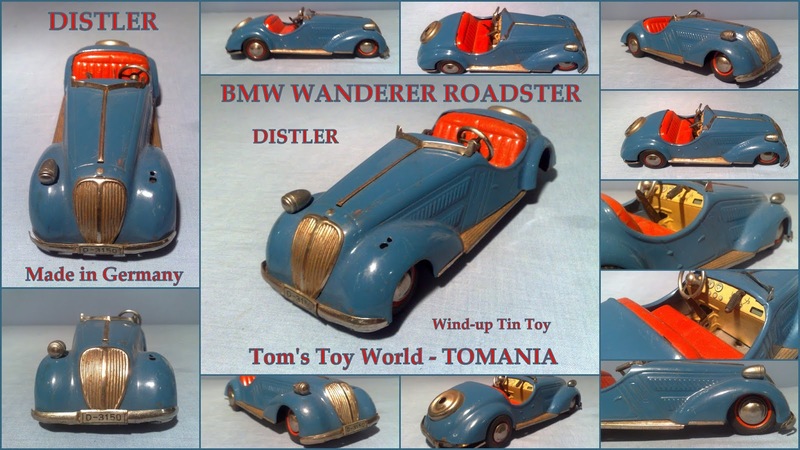 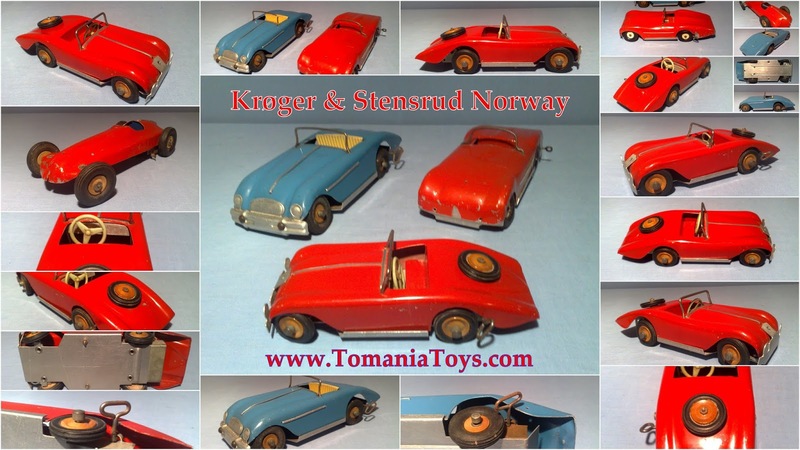 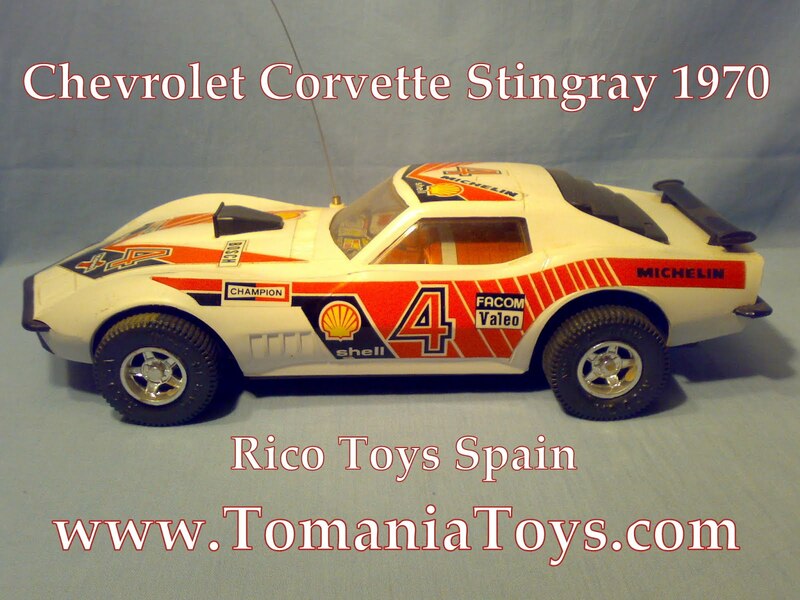 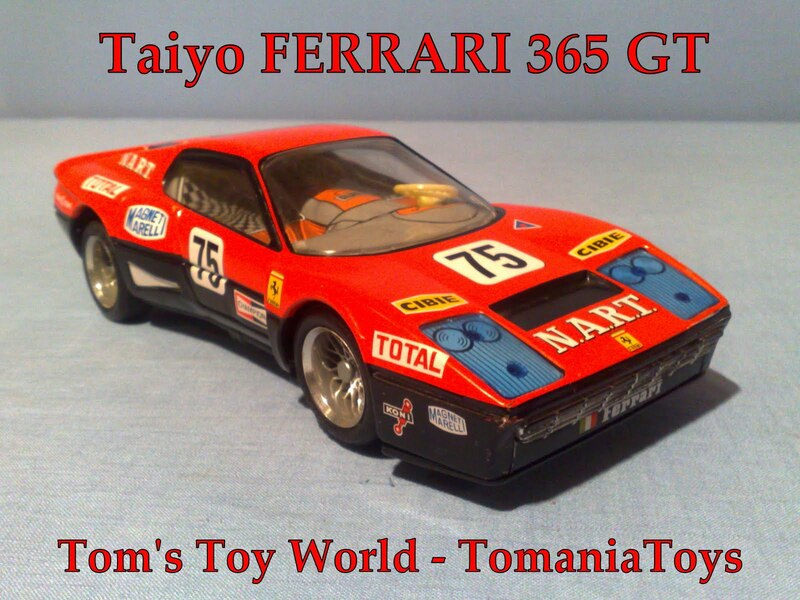 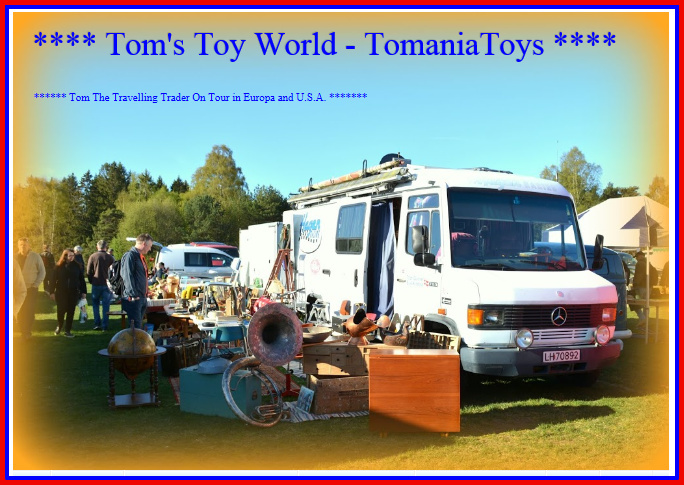 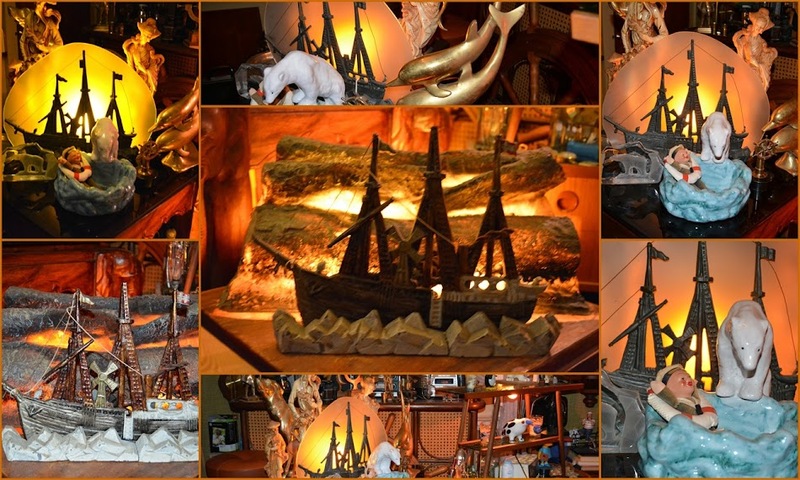 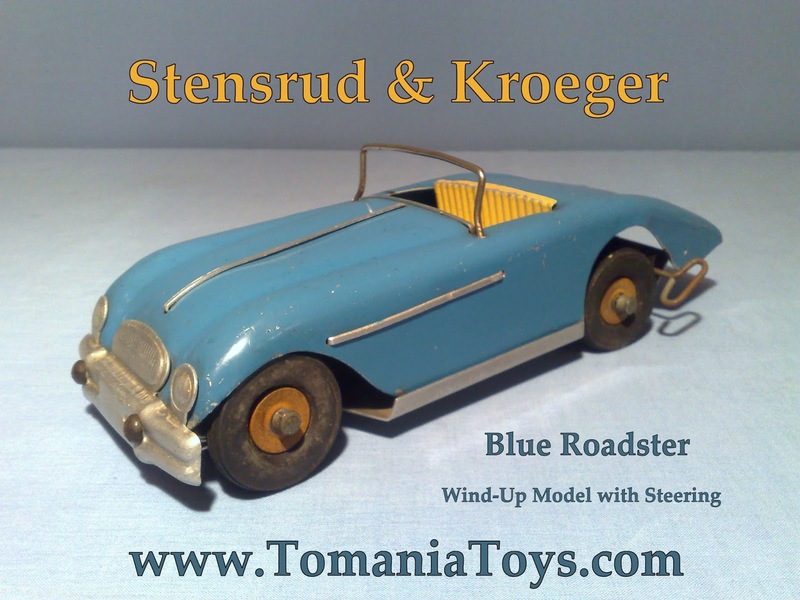 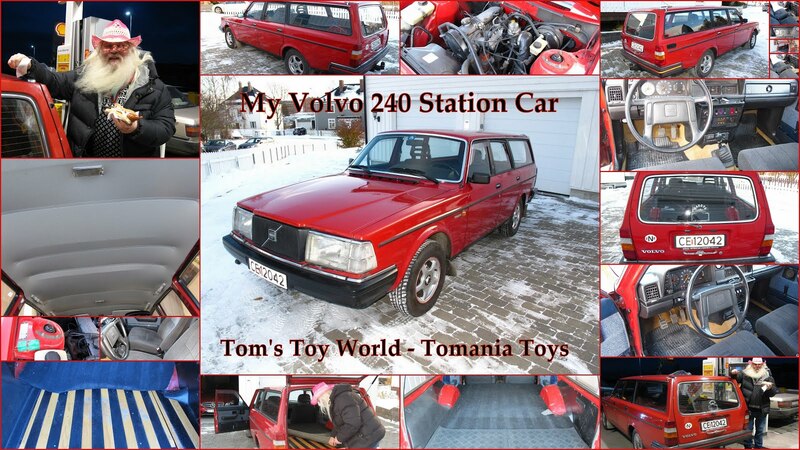 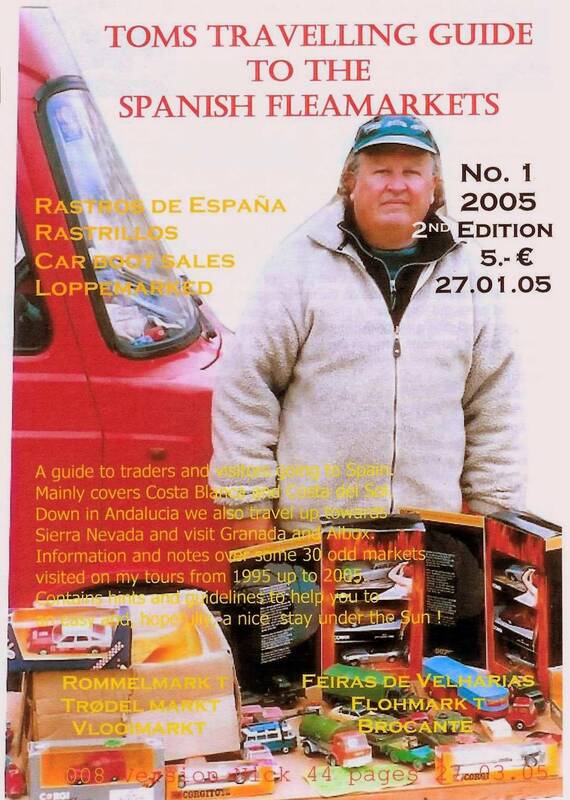 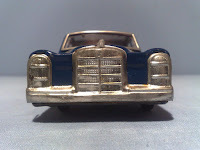 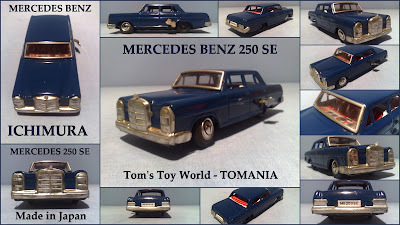 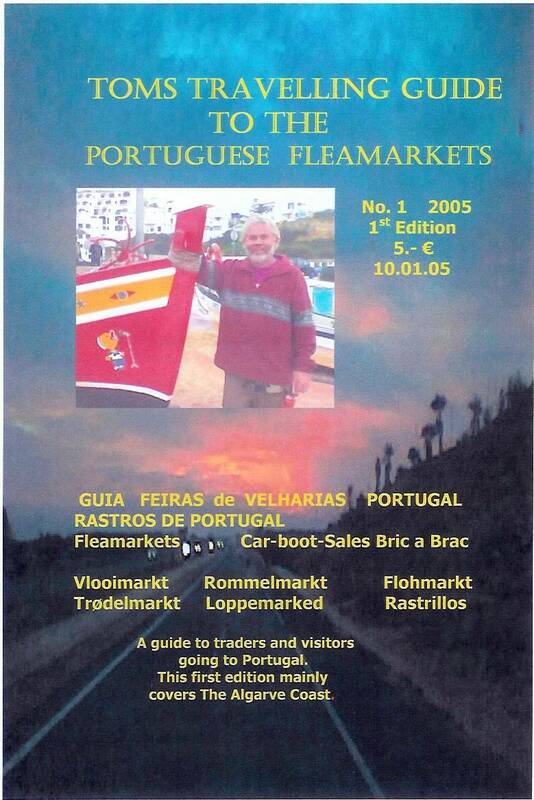 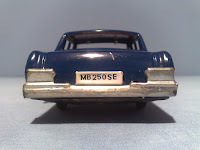 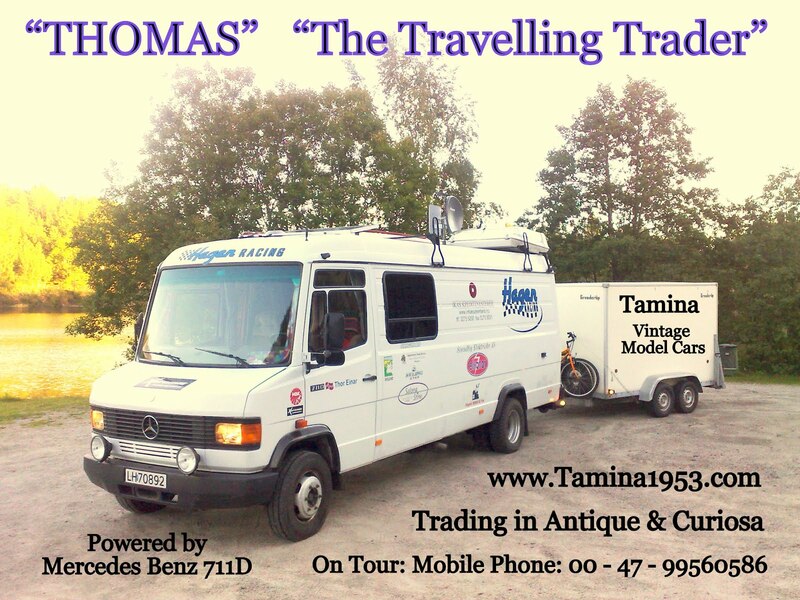 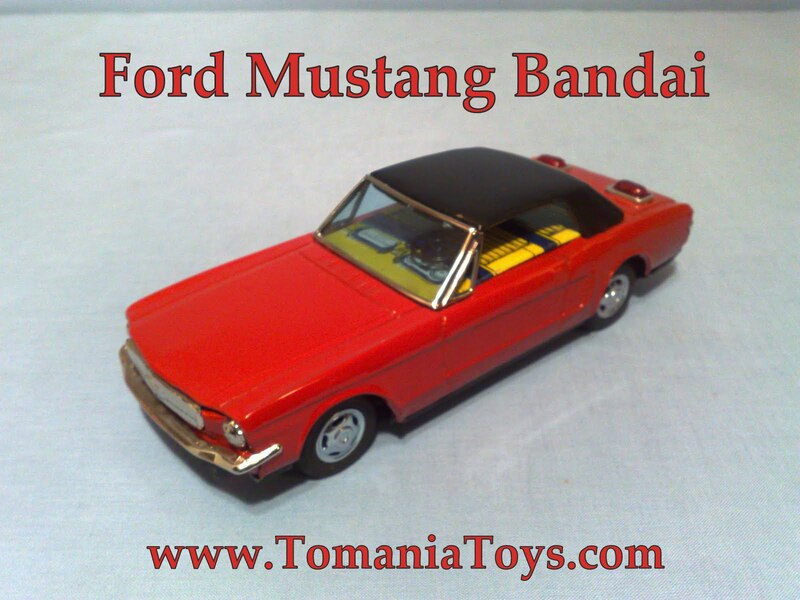 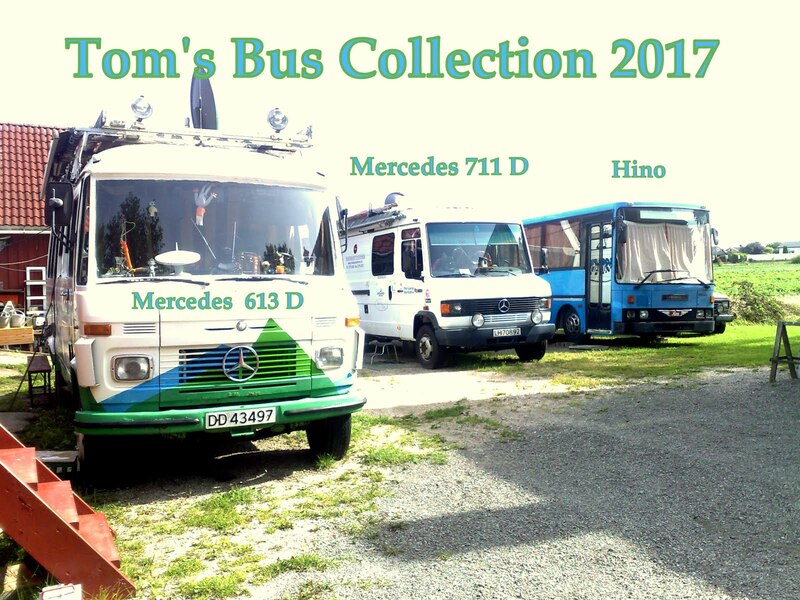 + MODEL CARS IN COLLECTION! 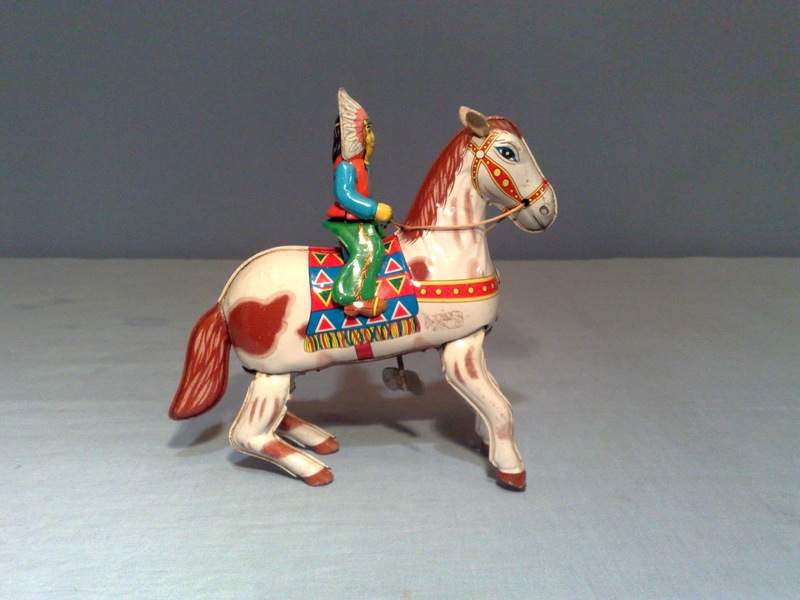 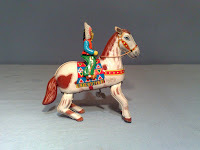 Lovely Lithographed Rider & Horse! 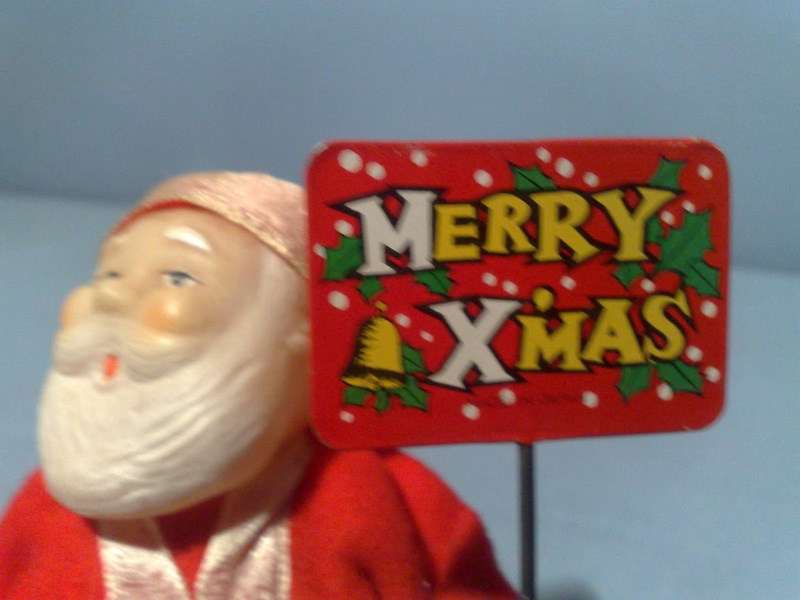 BIG Thanks to my Family in Sweden! 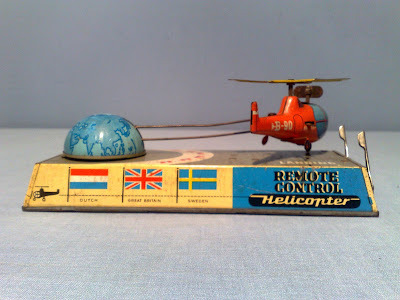 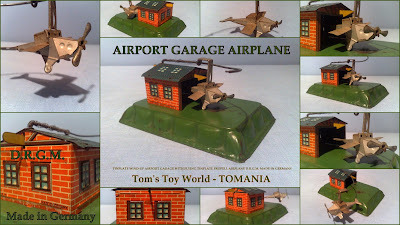 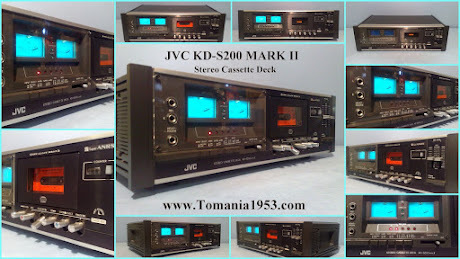 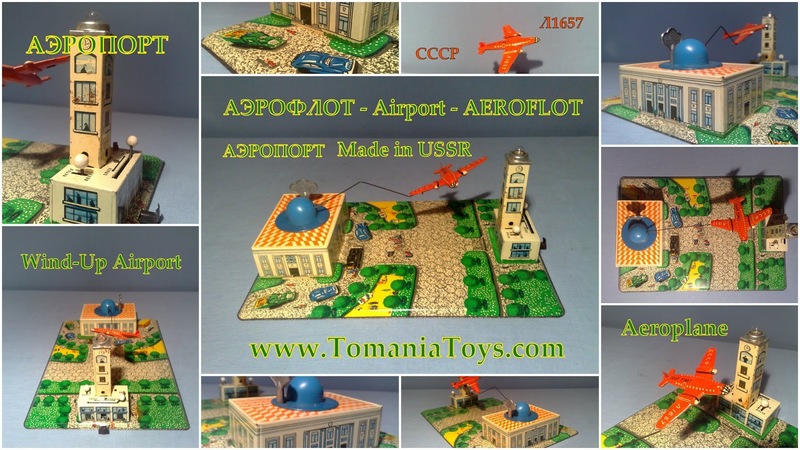 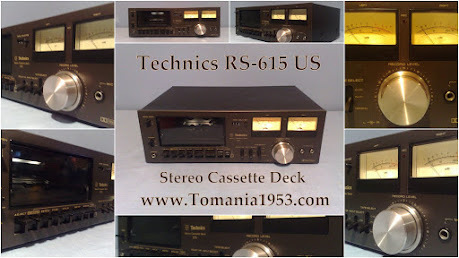 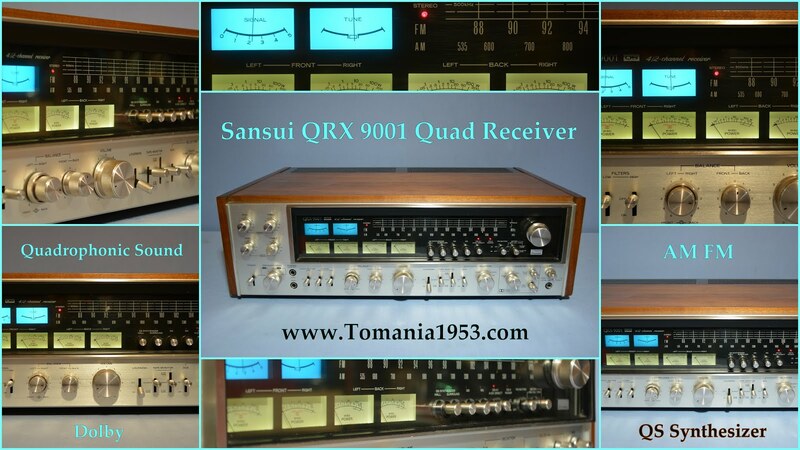 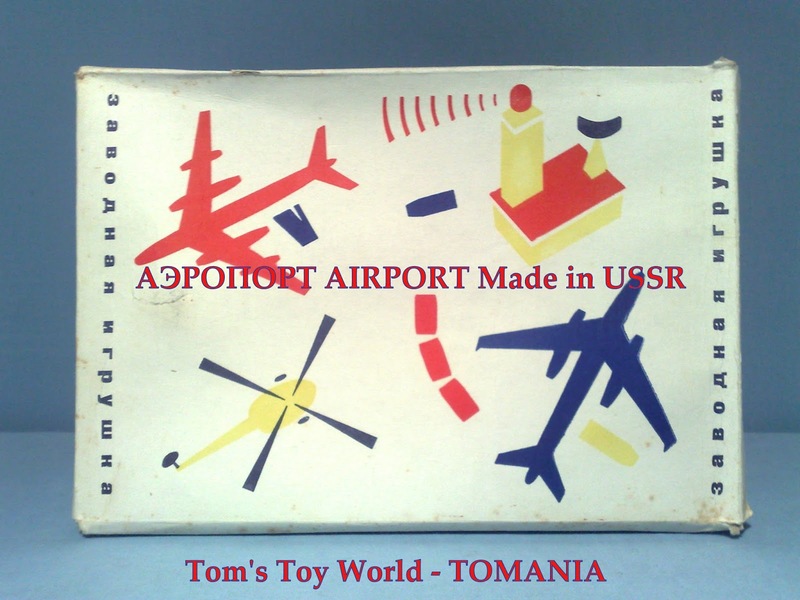 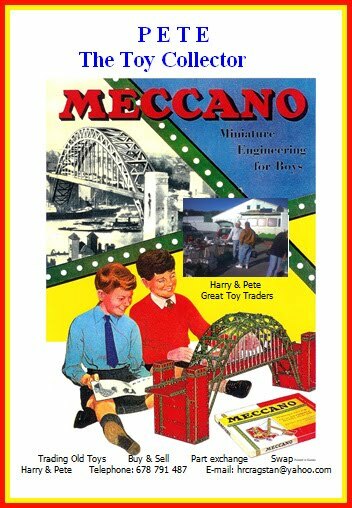 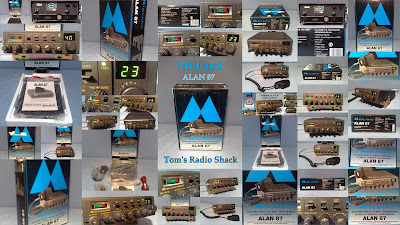 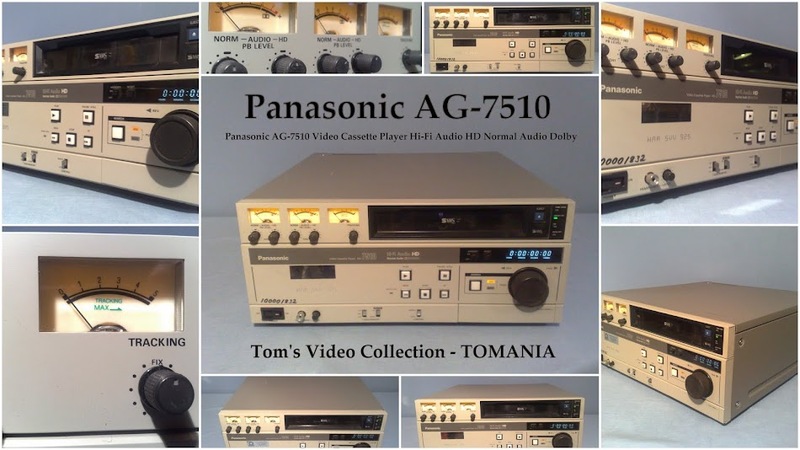 A Great Toy for me as 7 year old boy! 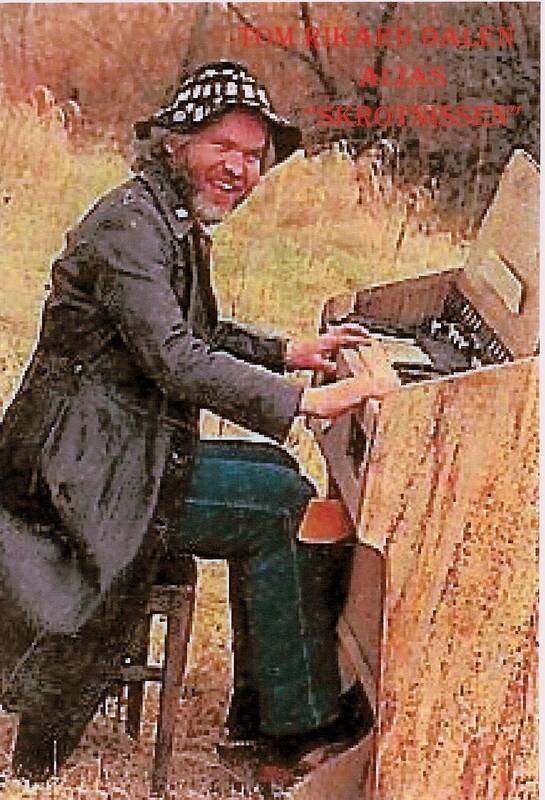 Made Me Very Happy! 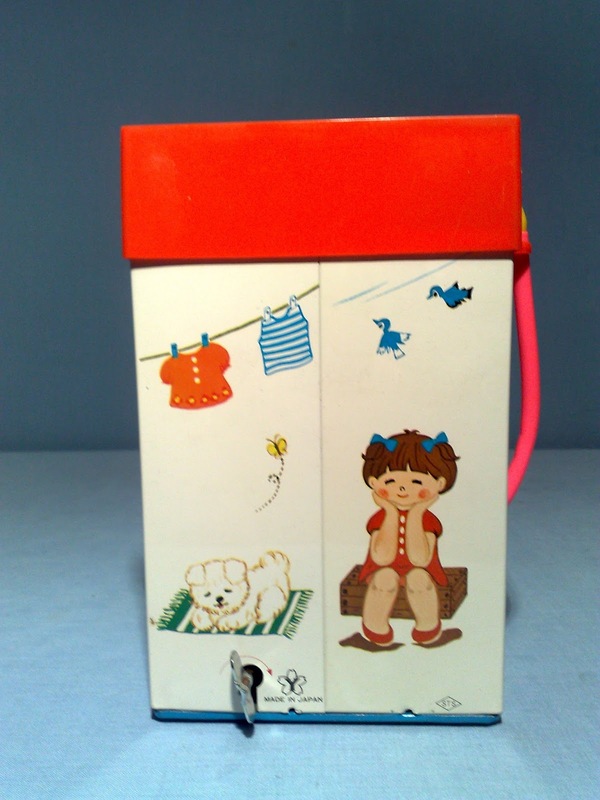 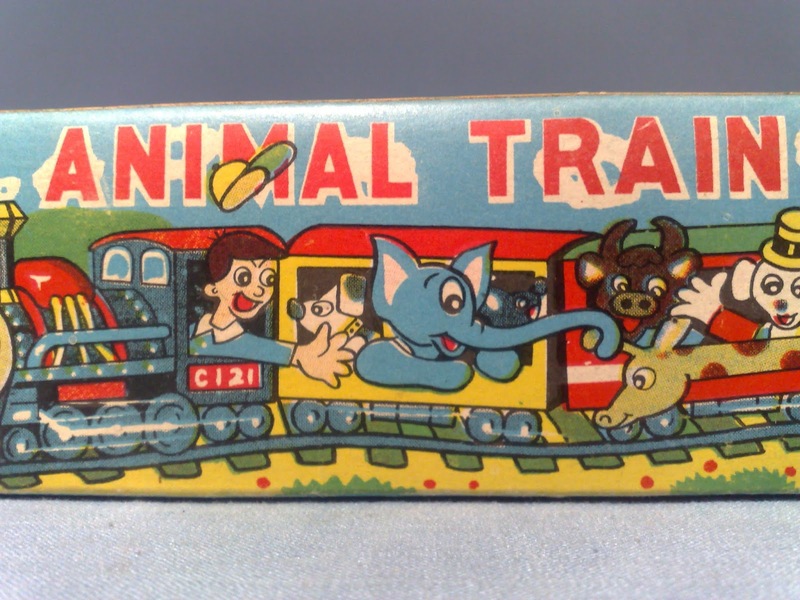 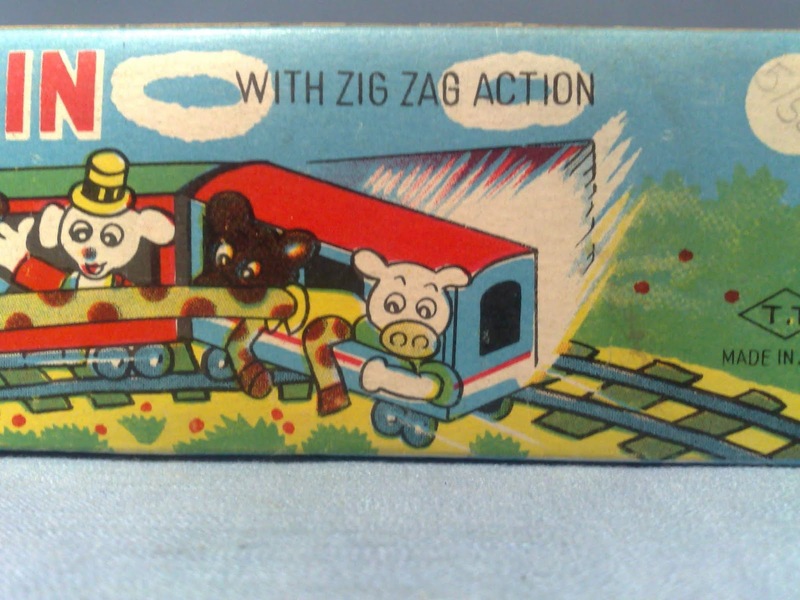 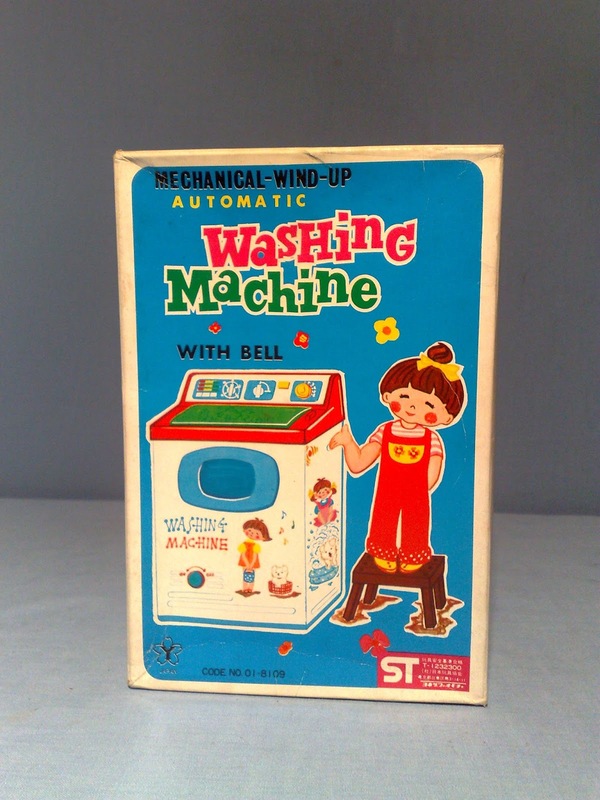 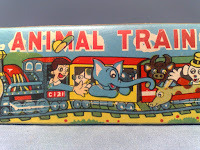 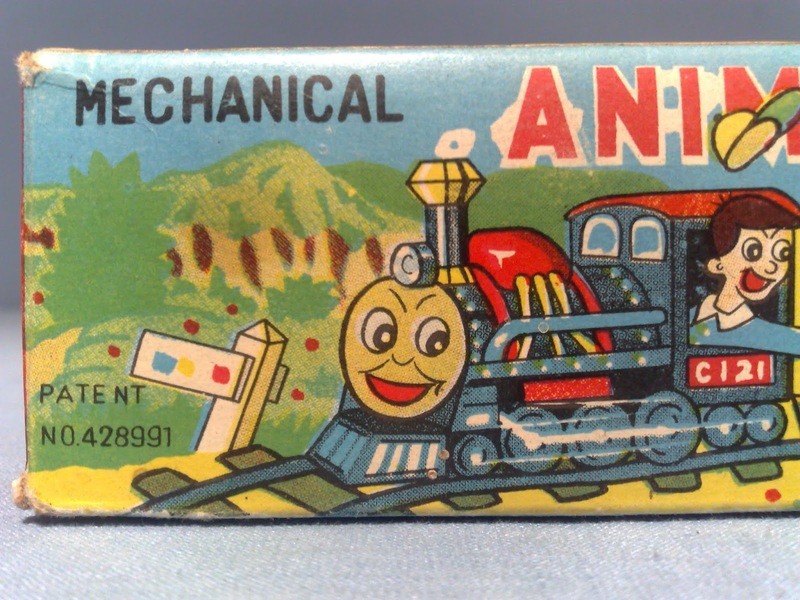 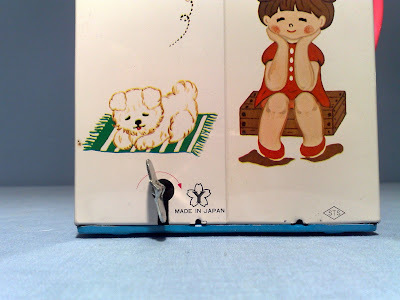 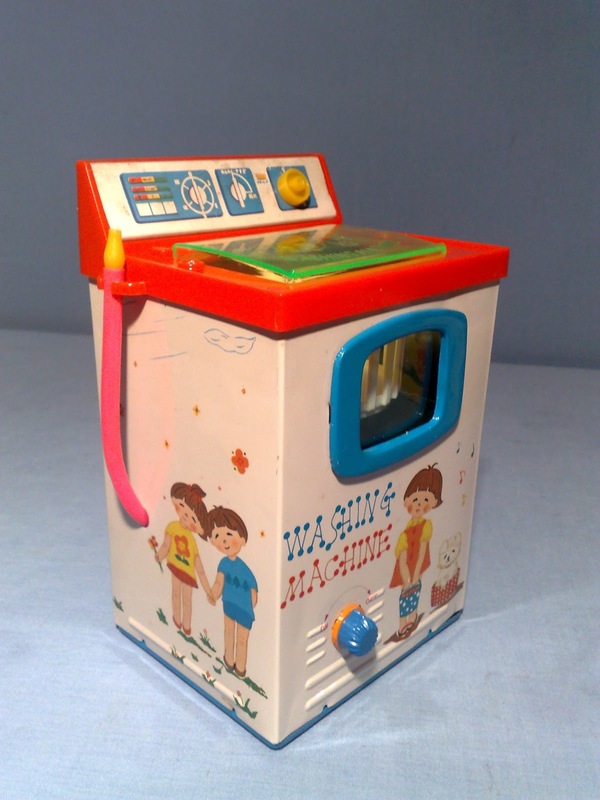 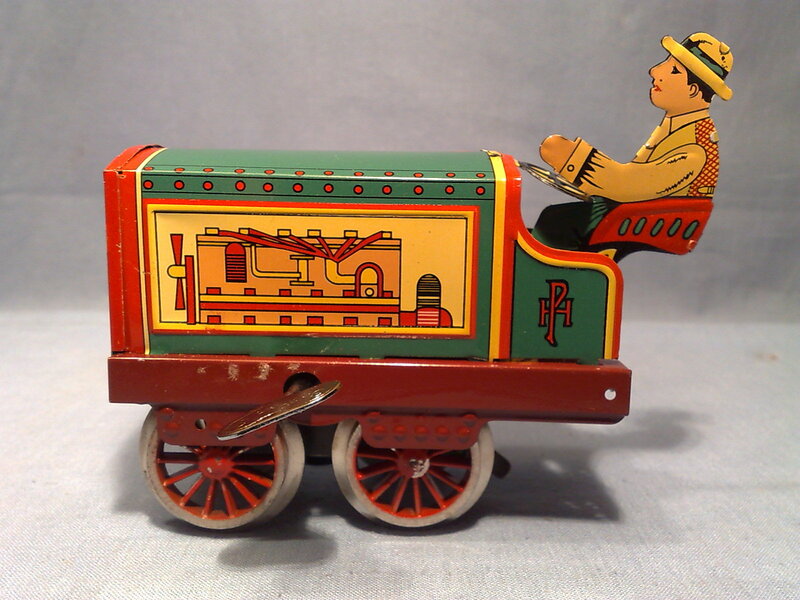 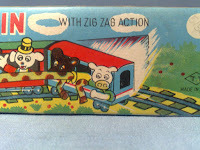 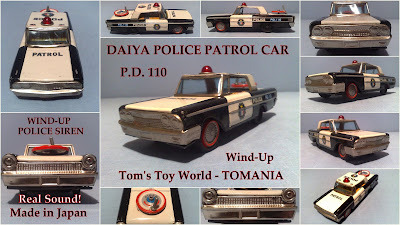 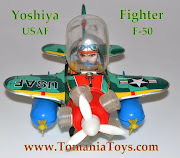 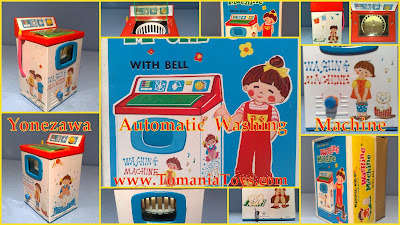 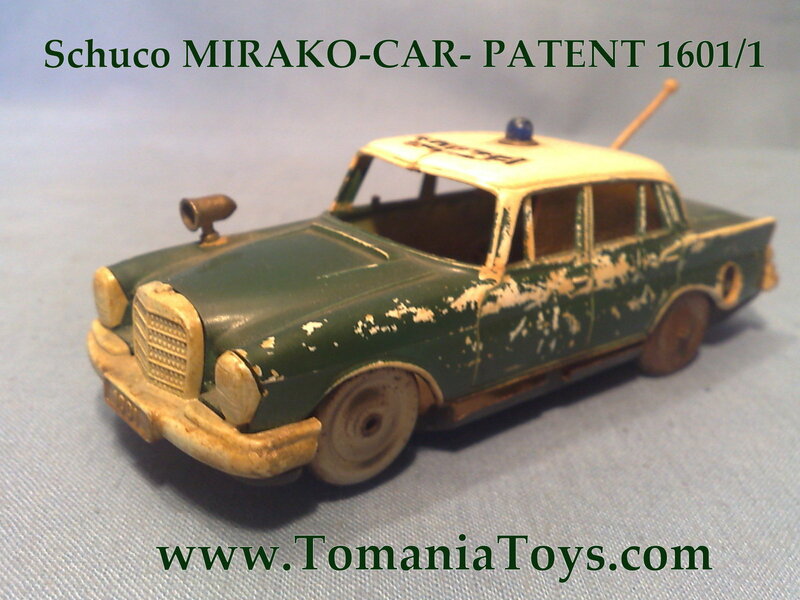 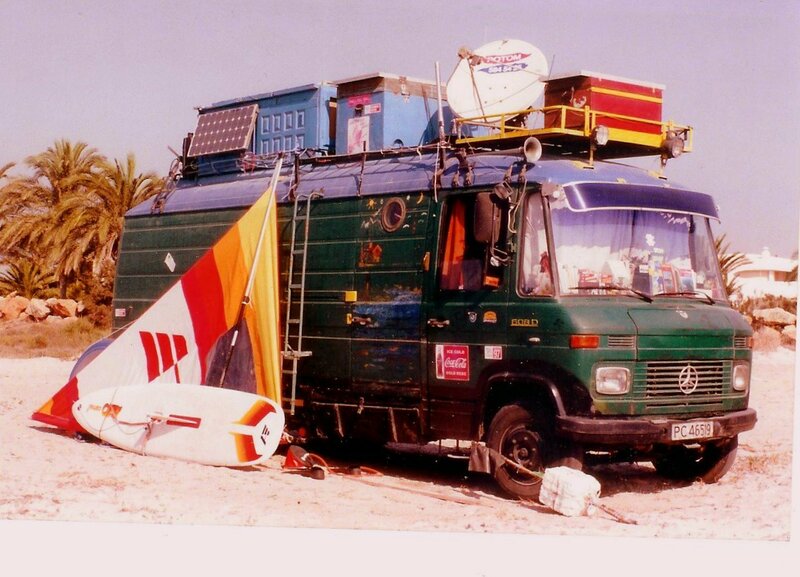 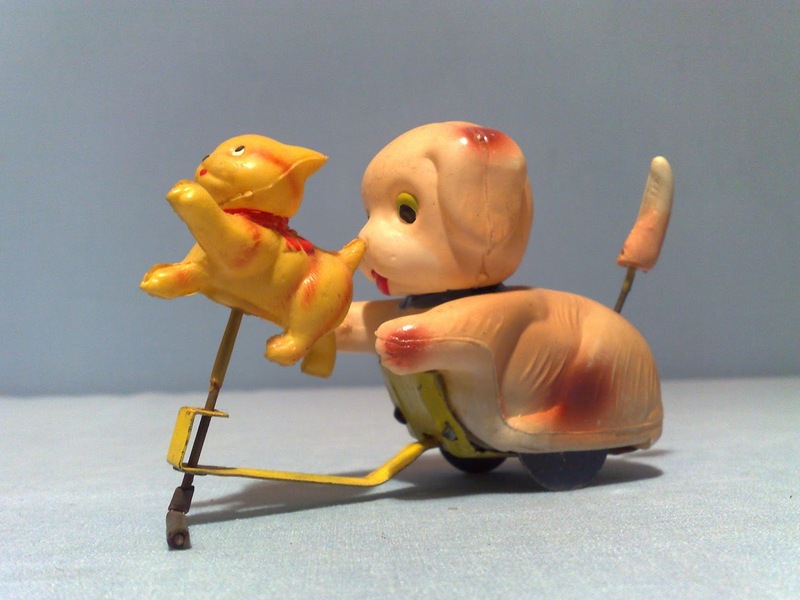 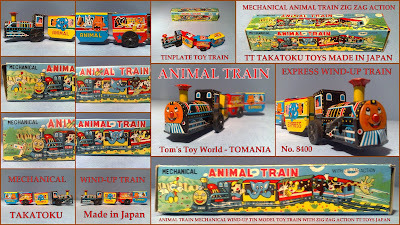 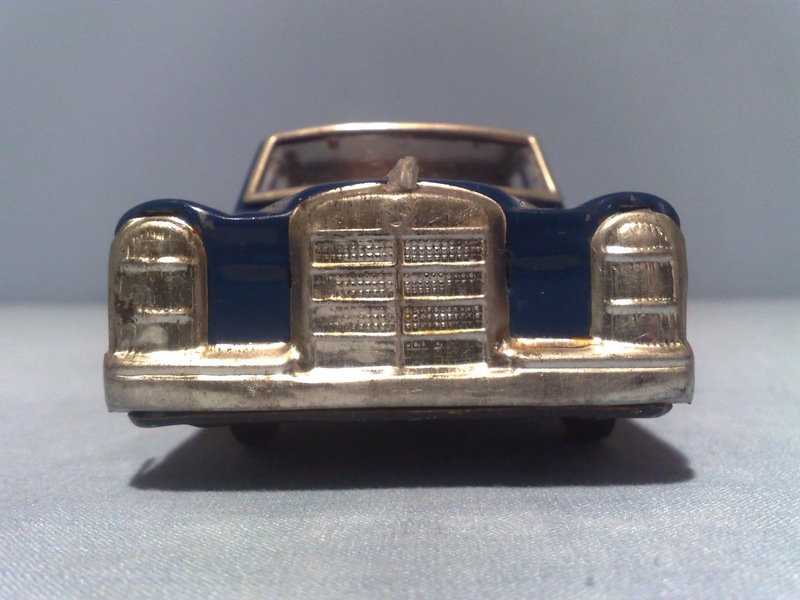 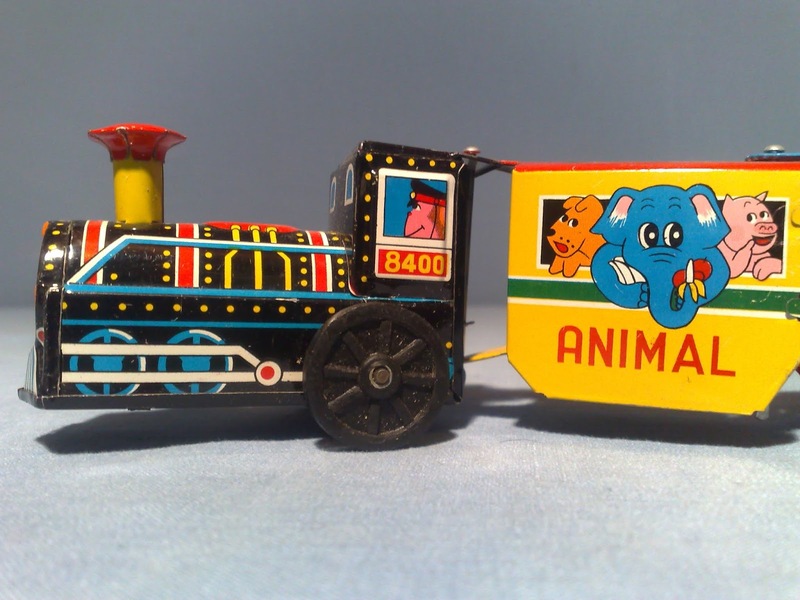 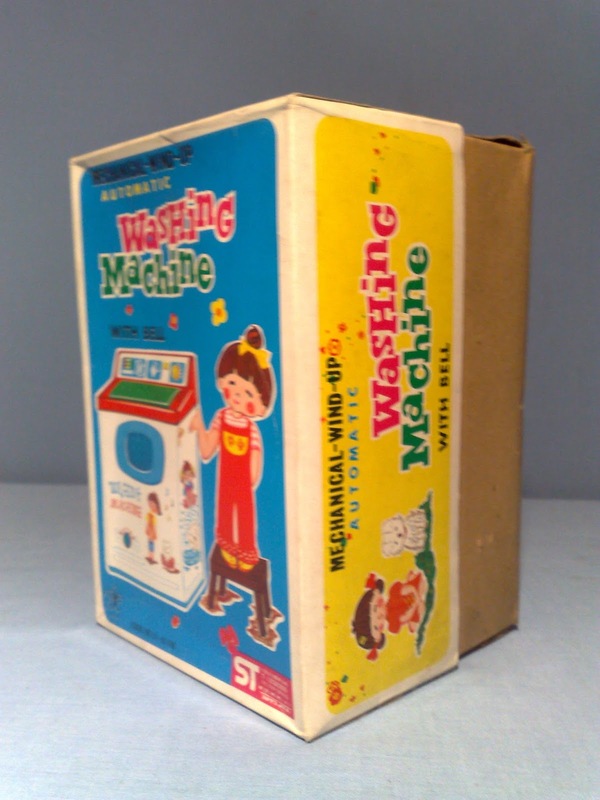 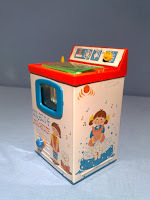 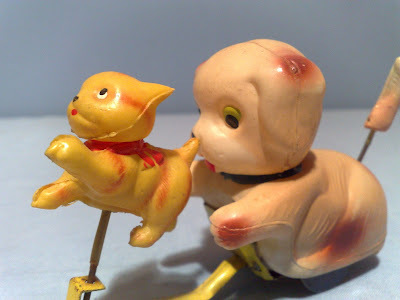 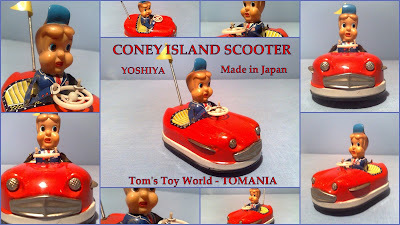 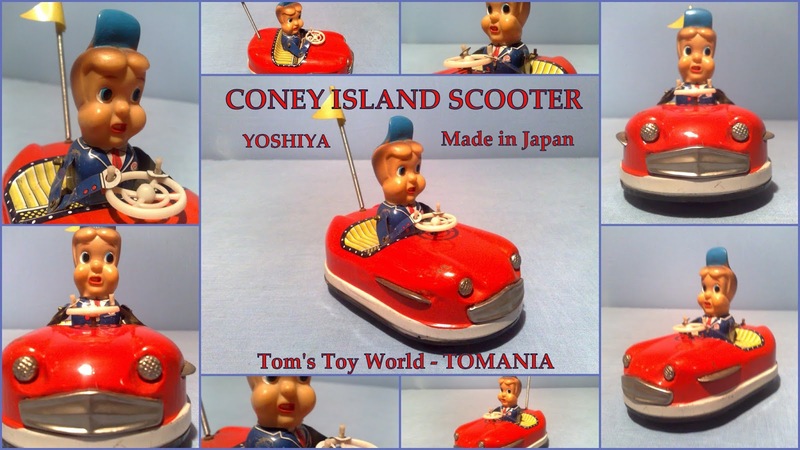 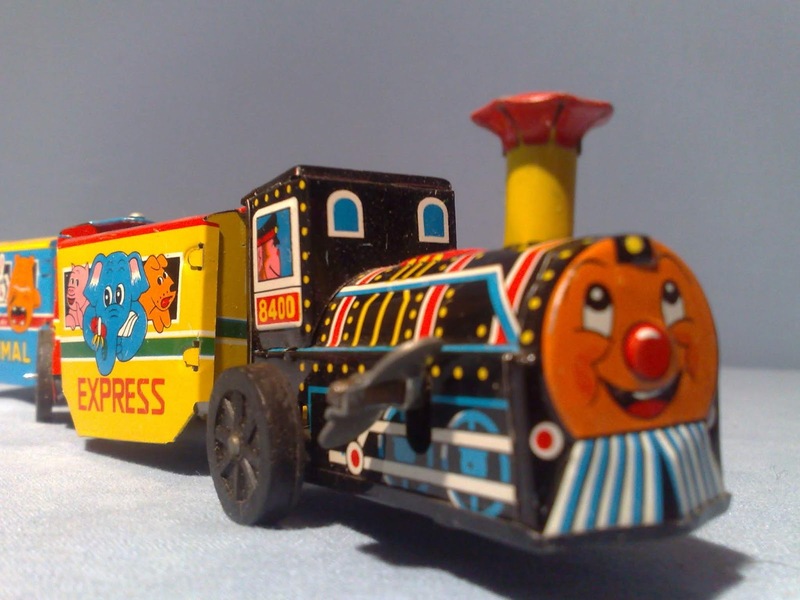 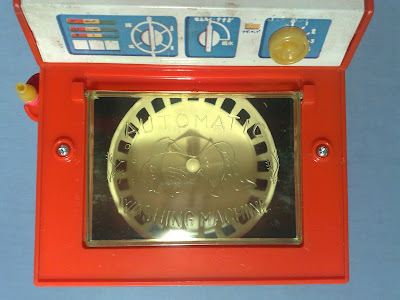 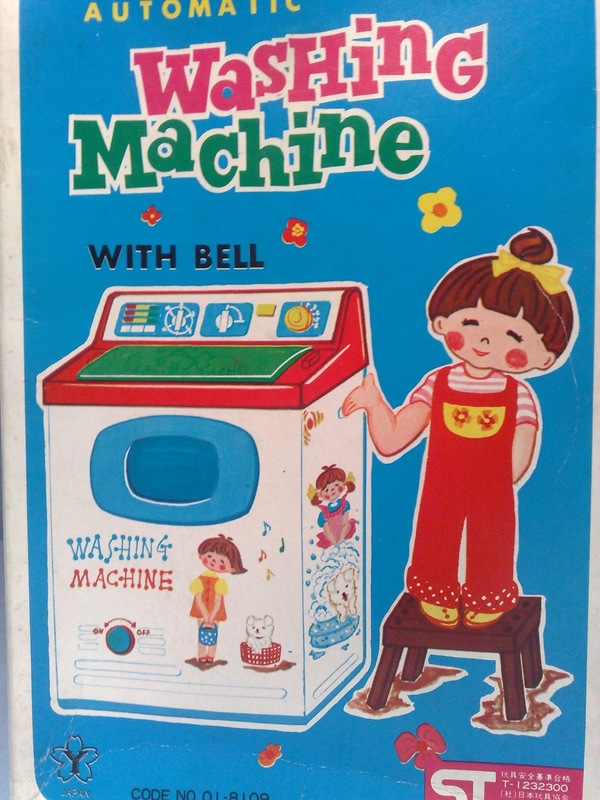 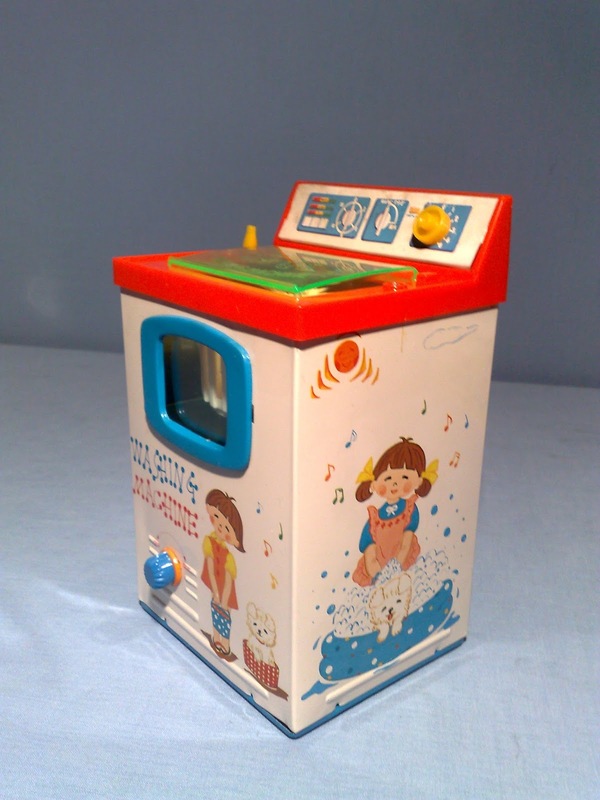 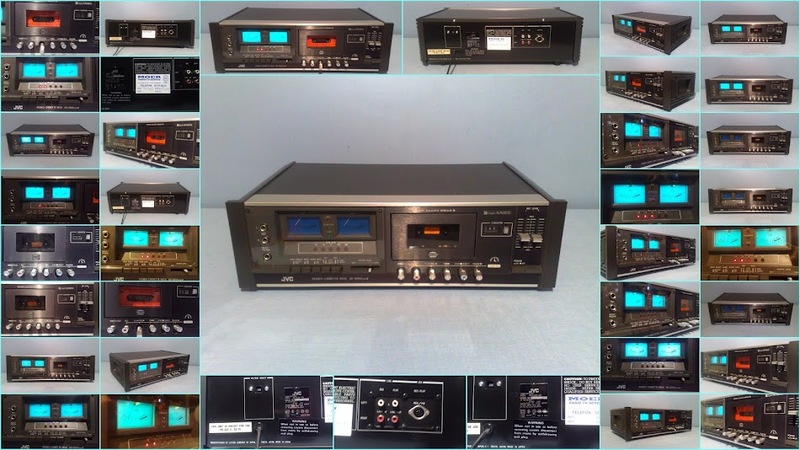 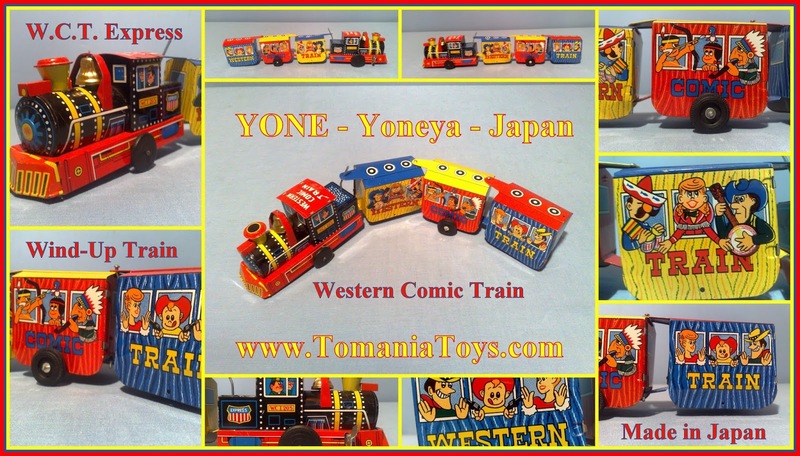 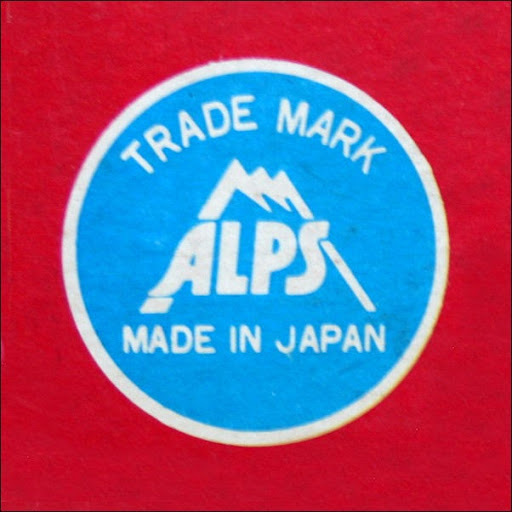 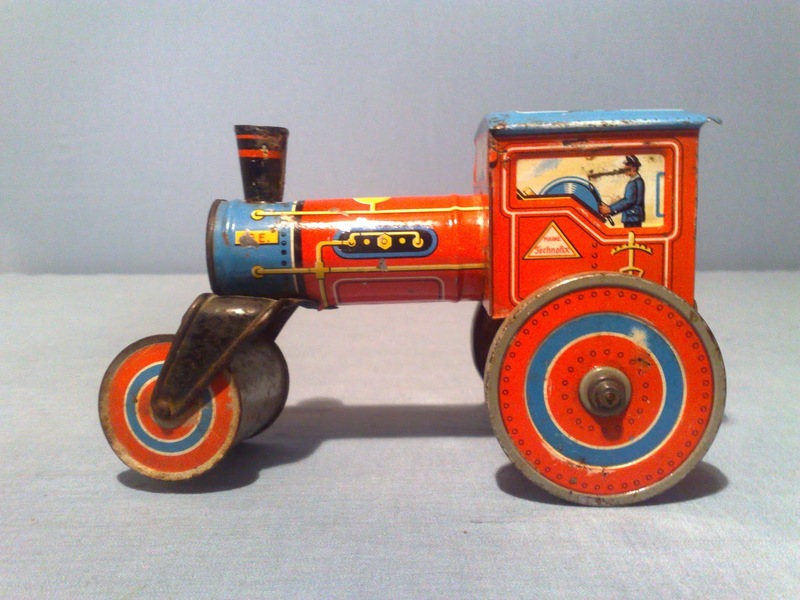 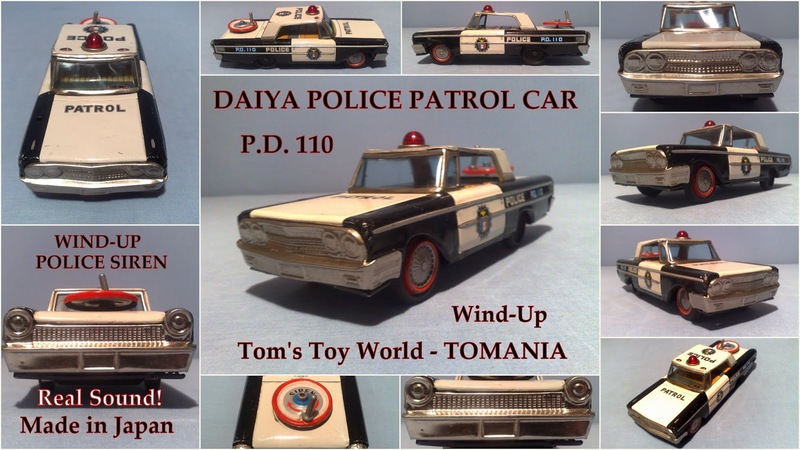 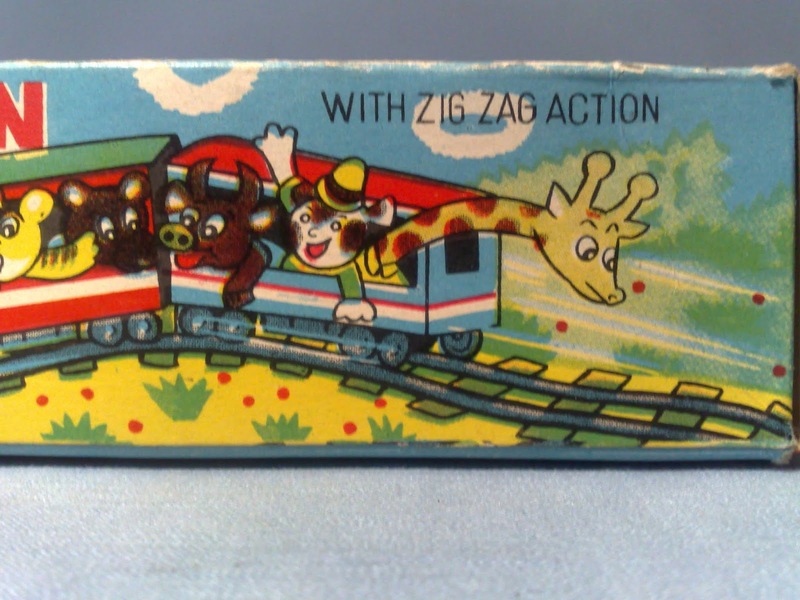 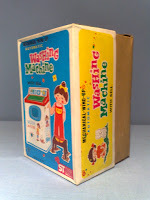 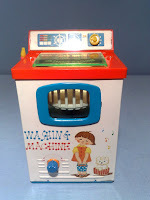 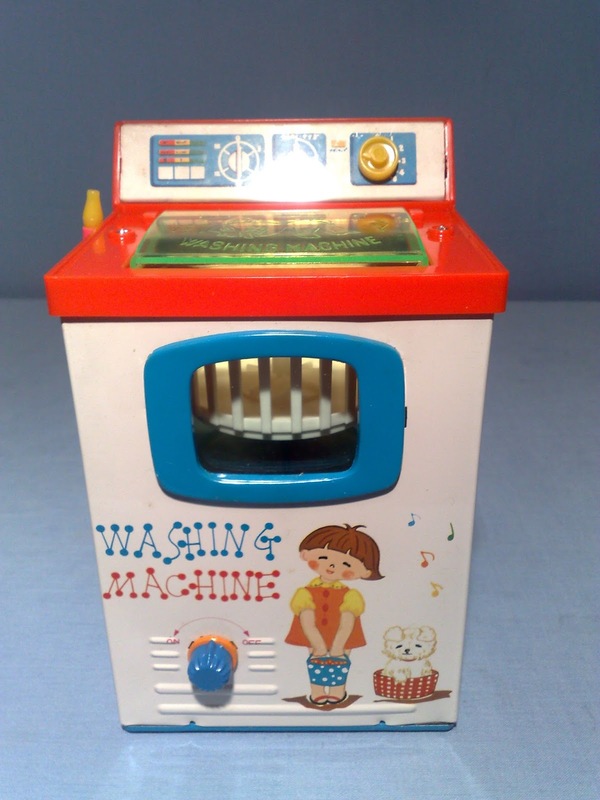 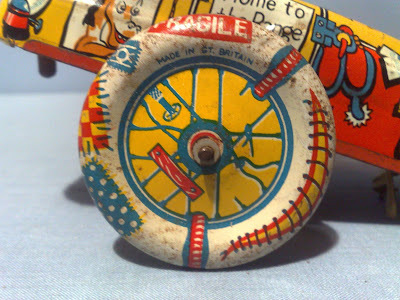 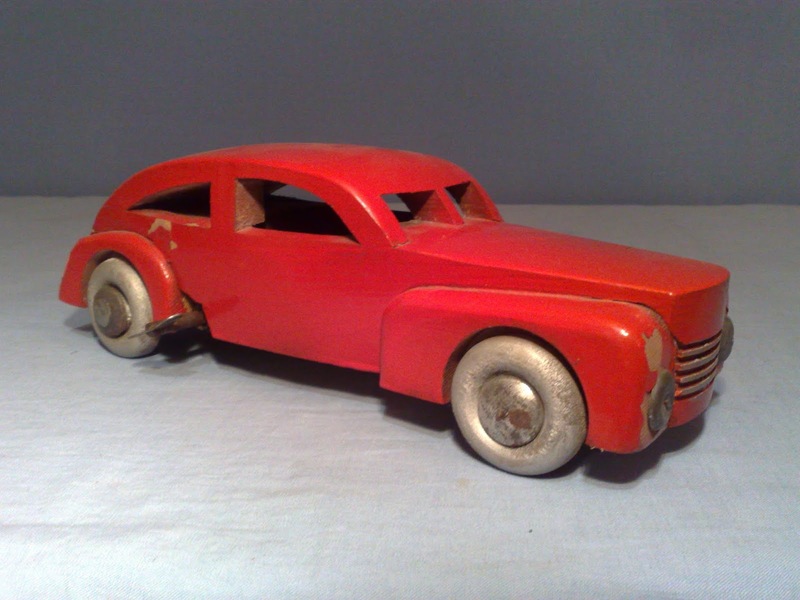 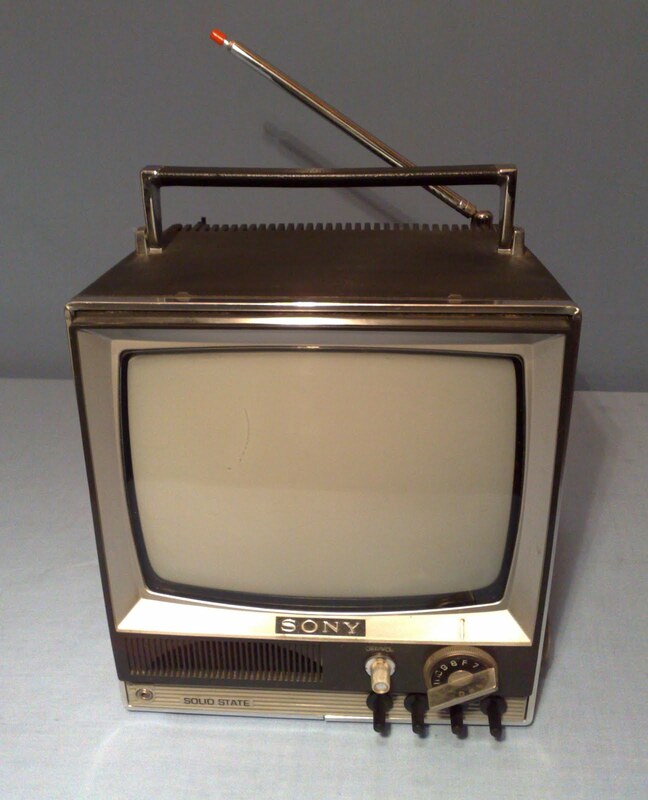 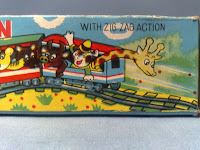 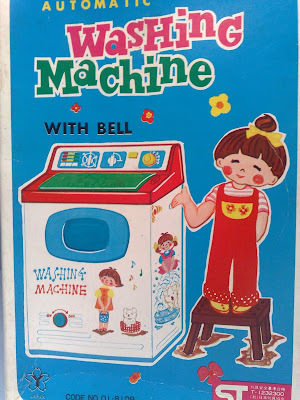 I can still remember the fresh smell of this My First Japanese "Tin-Toy"! 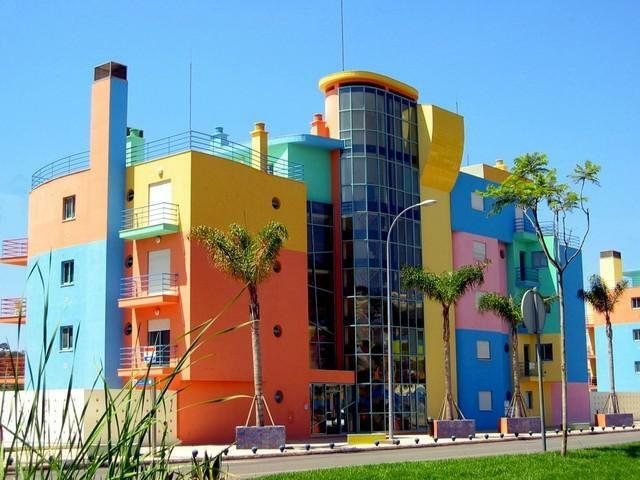 They smelled of a mix of Mechanix - Paint & Oil! 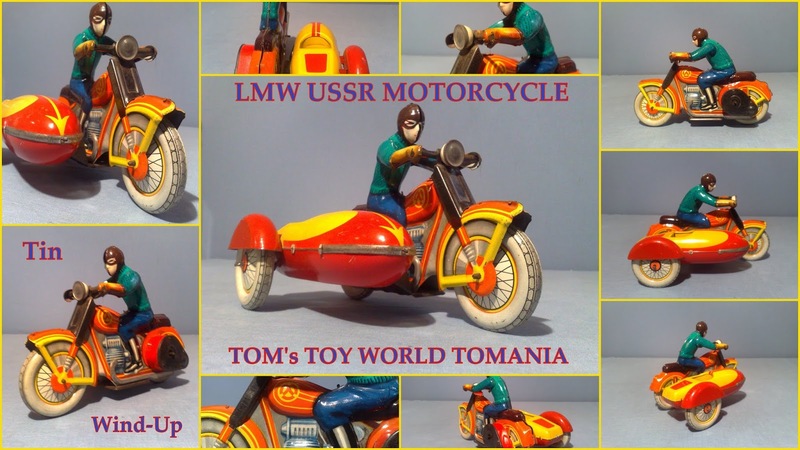 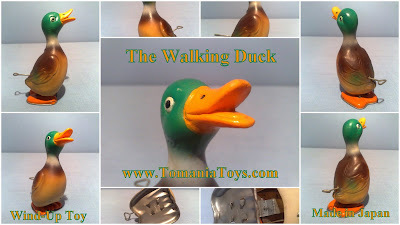 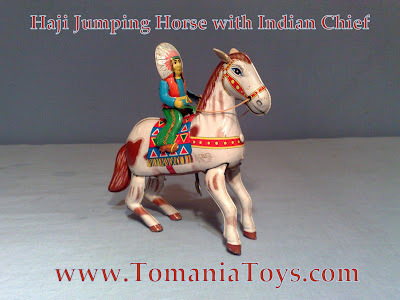 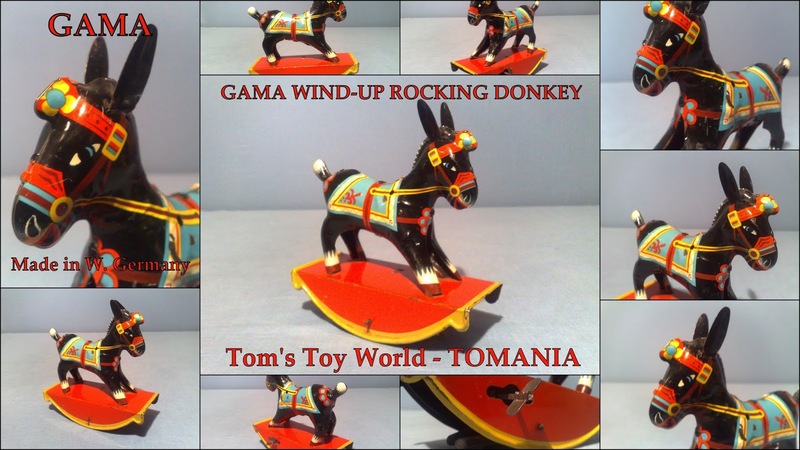 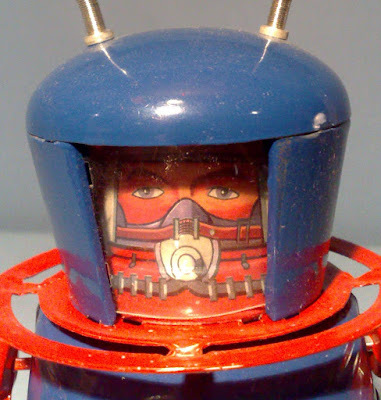 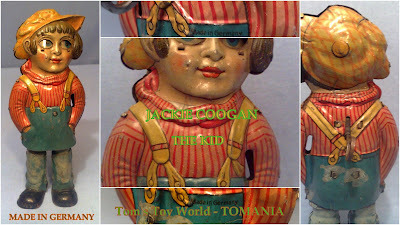 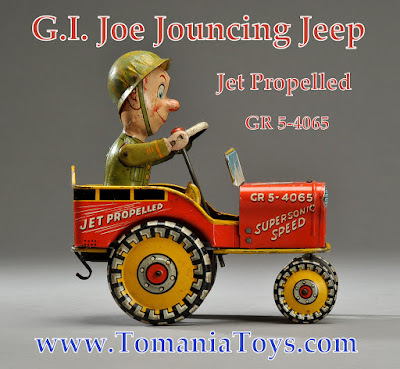 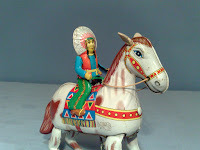 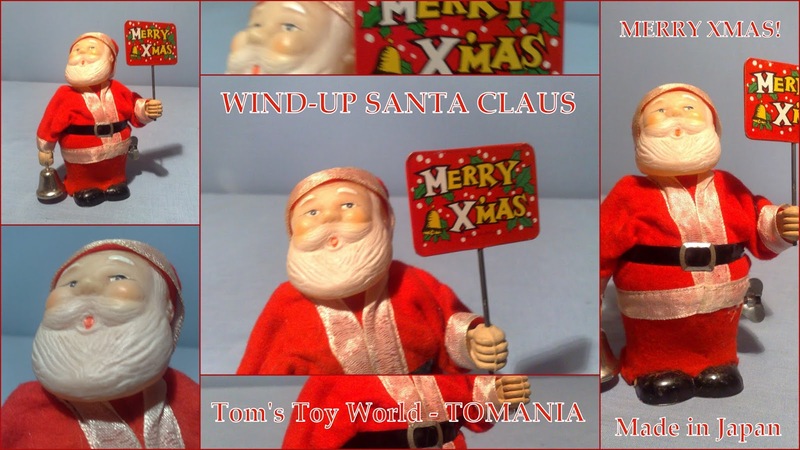 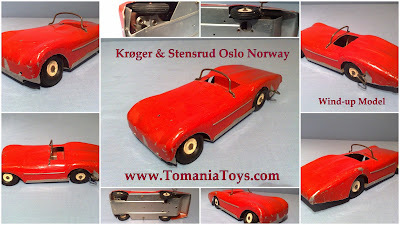 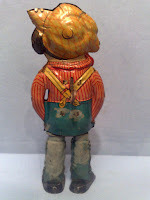 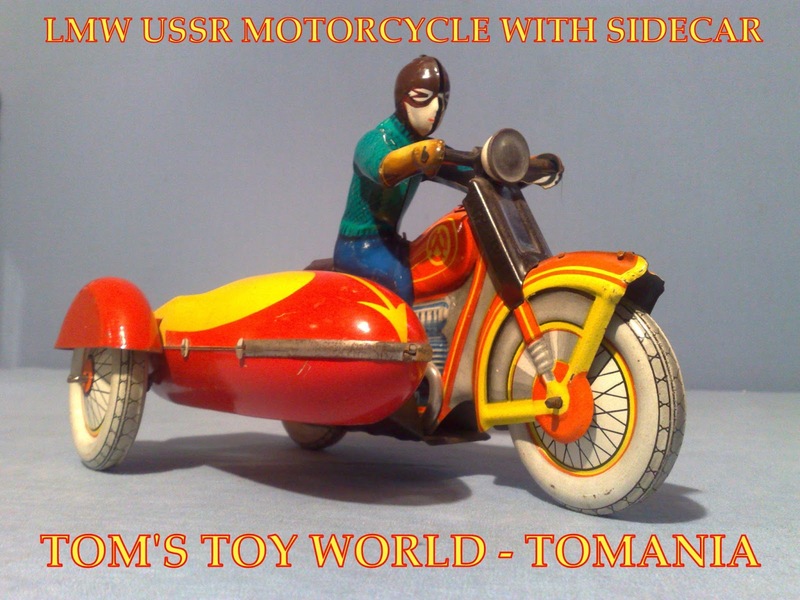 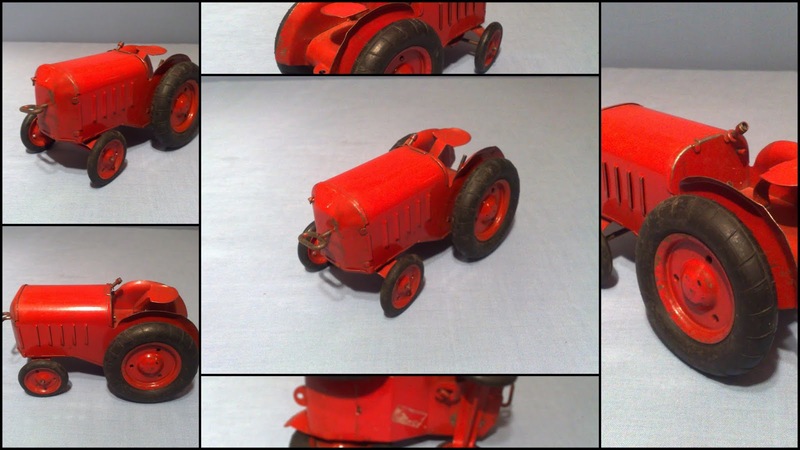 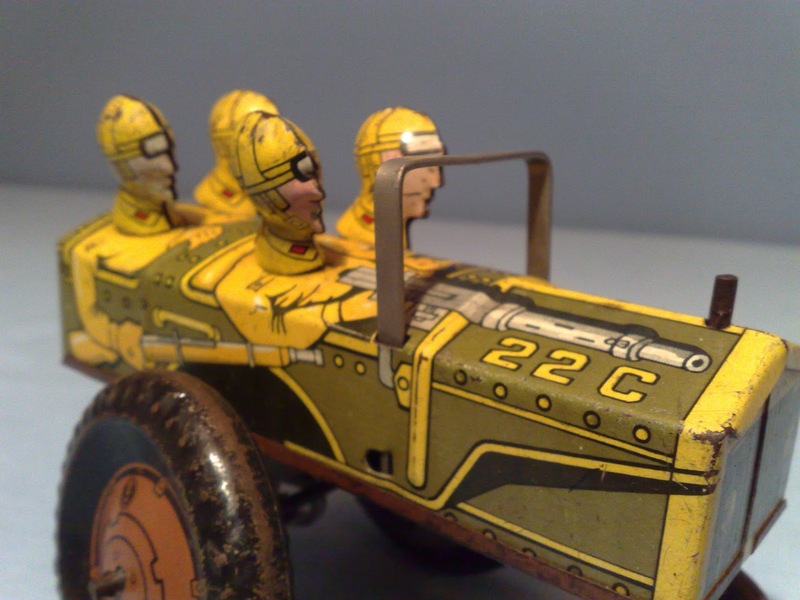 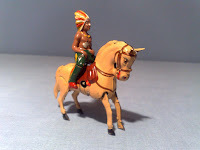 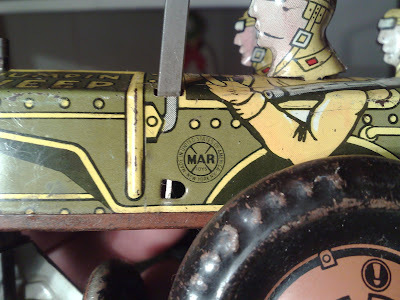 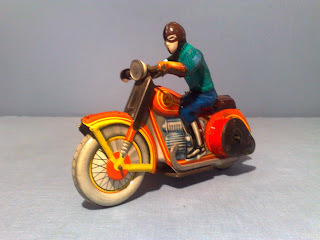 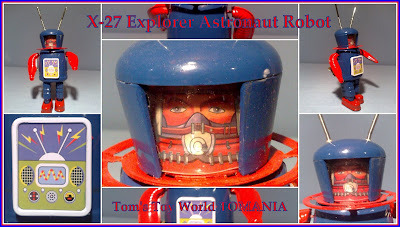 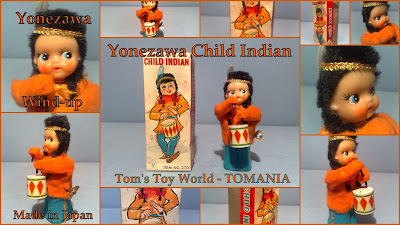 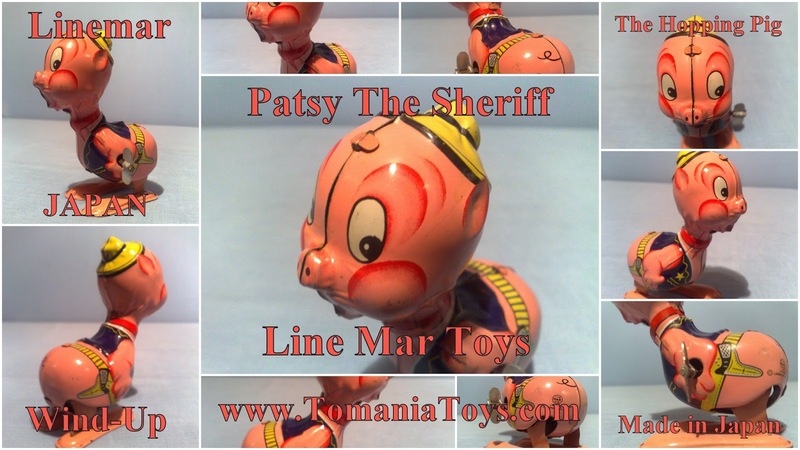 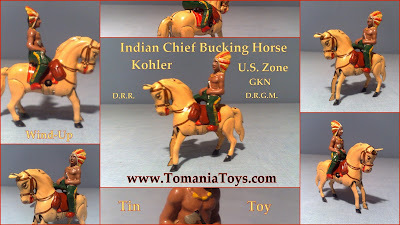 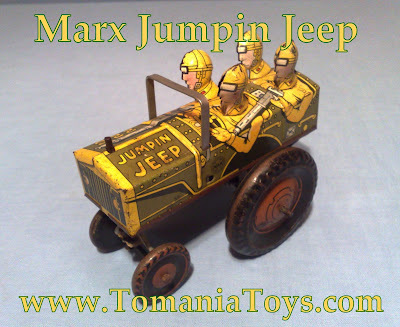 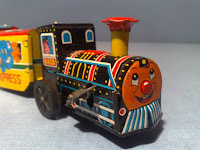 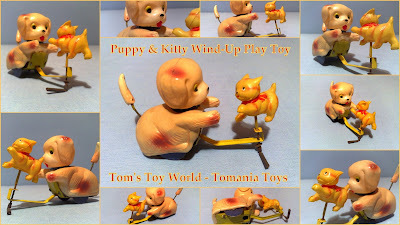 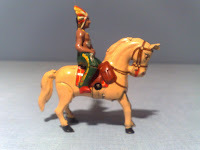 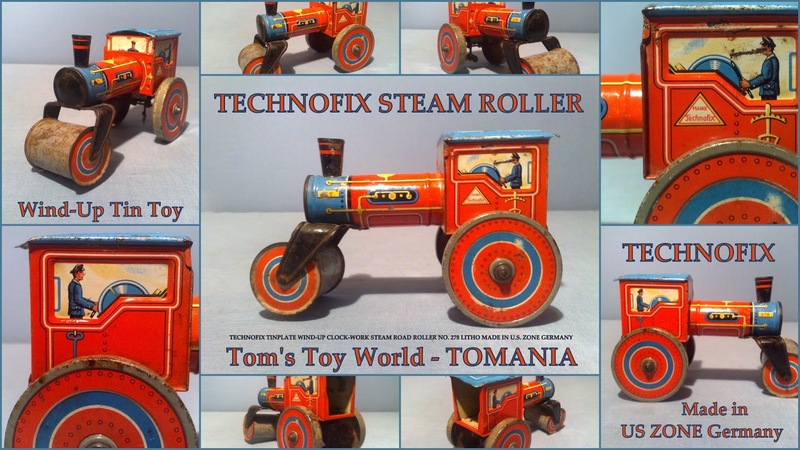 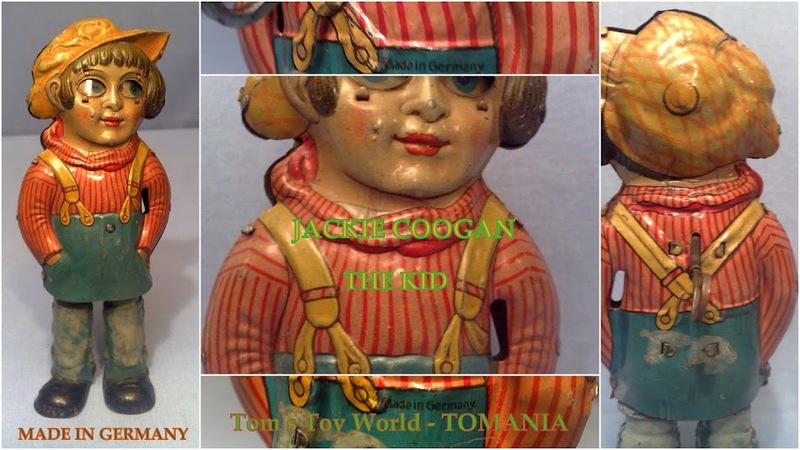 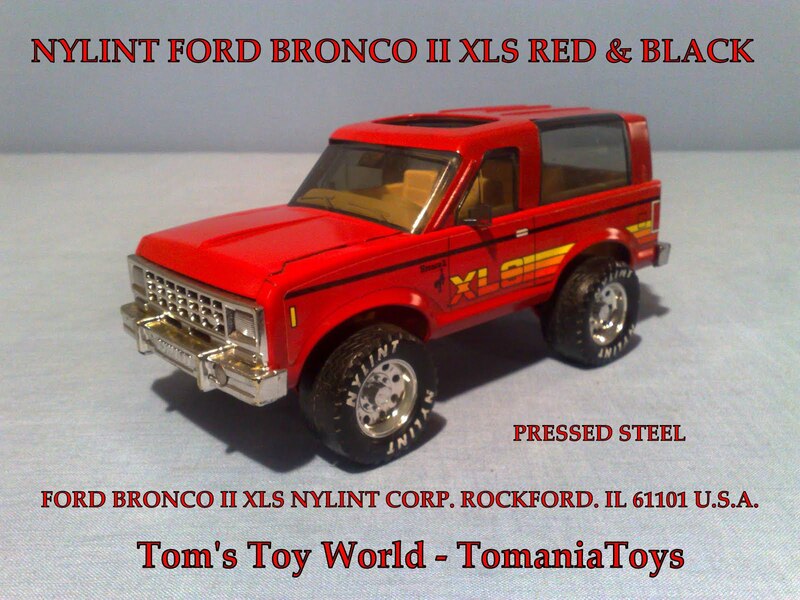 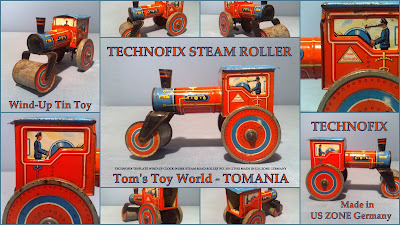 Great Lithographed Details on this Toy! 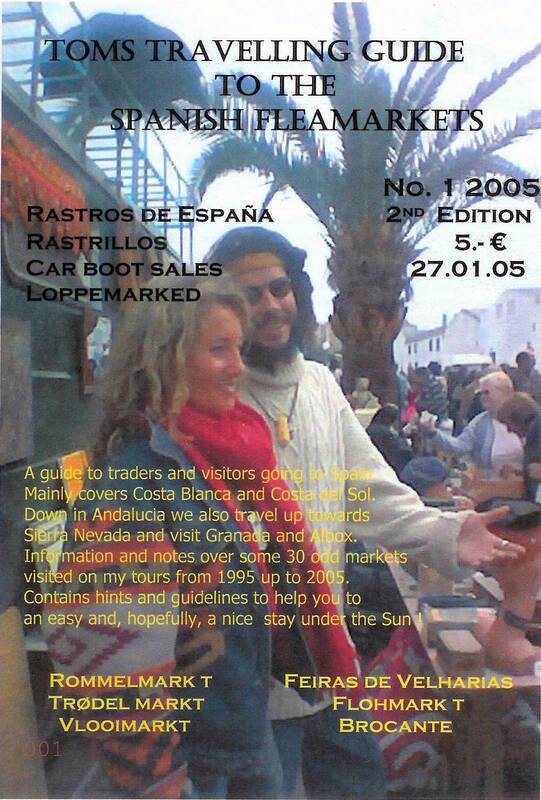 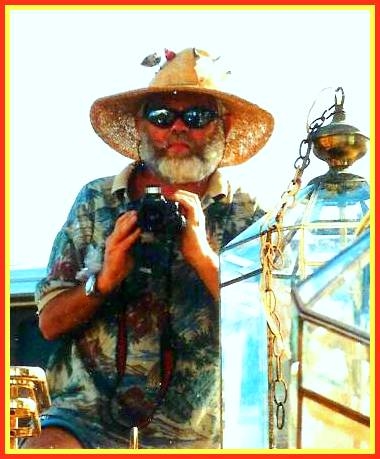 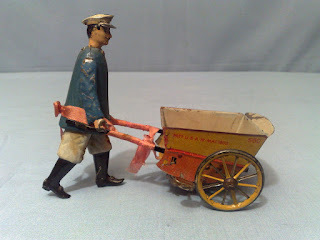 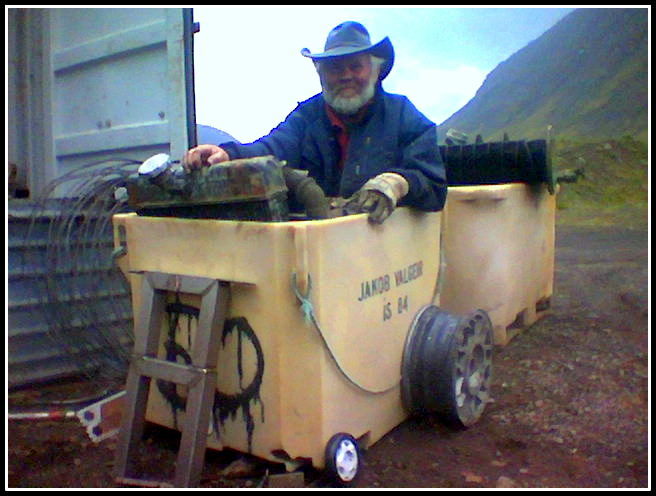 is pushing a two-wheeled lithographed delivery cart(Wheel barrow) with white interior. 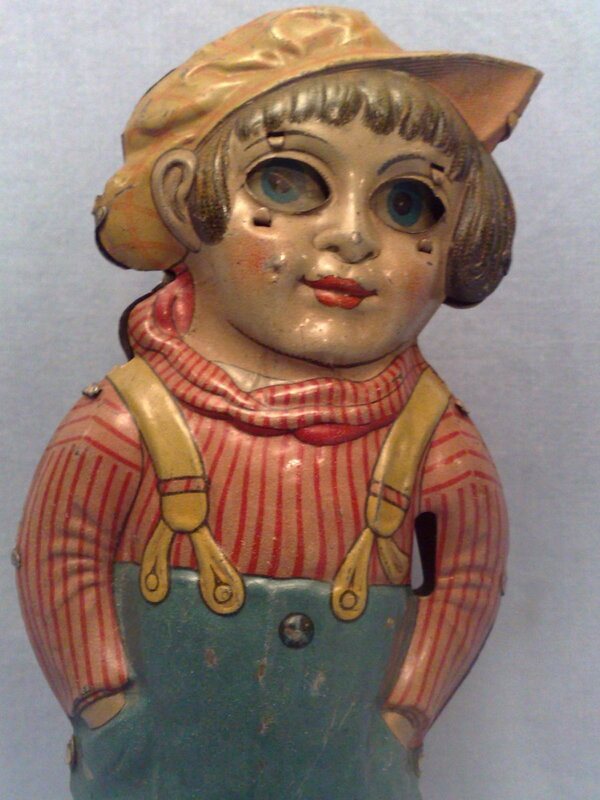 legs alternately moving, nodding his head. 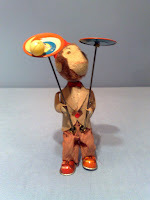 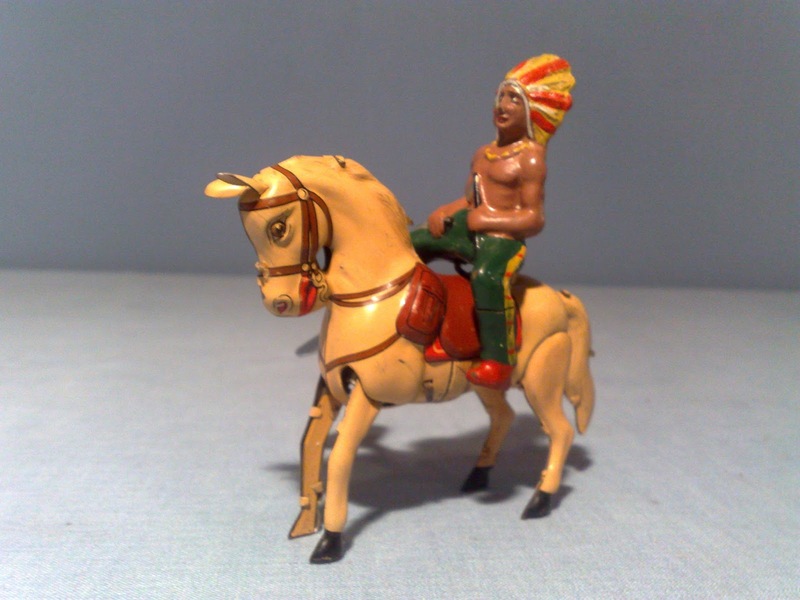 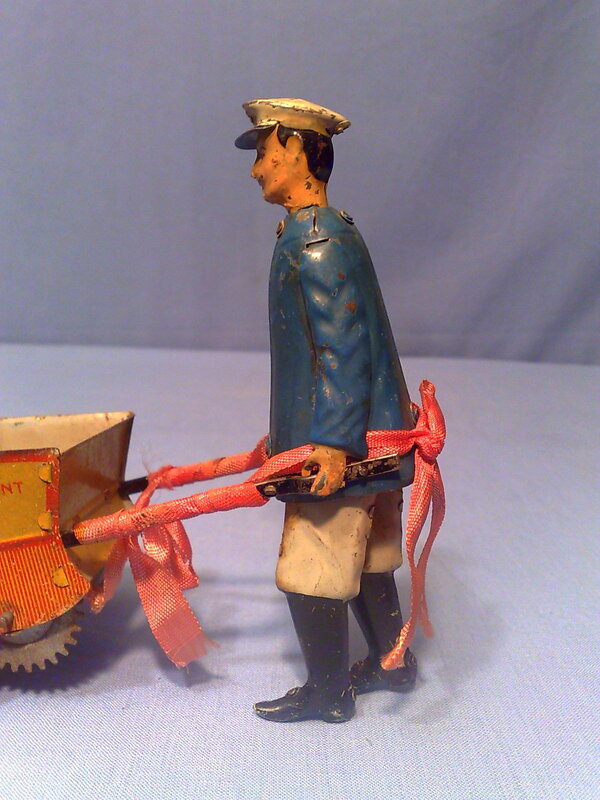 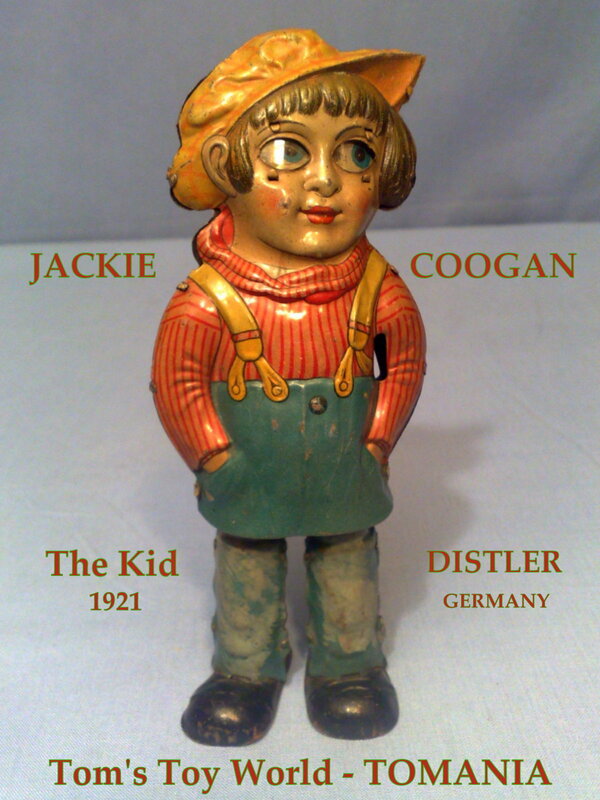 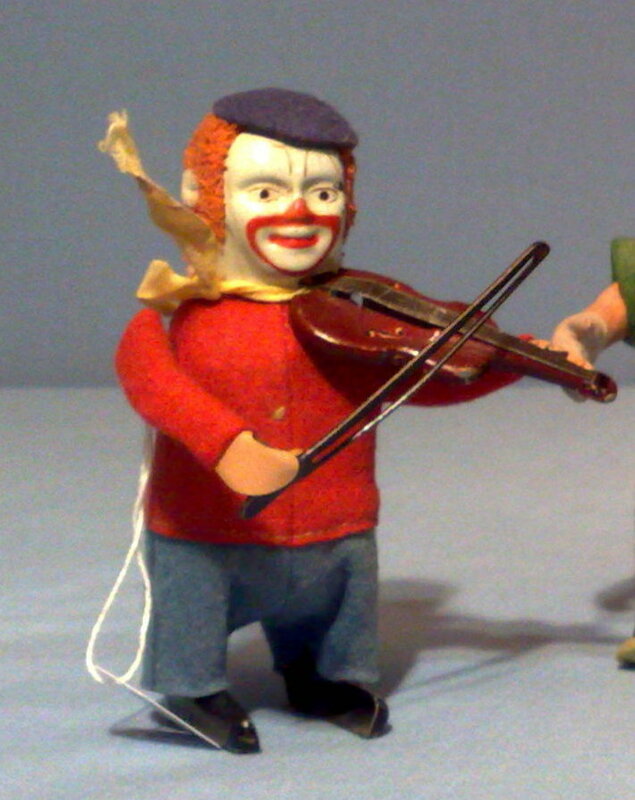 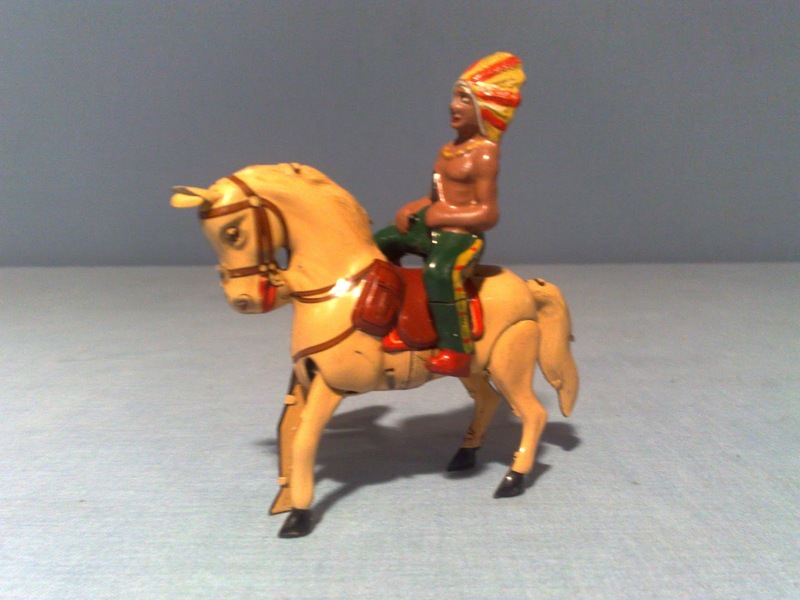 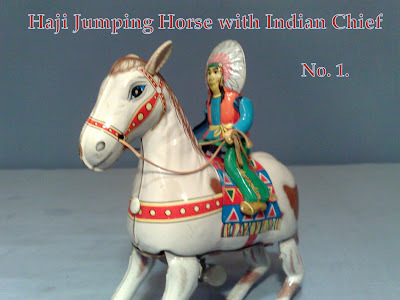 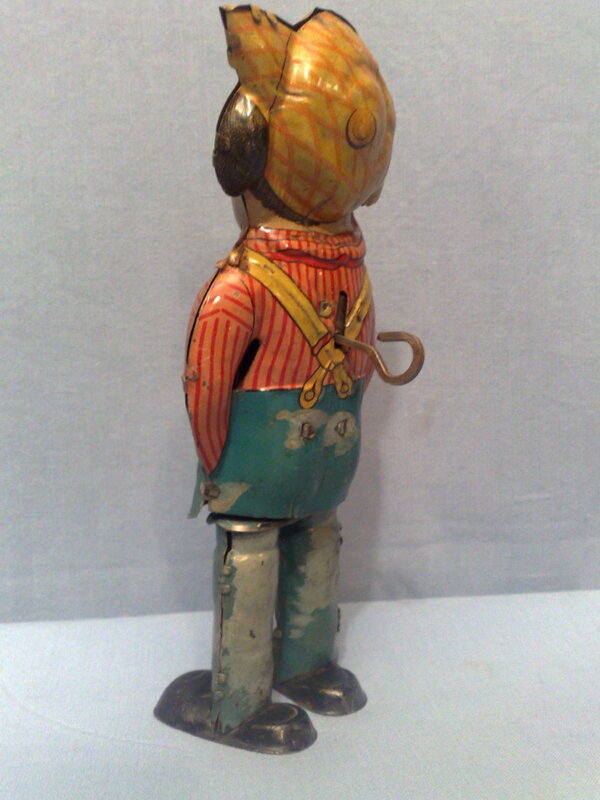 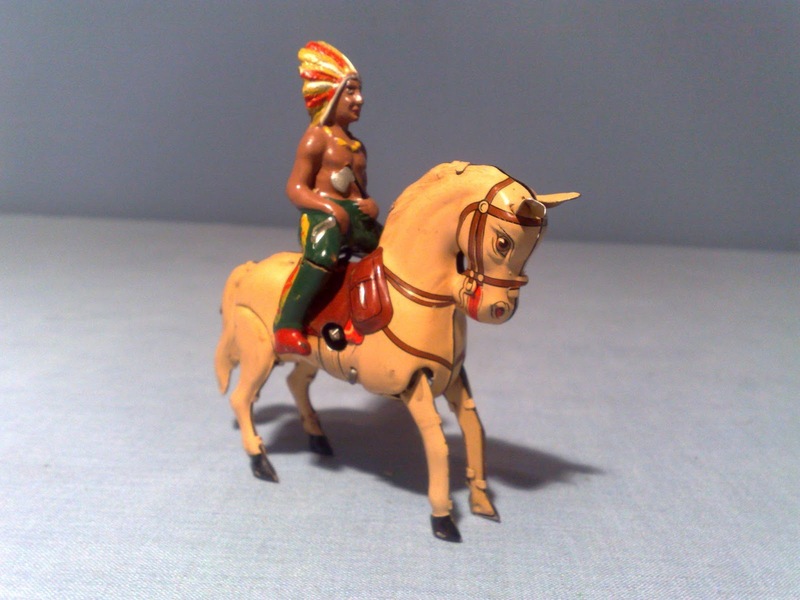 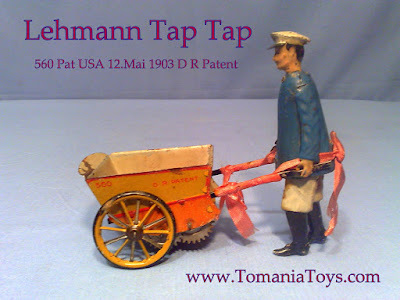 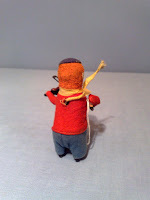 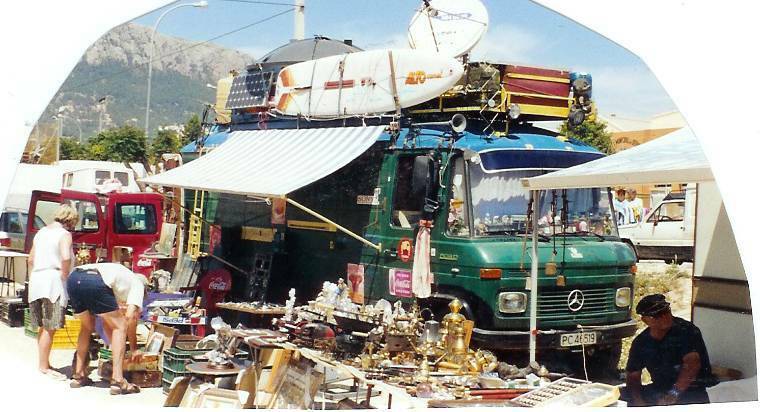 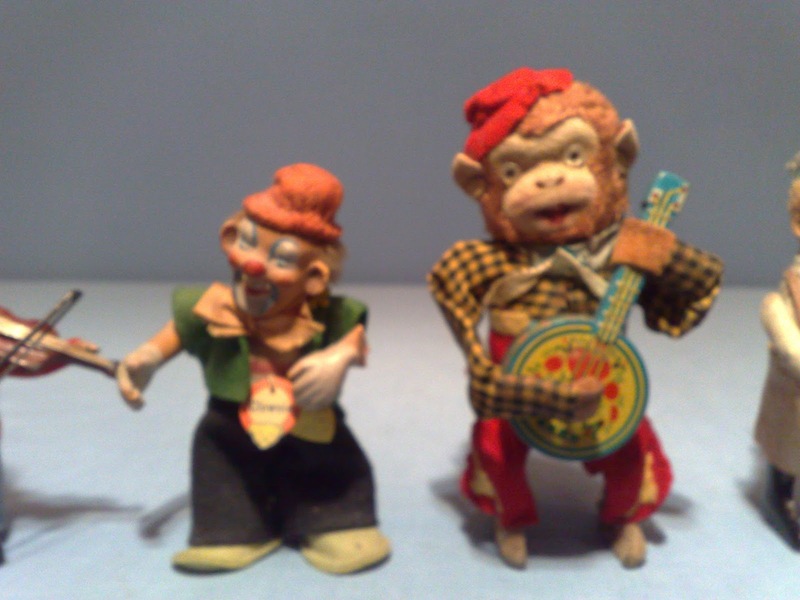 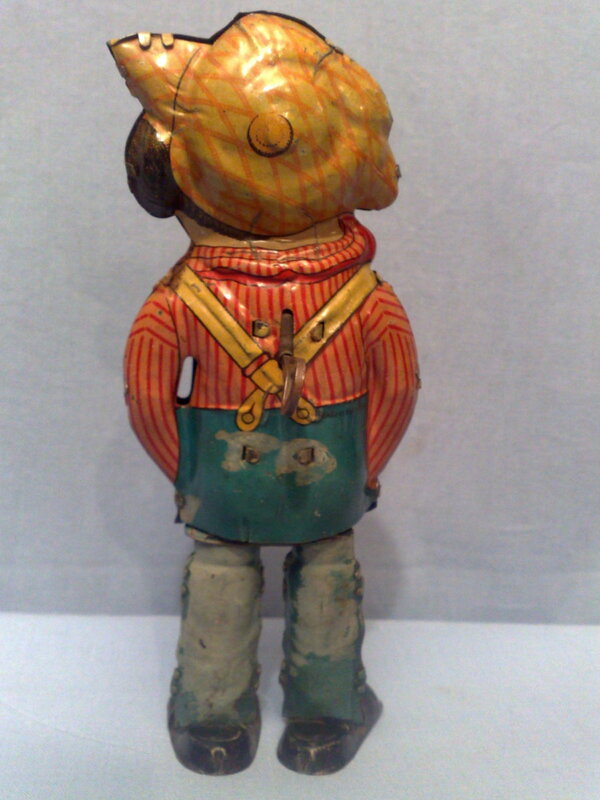 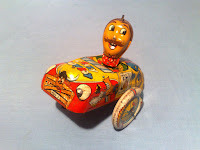 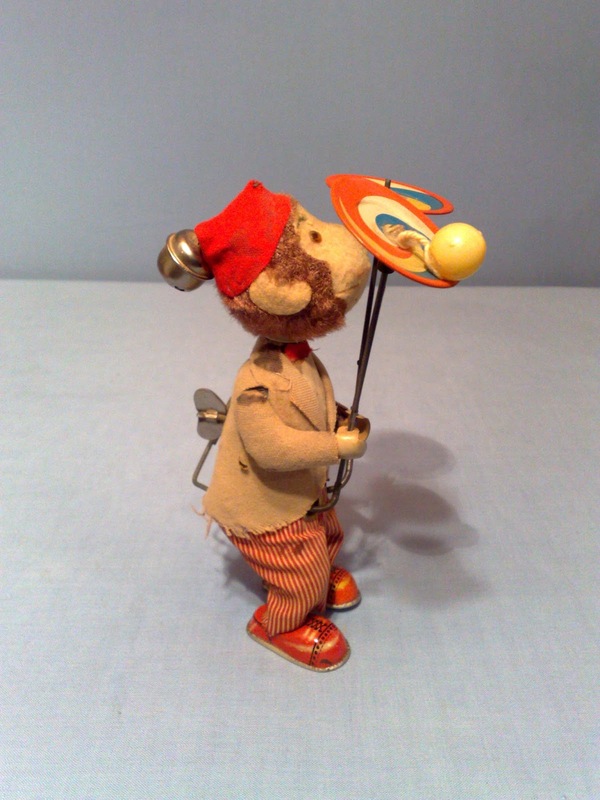 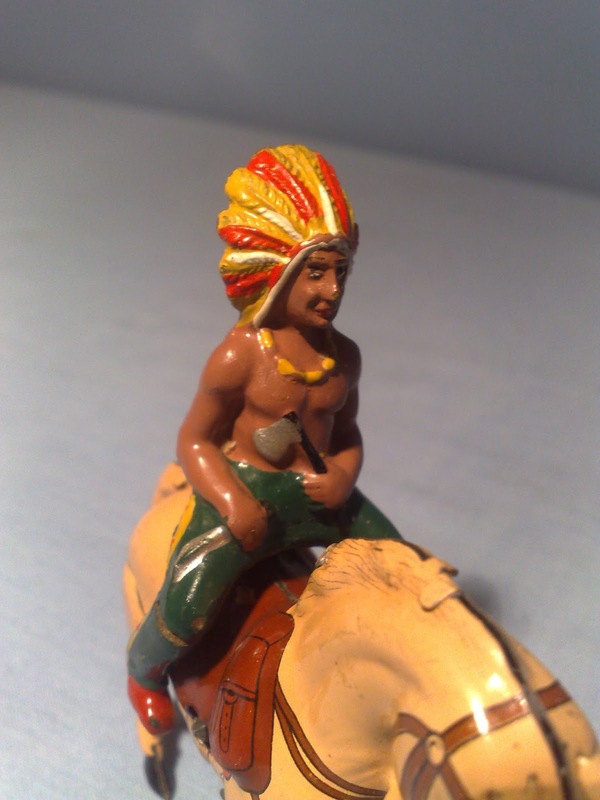 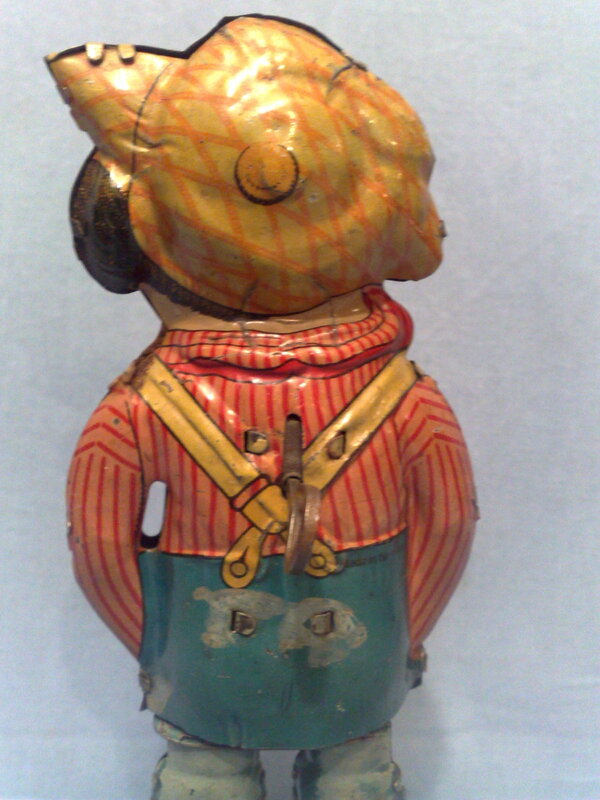 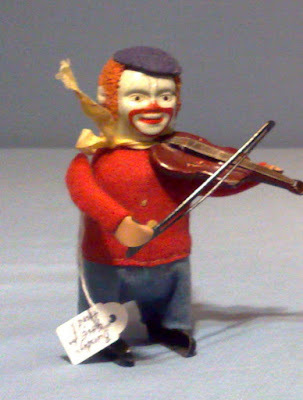 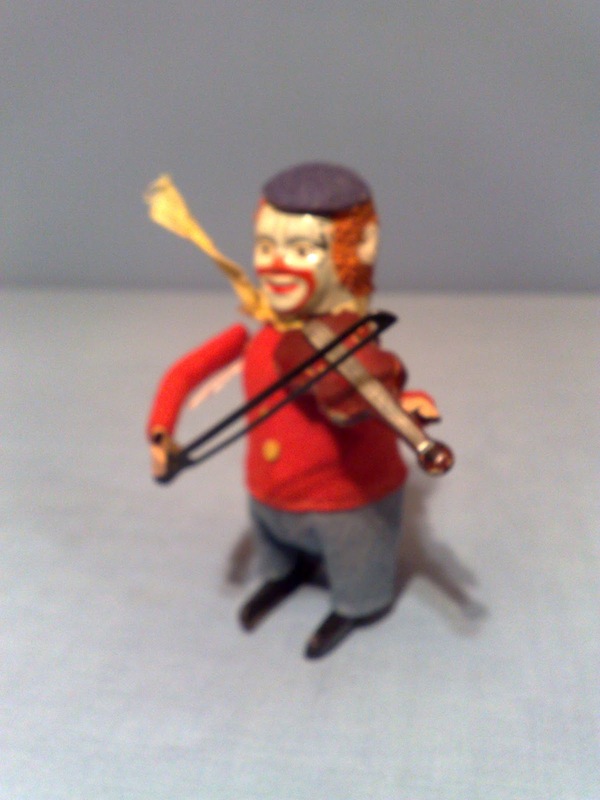 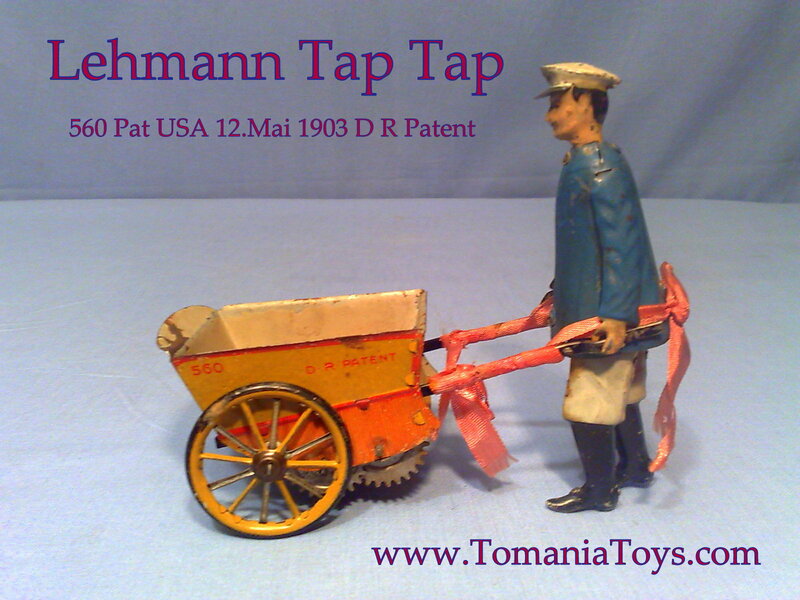 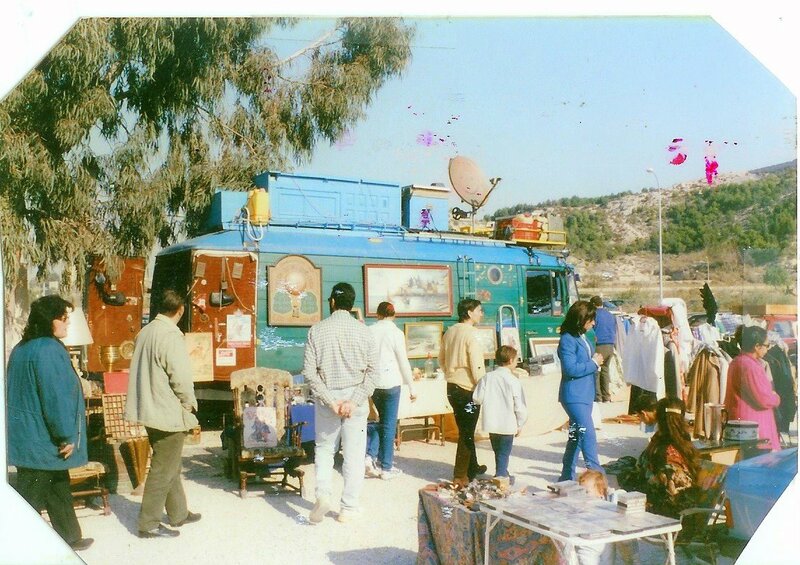 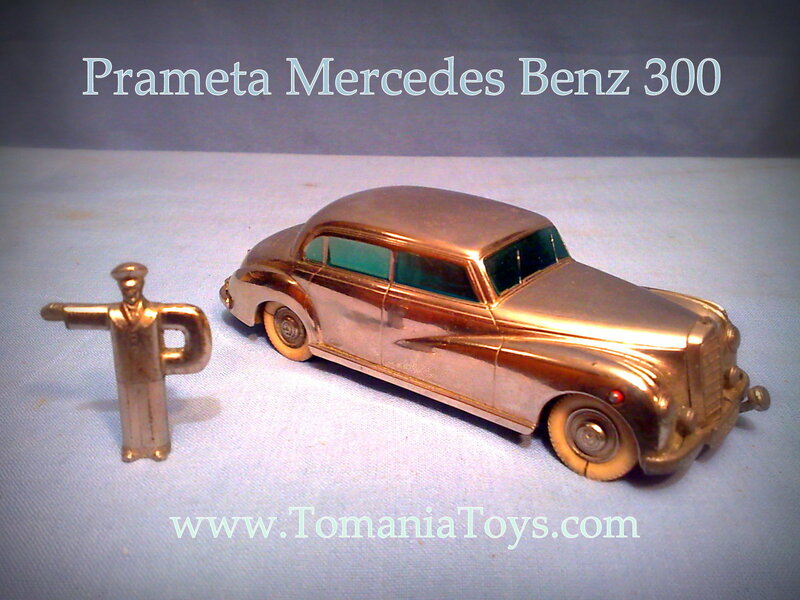 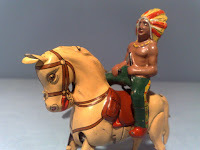 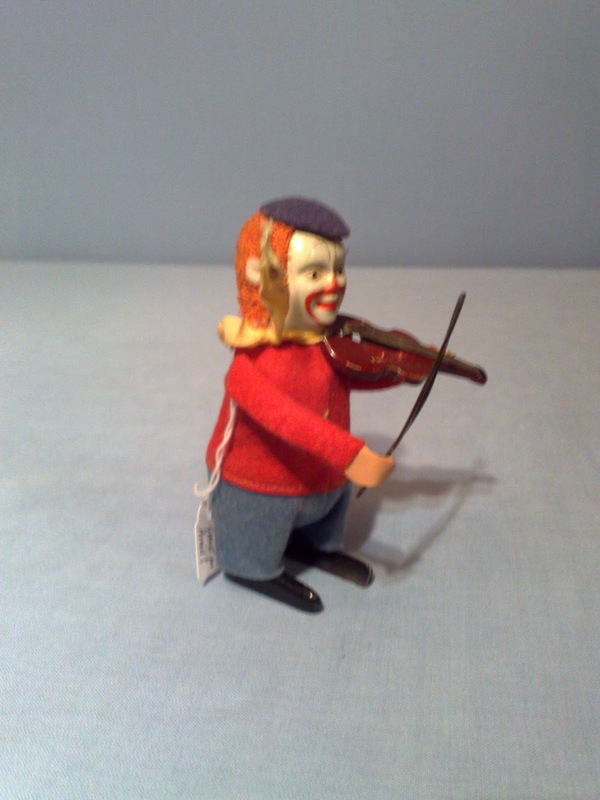 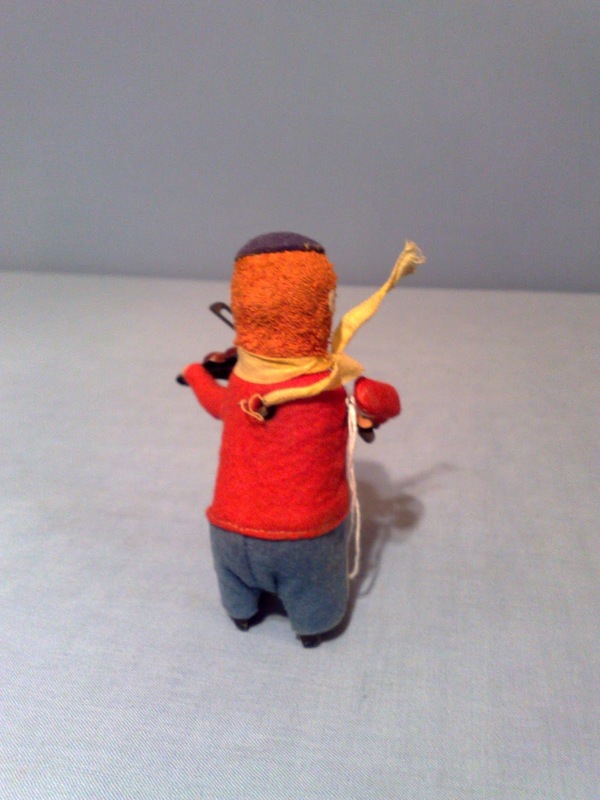 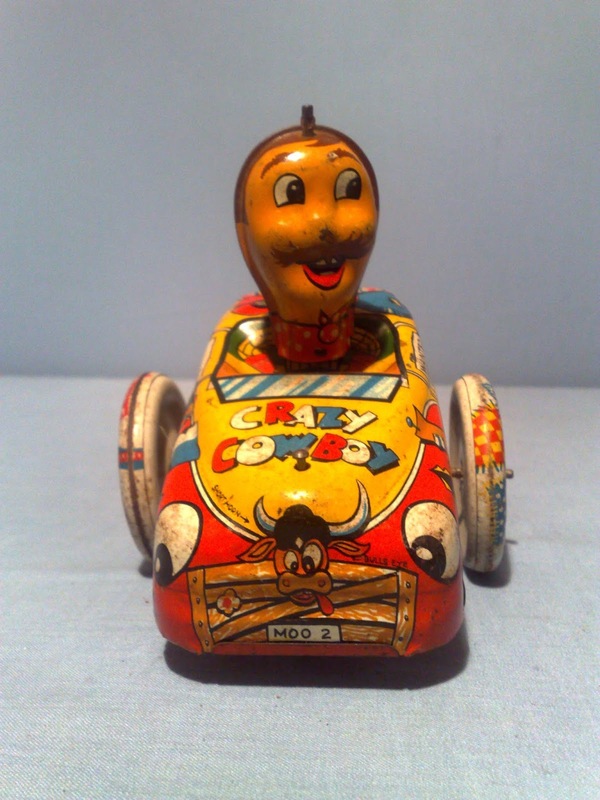 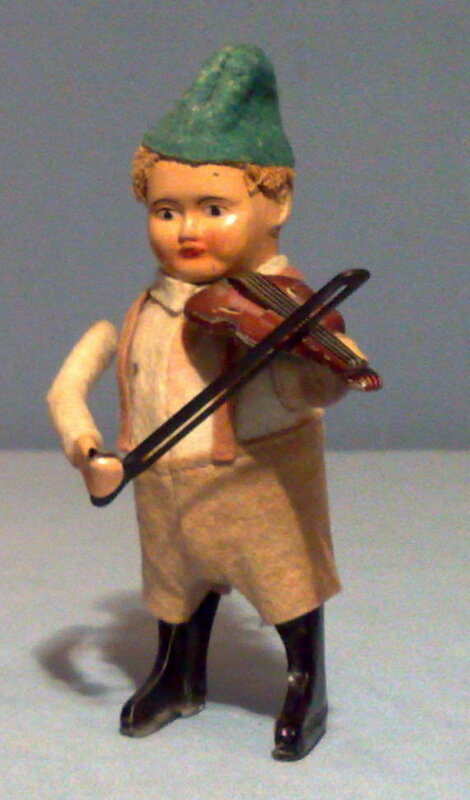 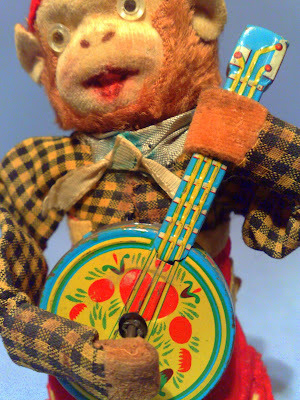 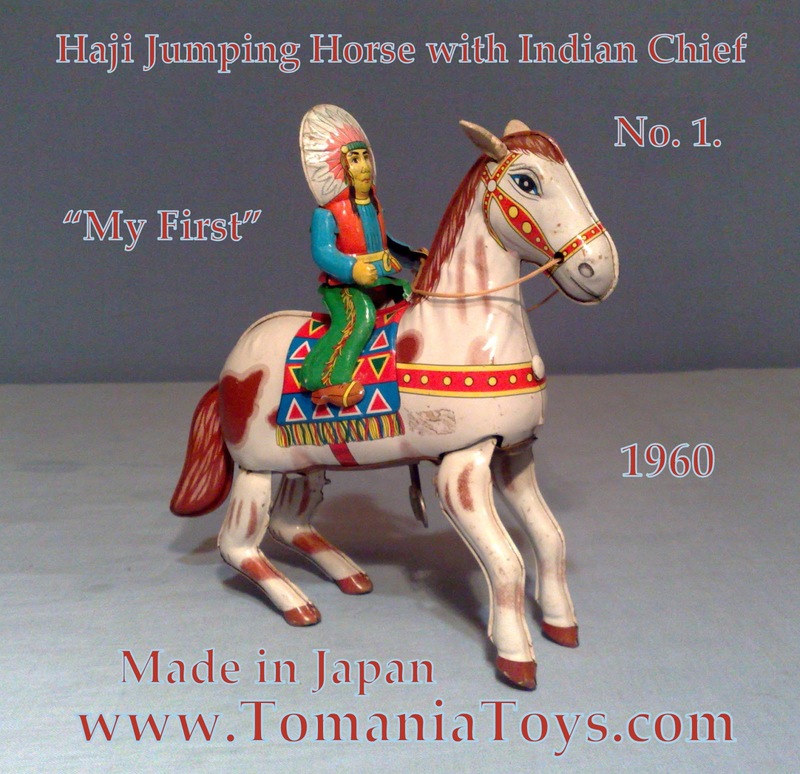 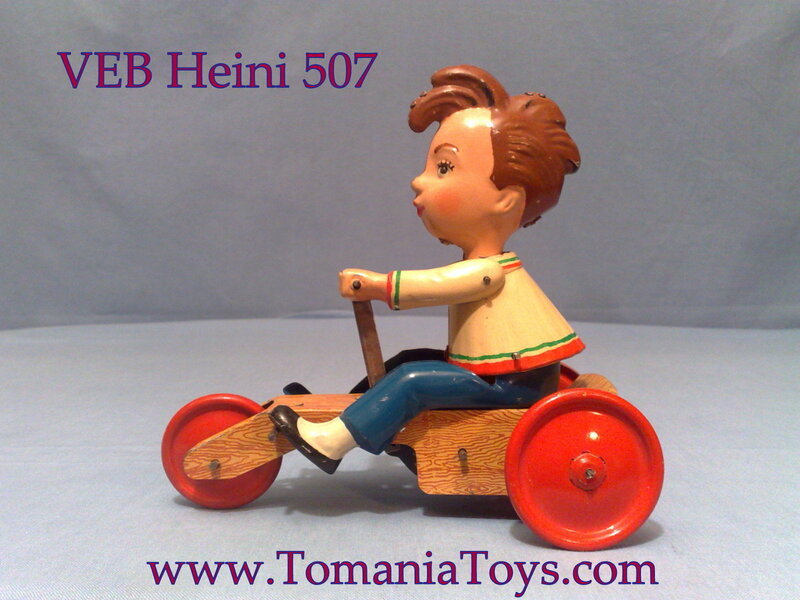 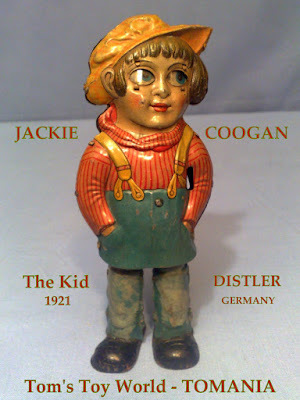 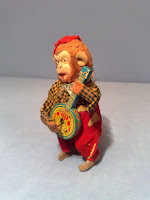 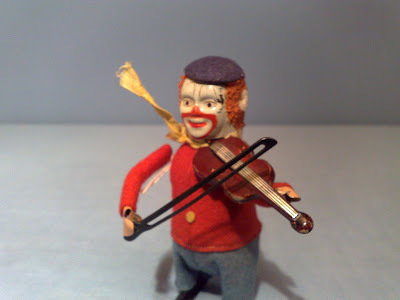 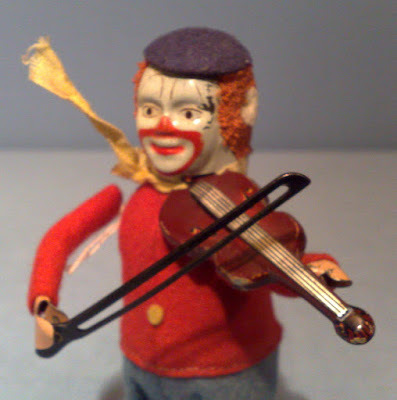 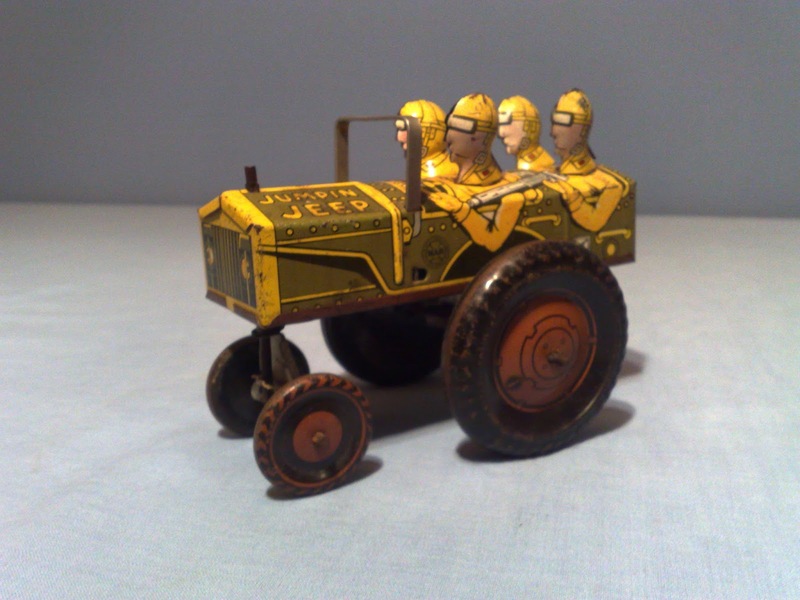 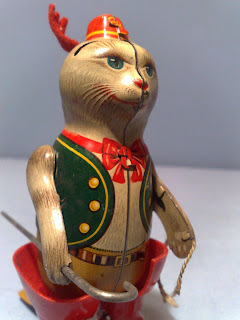 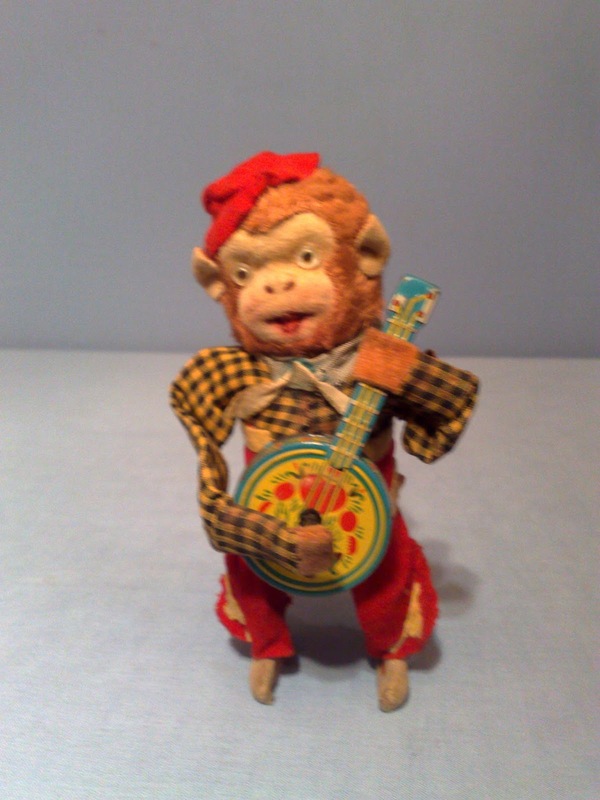 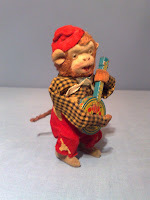 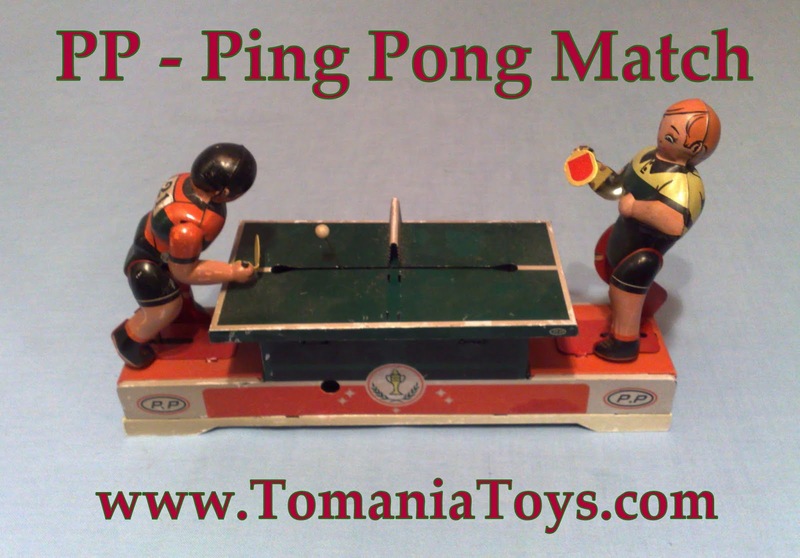 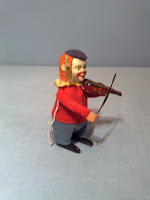 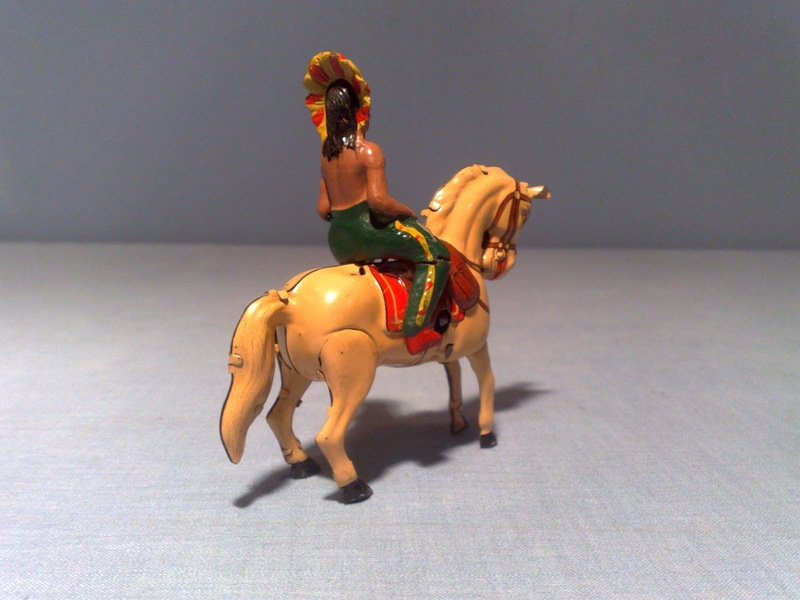 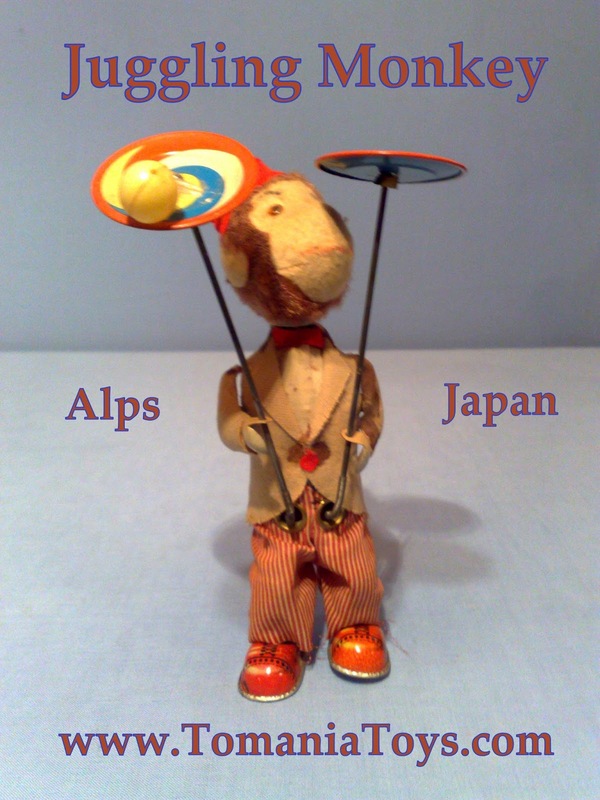 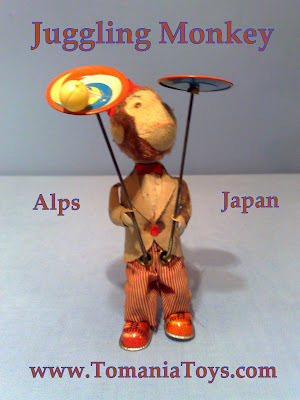 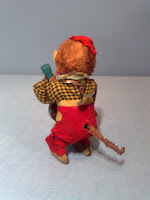 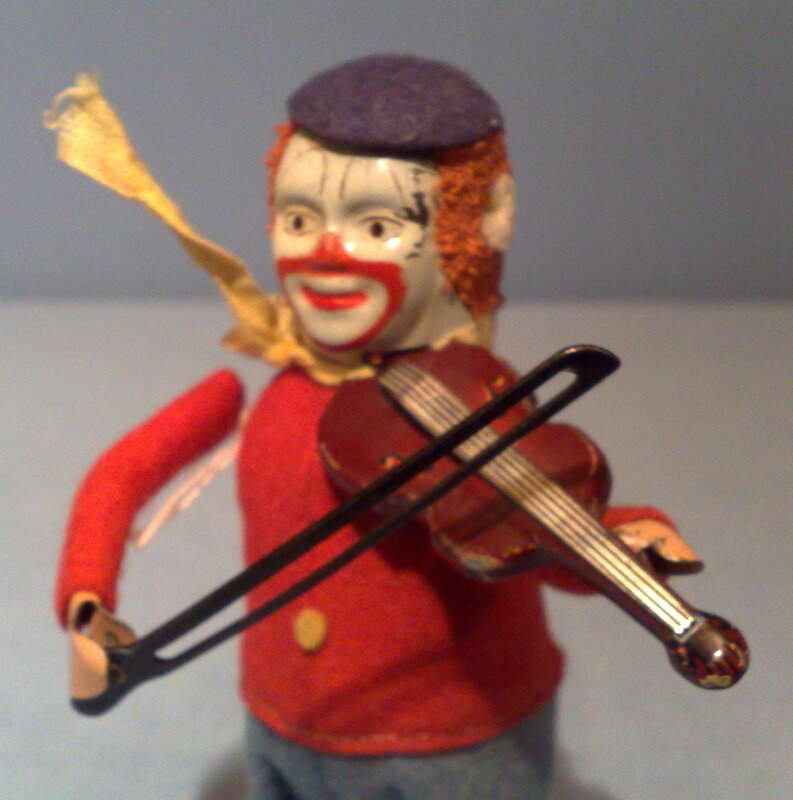 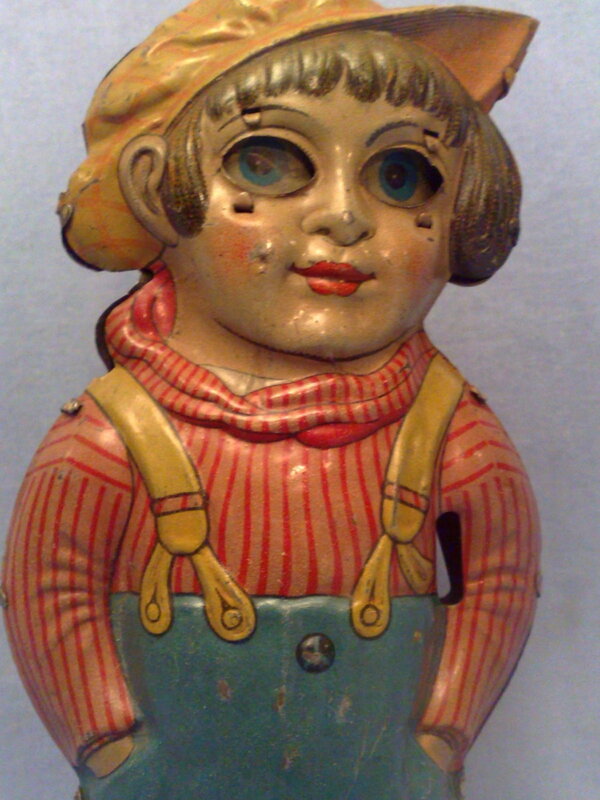 The Toy represented the popular Street Vendor of the early 20th Century. 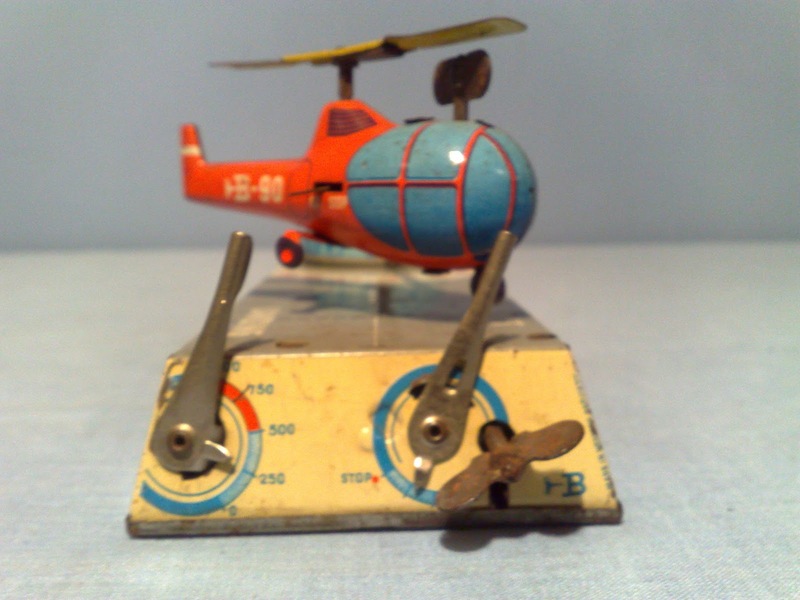 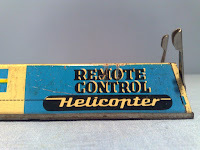 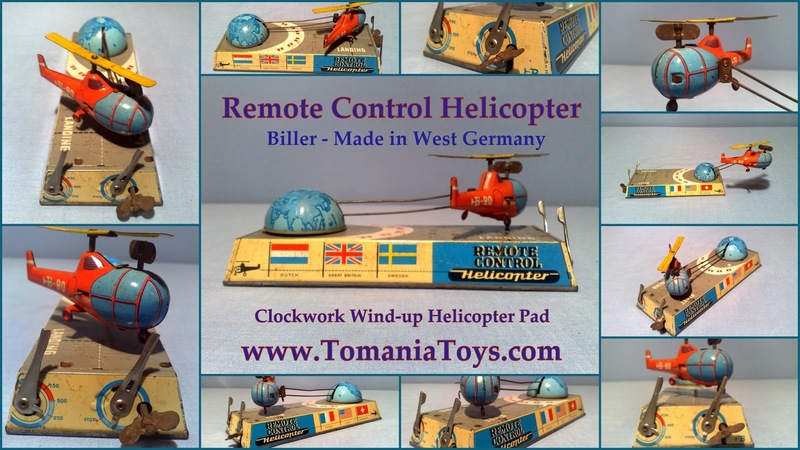 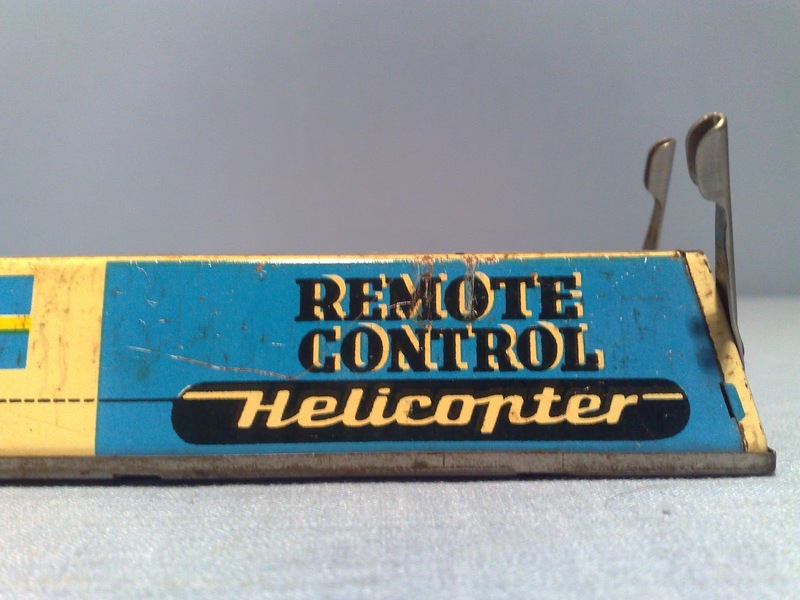 + Separate Clockwork in Helicopter! 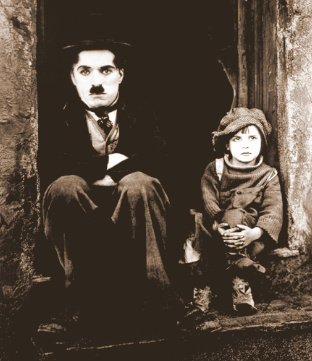 Jackie Coogan with Charlie Chaplin in THE KID! 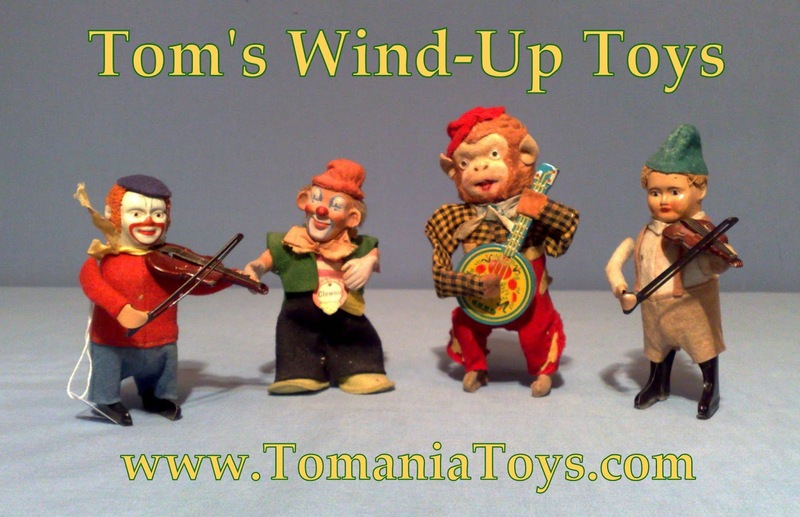 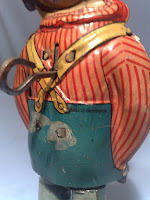 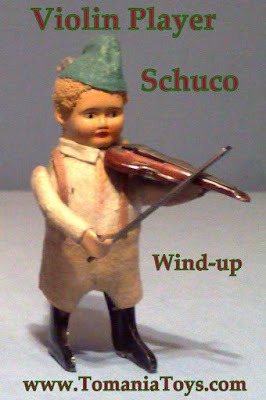 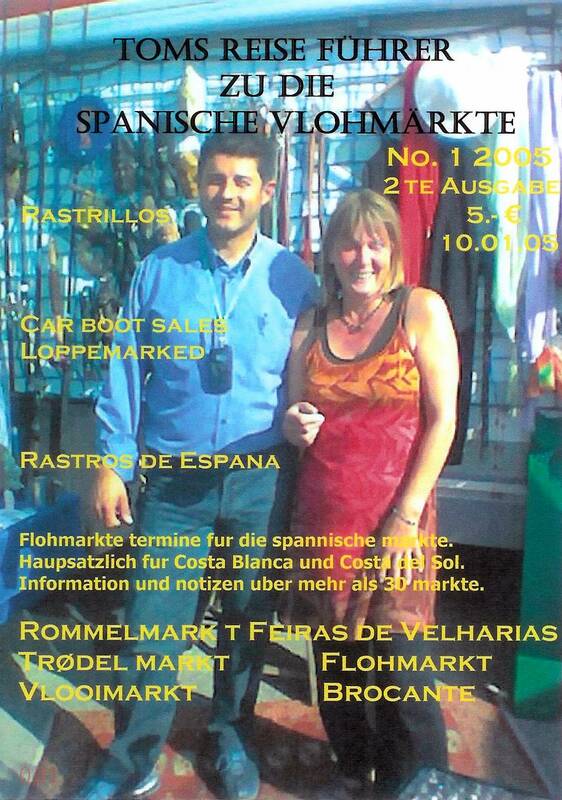 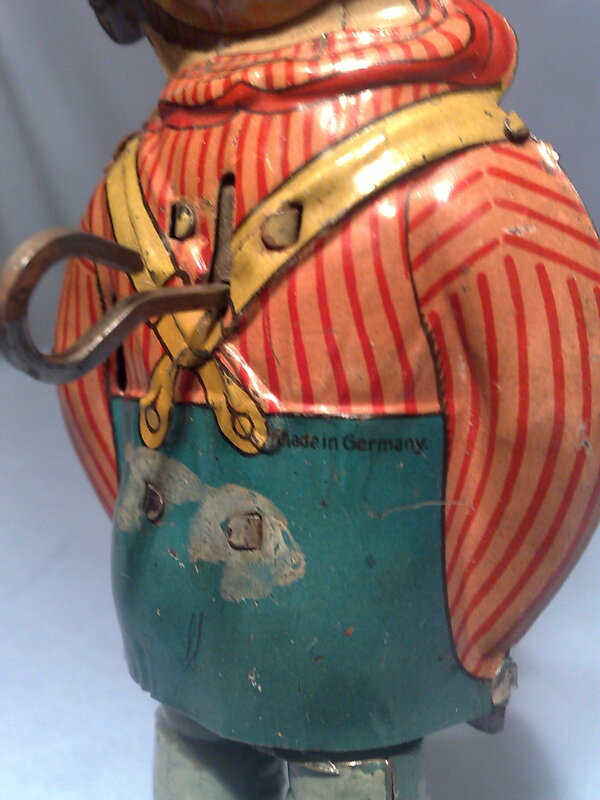 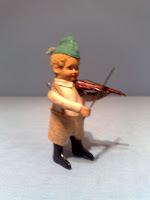 Lovely German Tin - Wind-Up - Walking and Moving Eyes! 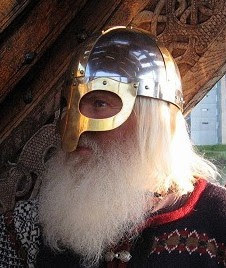 Denne ble laget i Norge på Amerikansk Lisens! 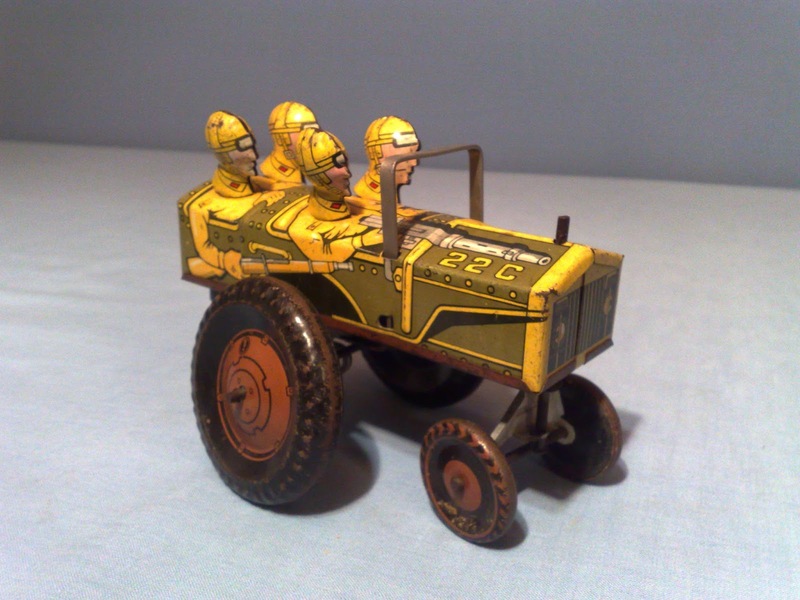 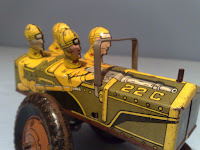 "MOO 2" - Crazy Car Model - "YIPPEE 2"
TINLATE CAR with a lot of TXT! 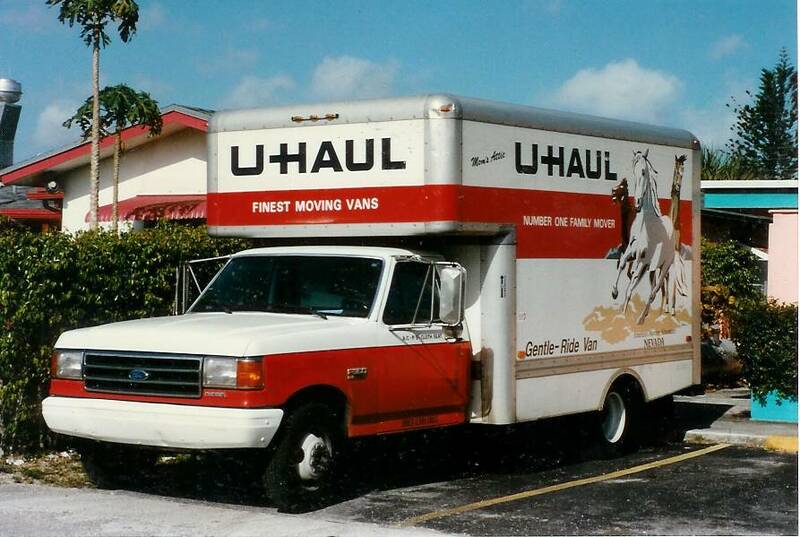 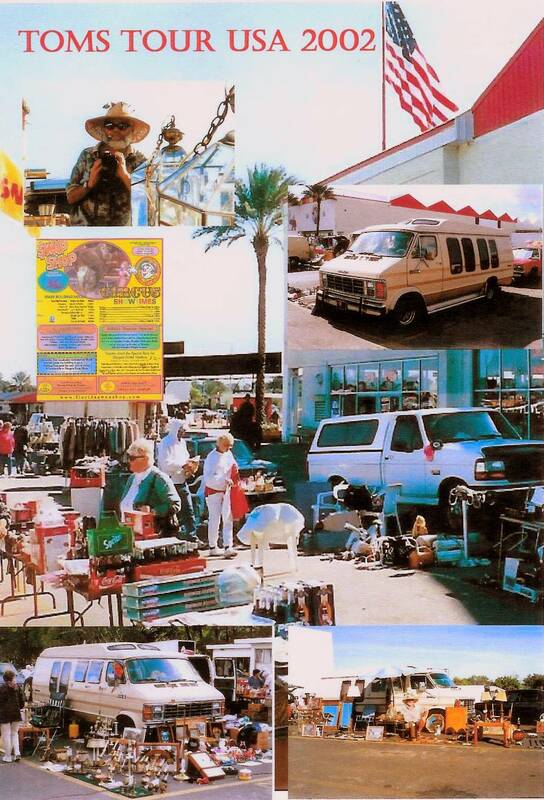 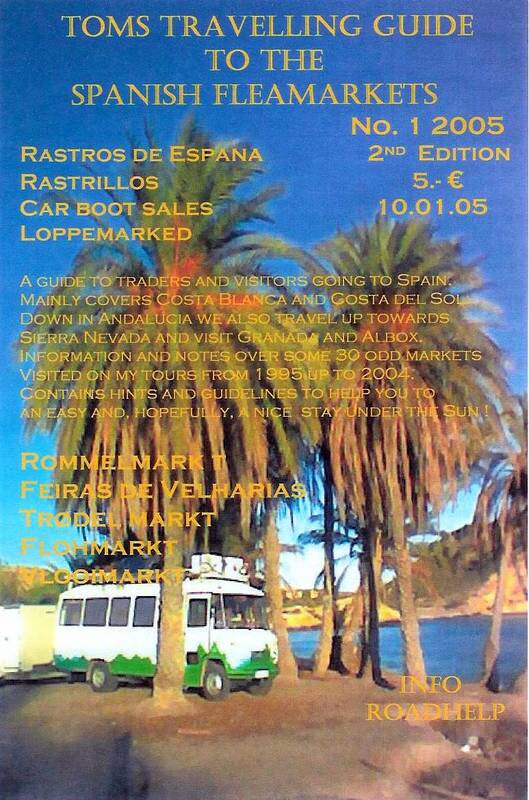 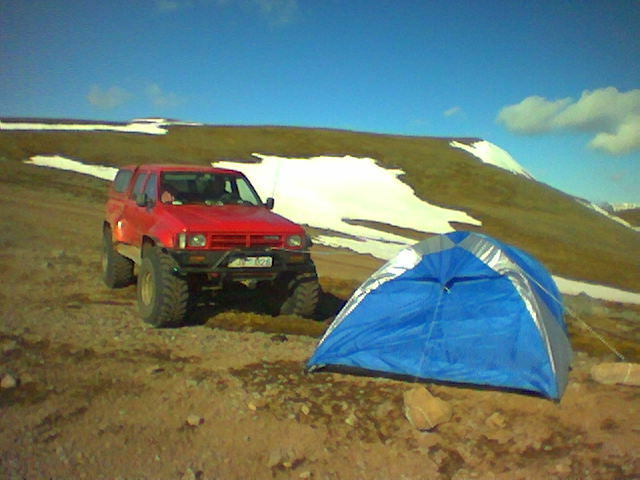 "Home to The Range Star"
"BAR NONE" "BULLS EYE" & "SHORT HORN"
Labeled on hood, Jumpin Jeep 22C. 1954 begann die Produktion der ersten Plastik-Spielzeuge die anfangs aus Blech und Plastik produziert wurden wie der Singvogel und der gestiefelte Kater mit Plastikfüssen. 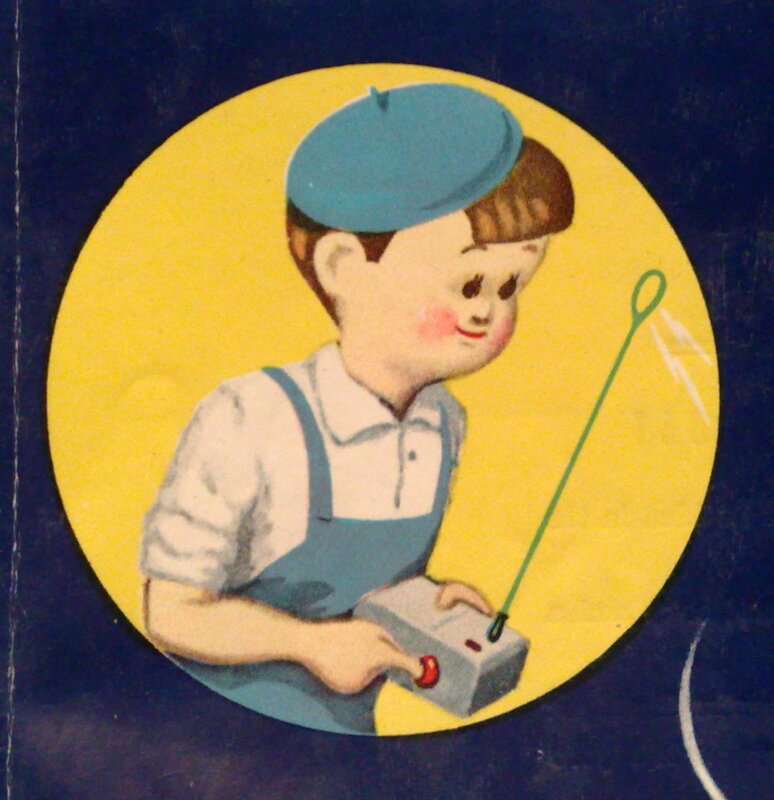 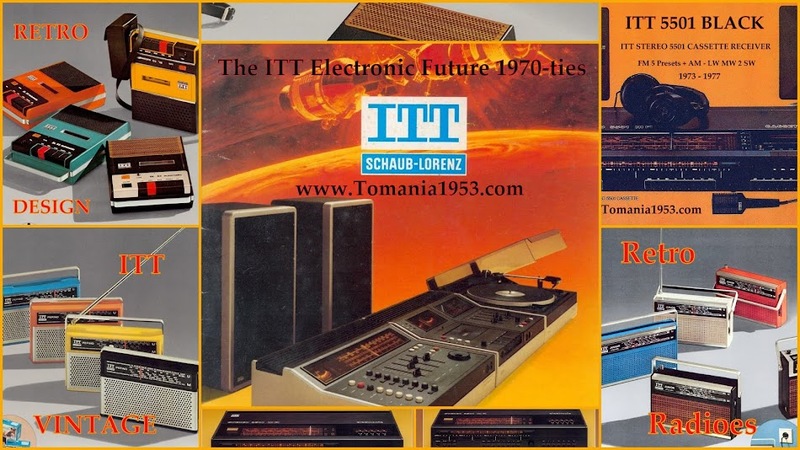 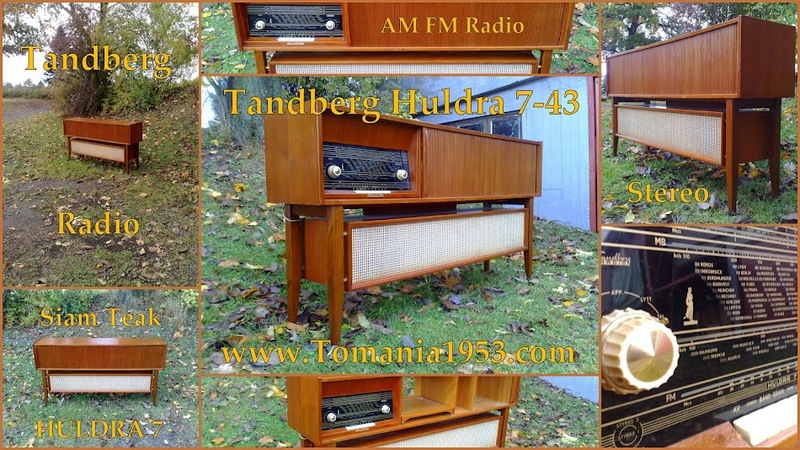 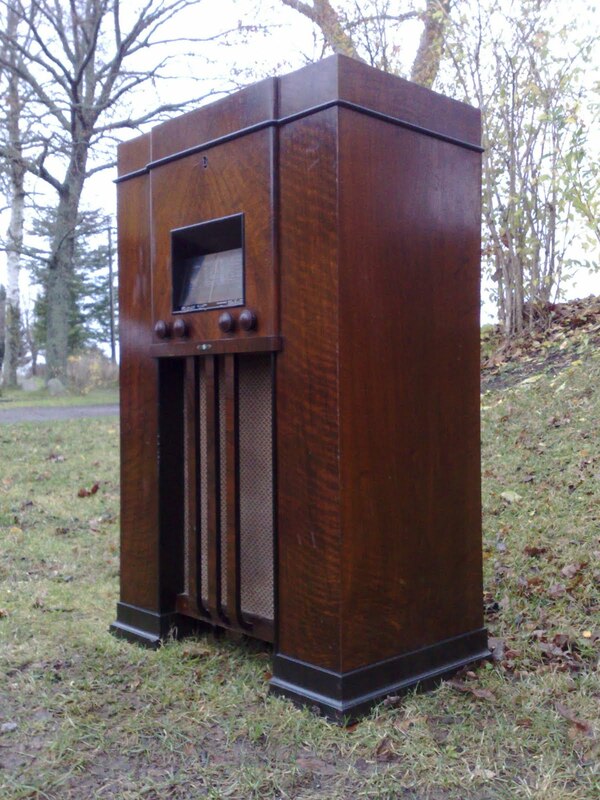 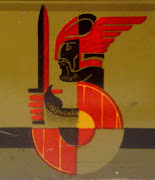 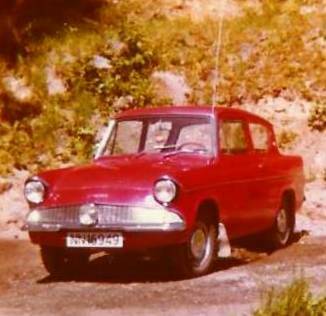 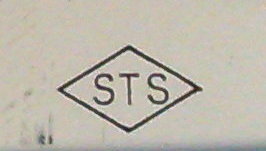 1960 umfasste das Sortiment ca. 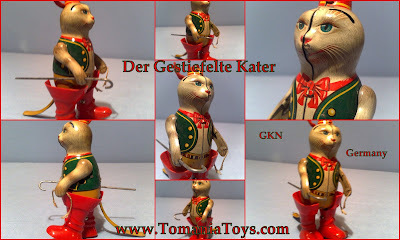 70 Blechspielzeugartikel. 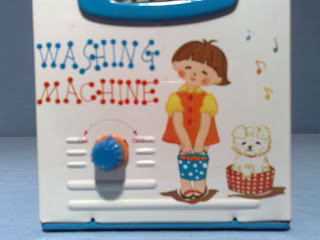 A Great Modern Automatic Washing Machine! All having a great time - Washing Day! 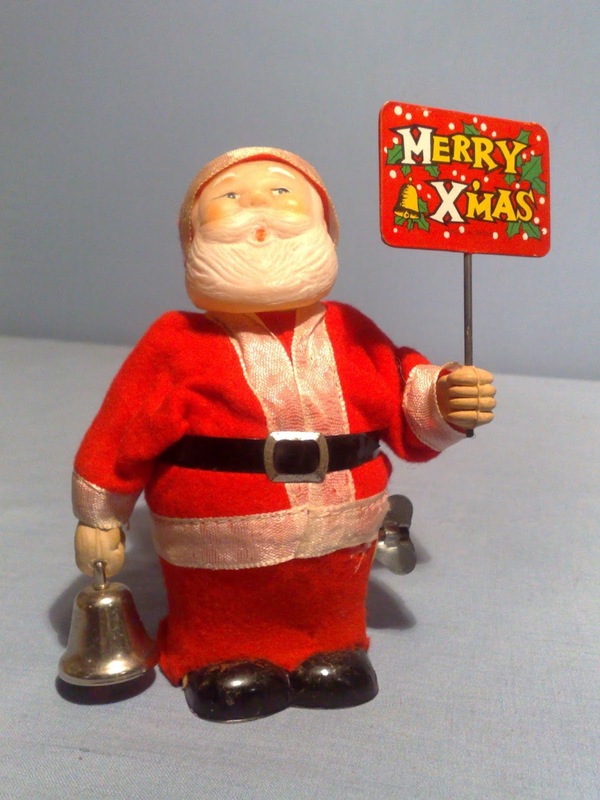 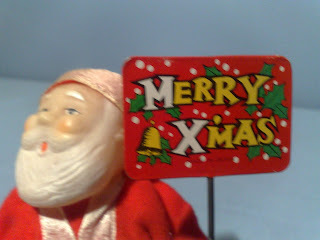 Moving & Ringing Bell & Sign with MERRY XMAS! 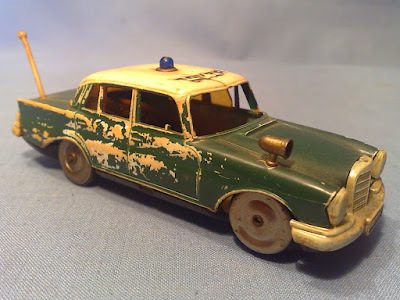 Very well used model! 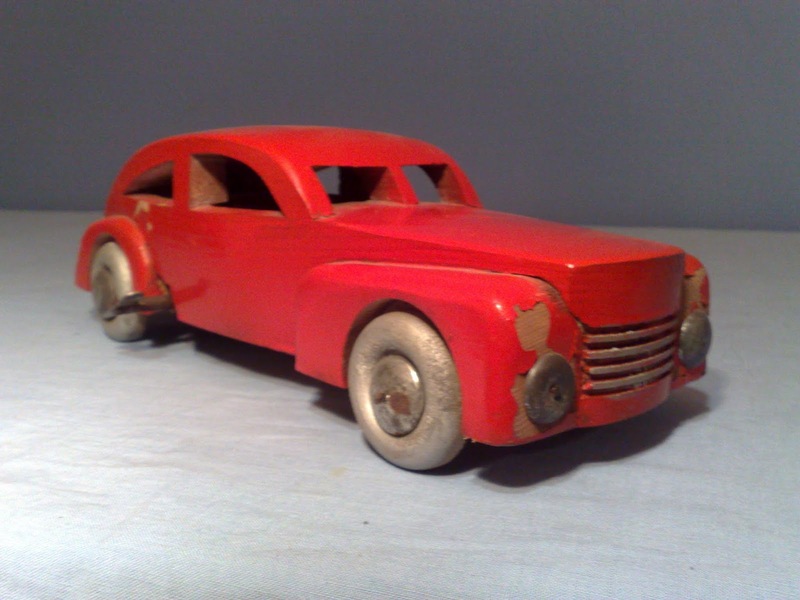 With Wear & Tear! 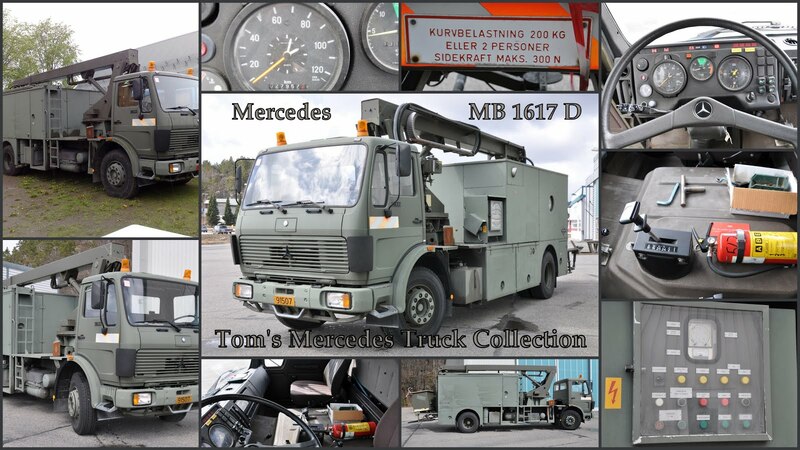 Utført i solid lettmetall - en lett og smidig konstruksjon!